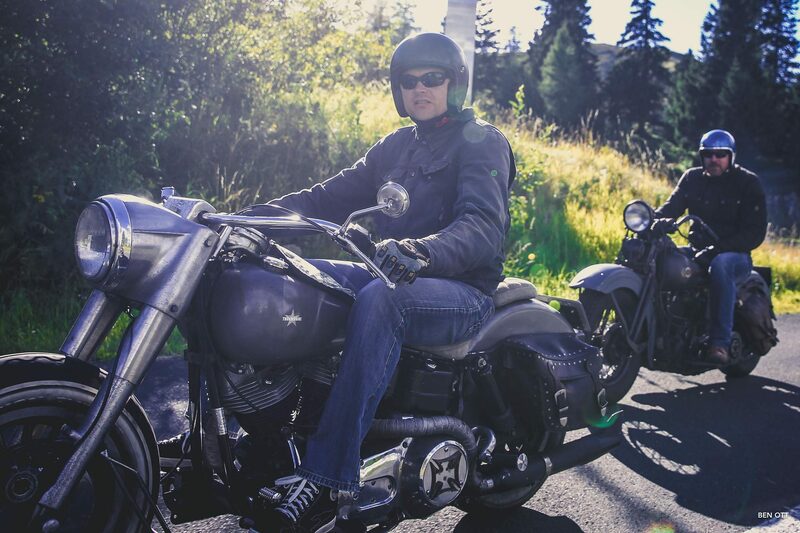 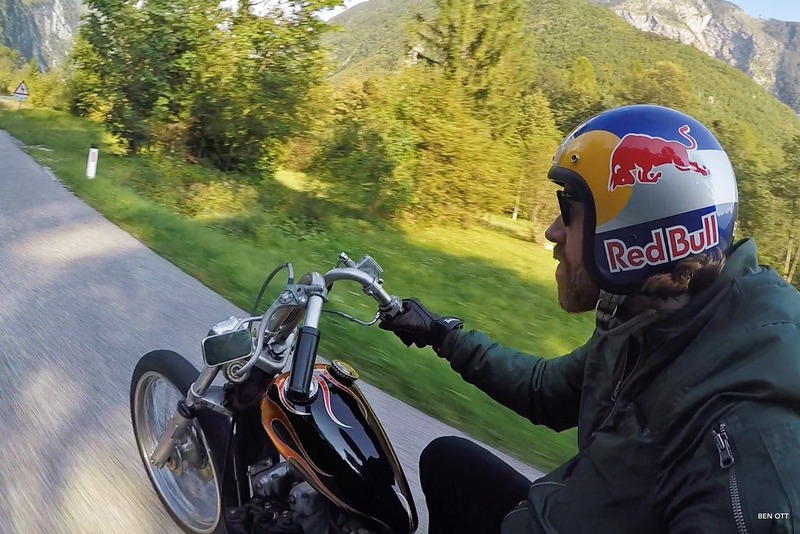 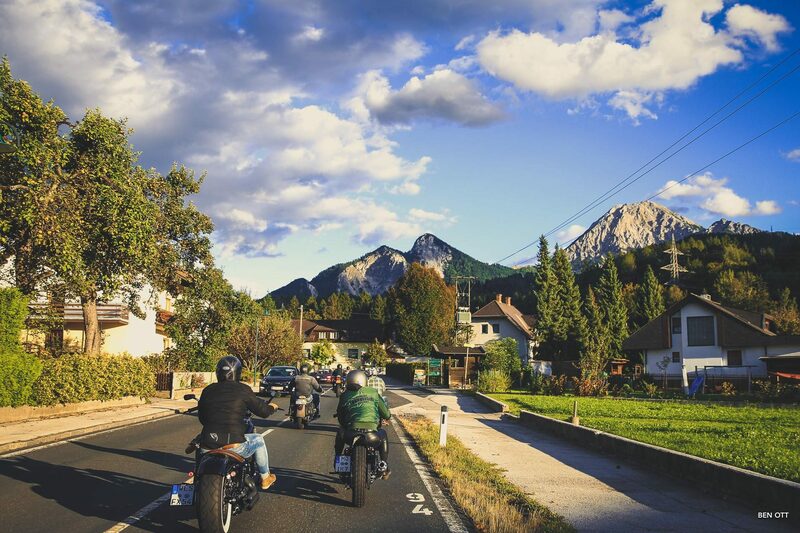 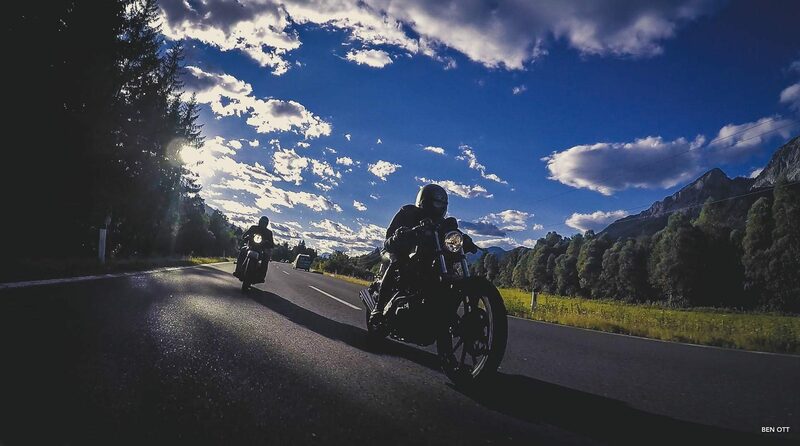 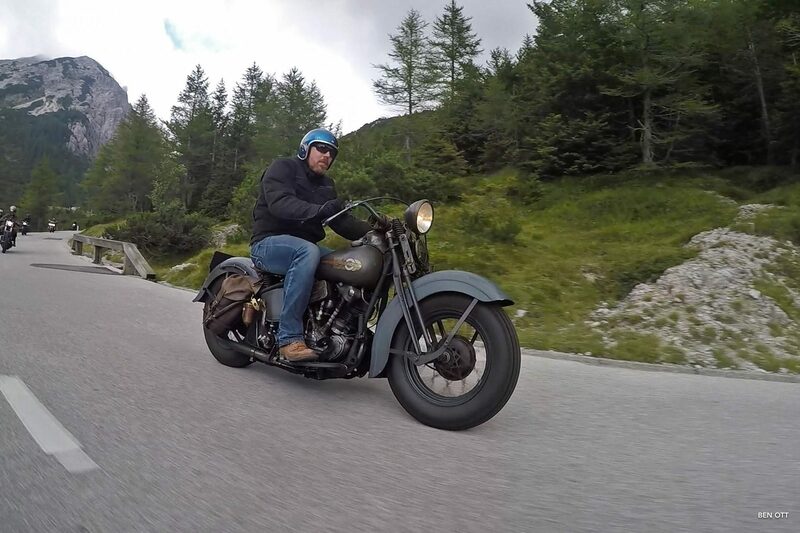 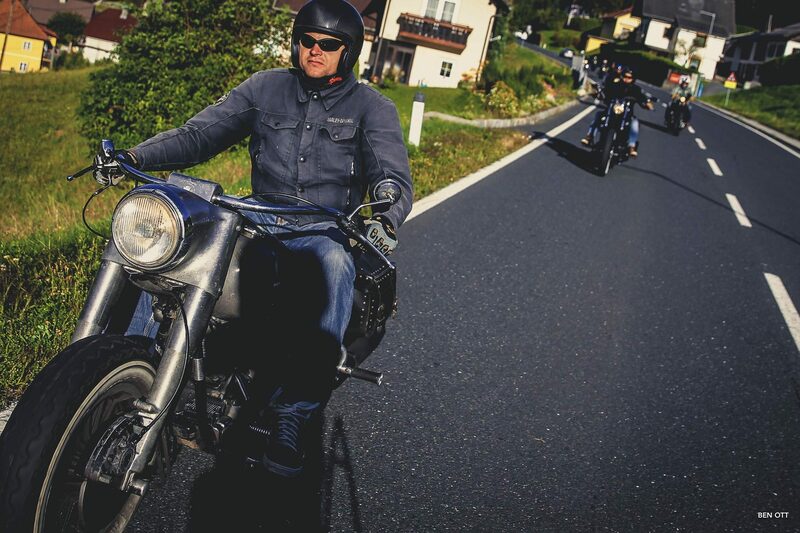 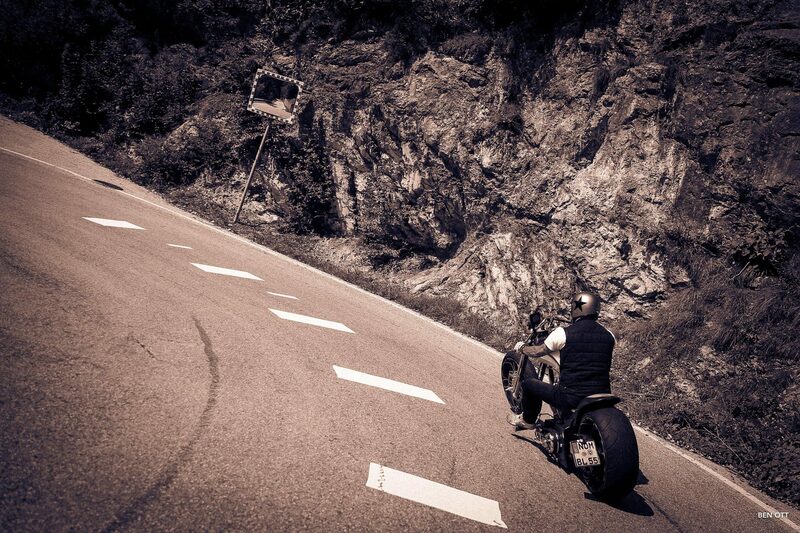 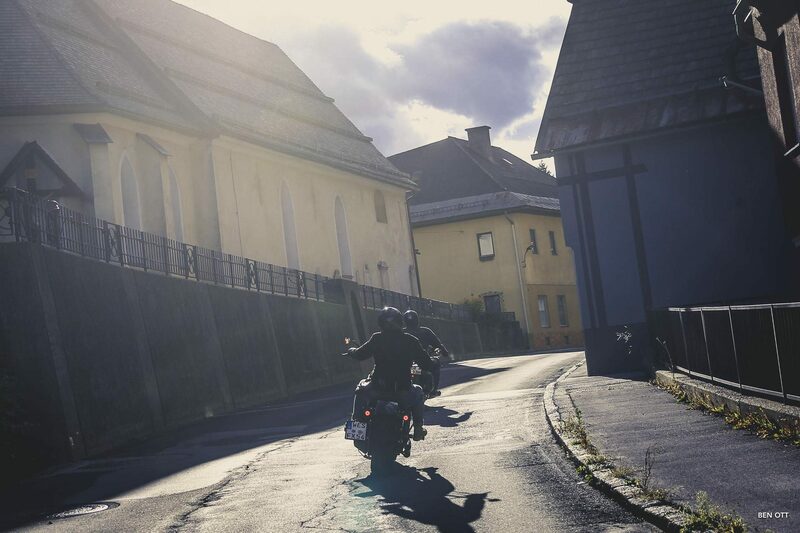 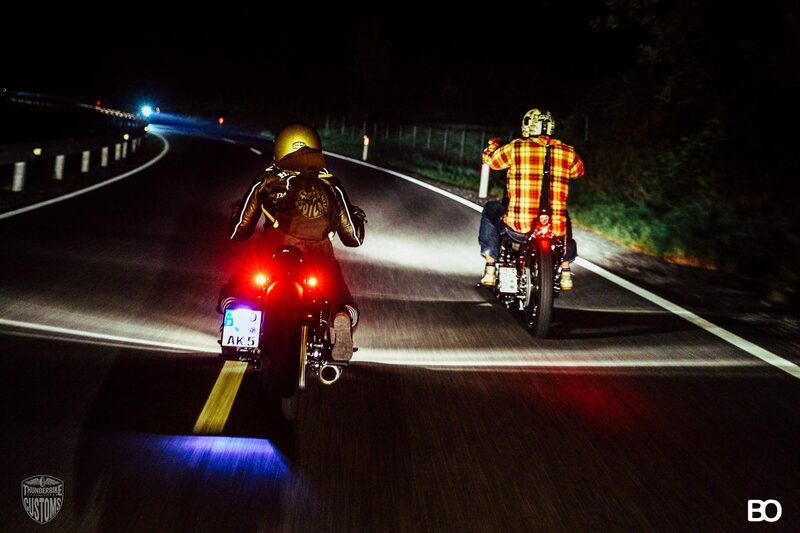 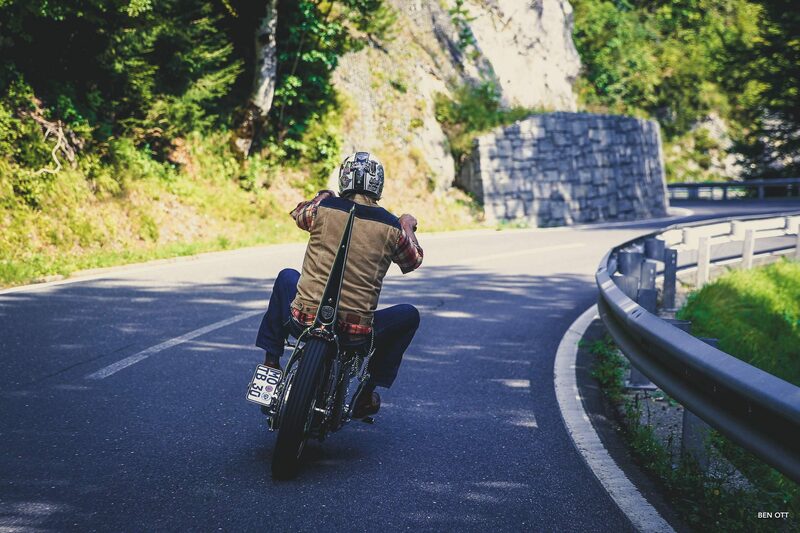 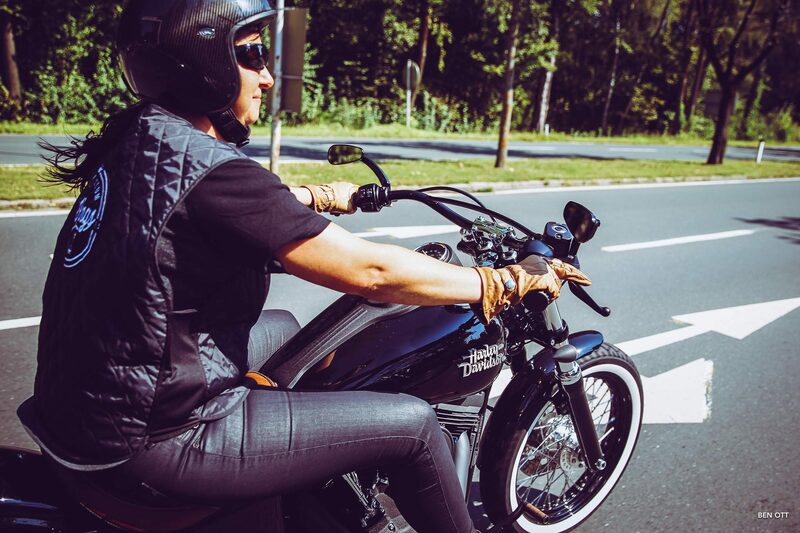 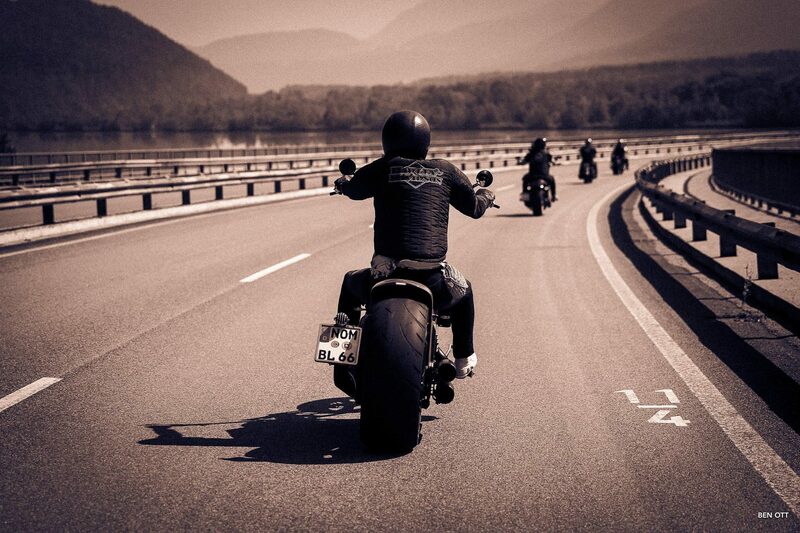 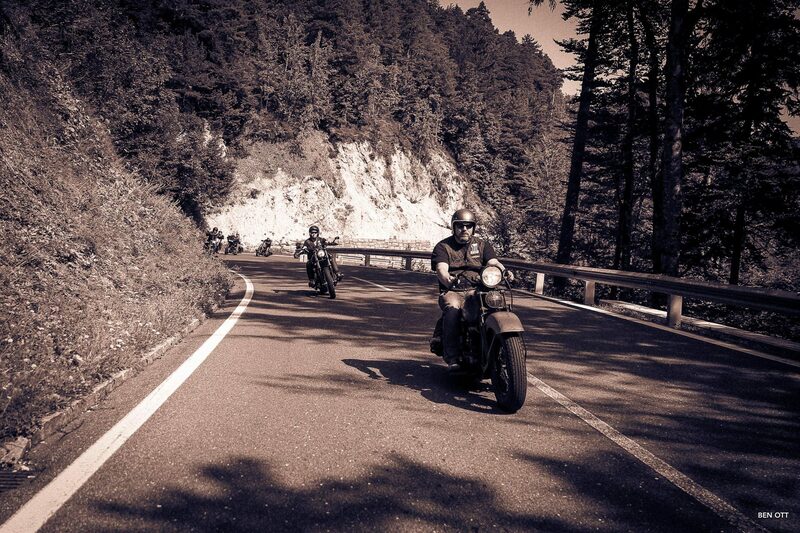 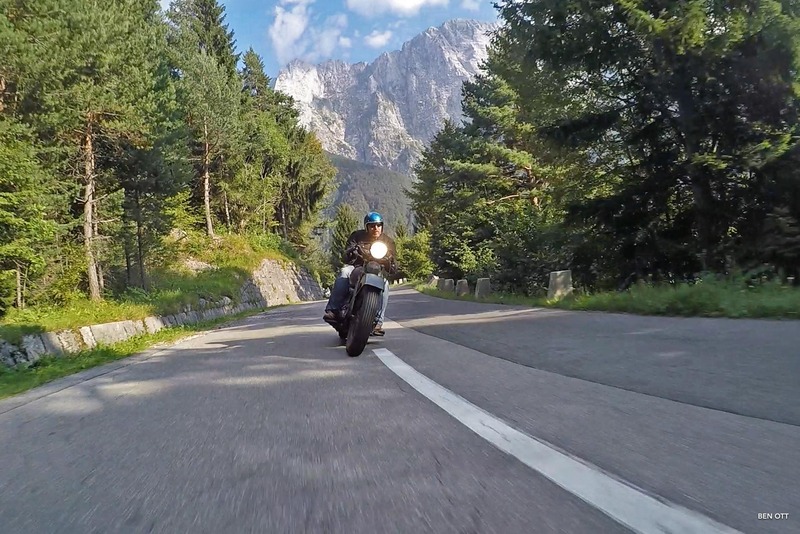 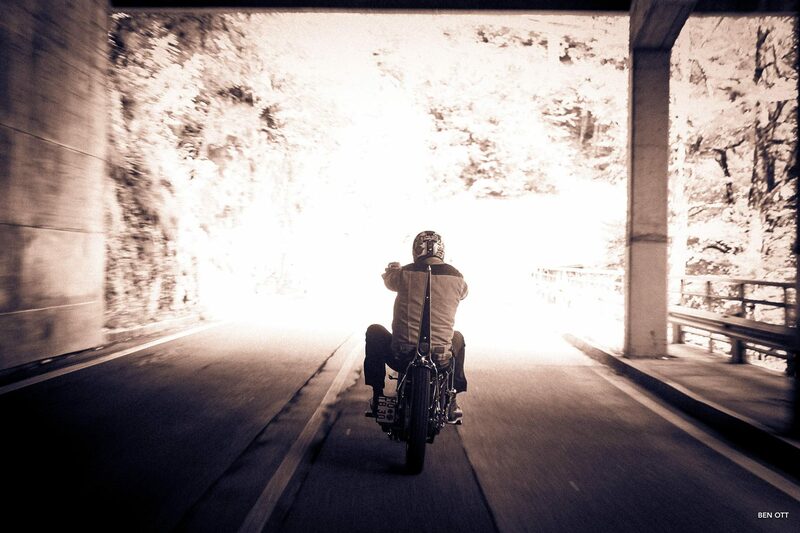 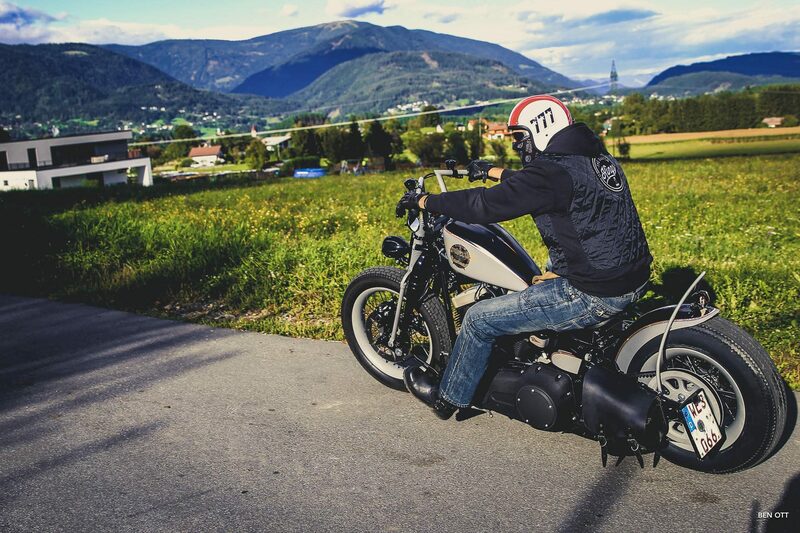 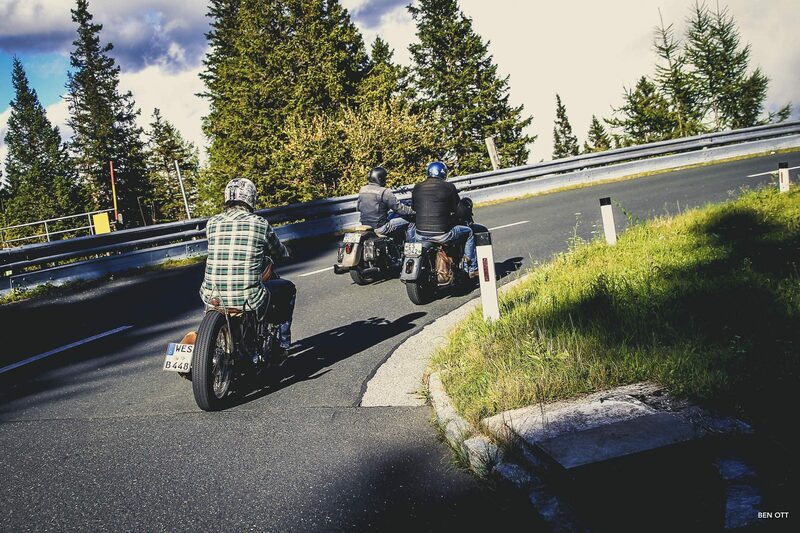 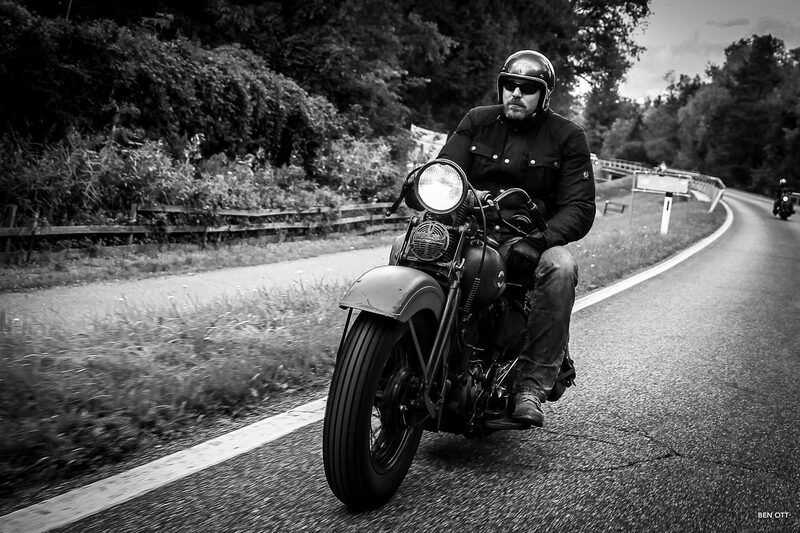 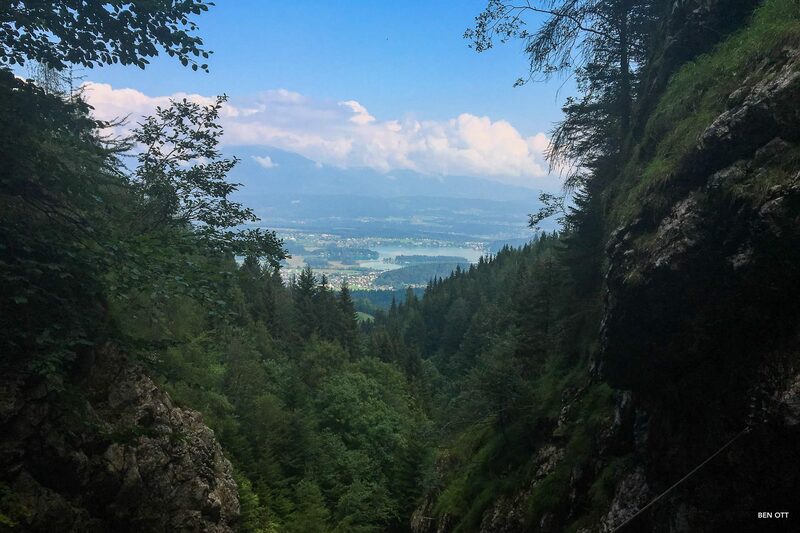 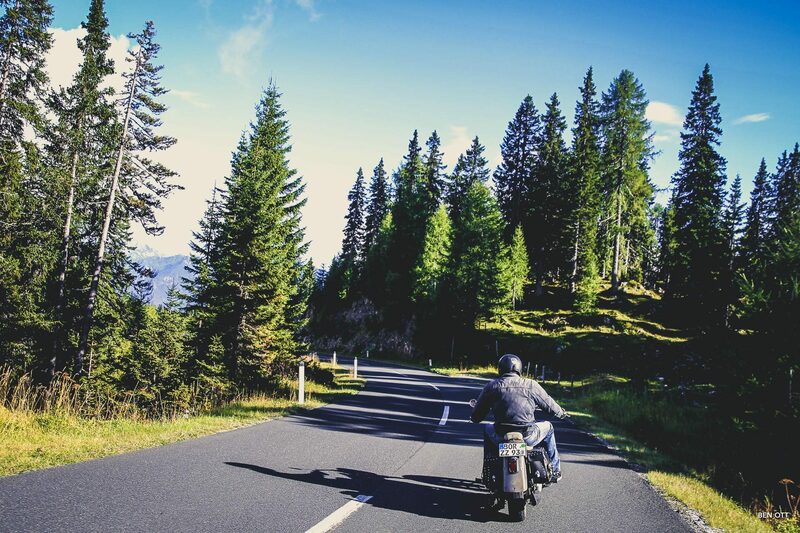 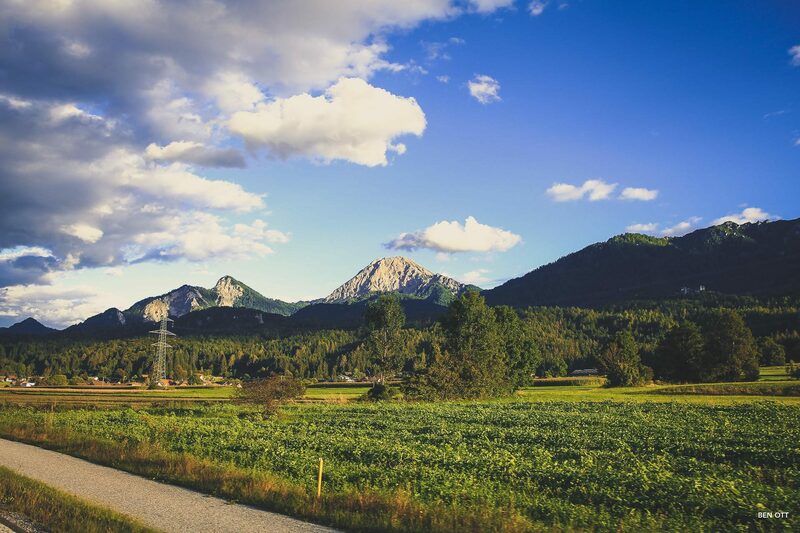 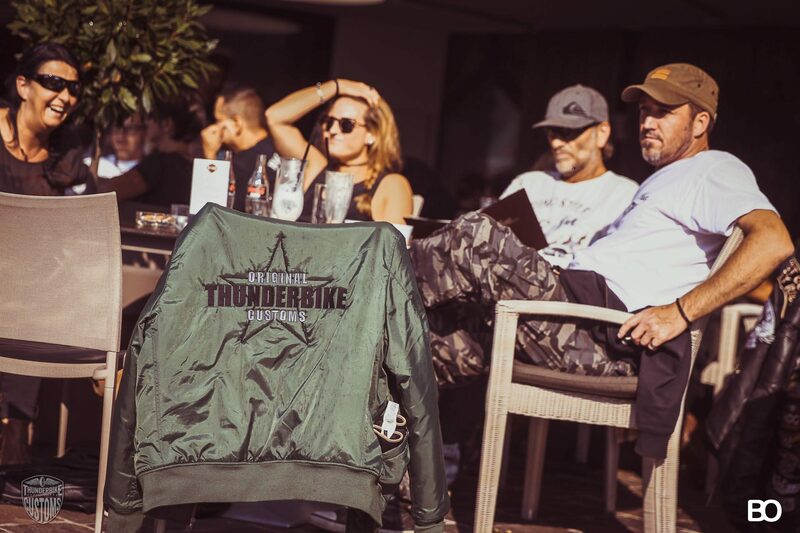 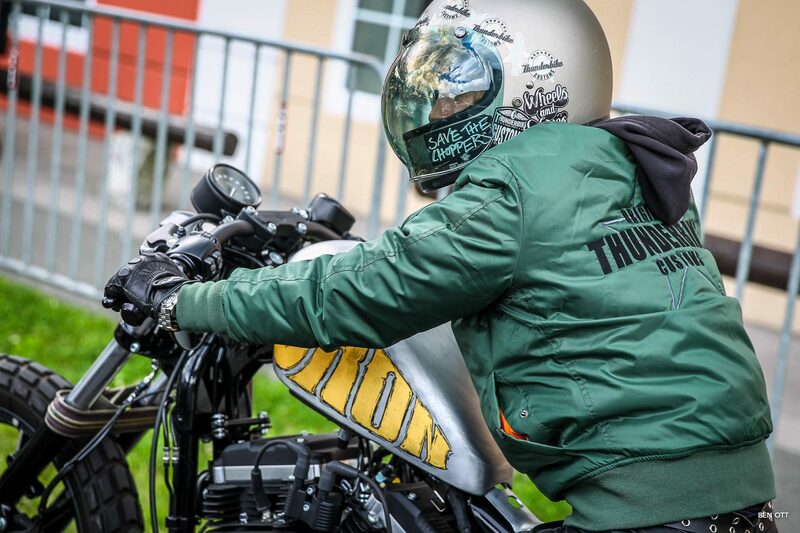 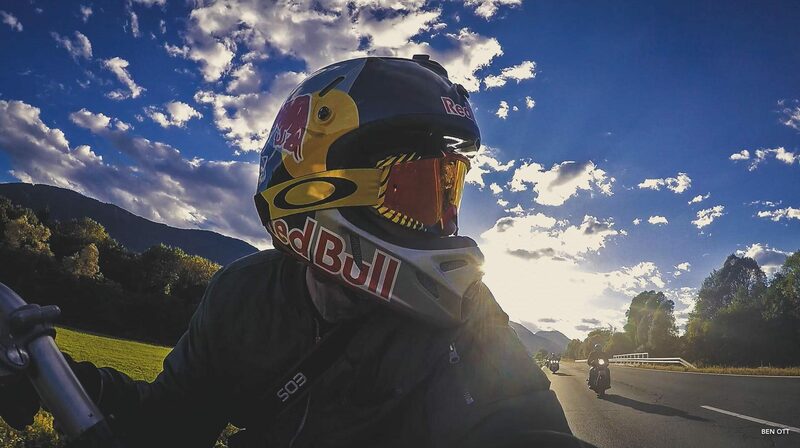 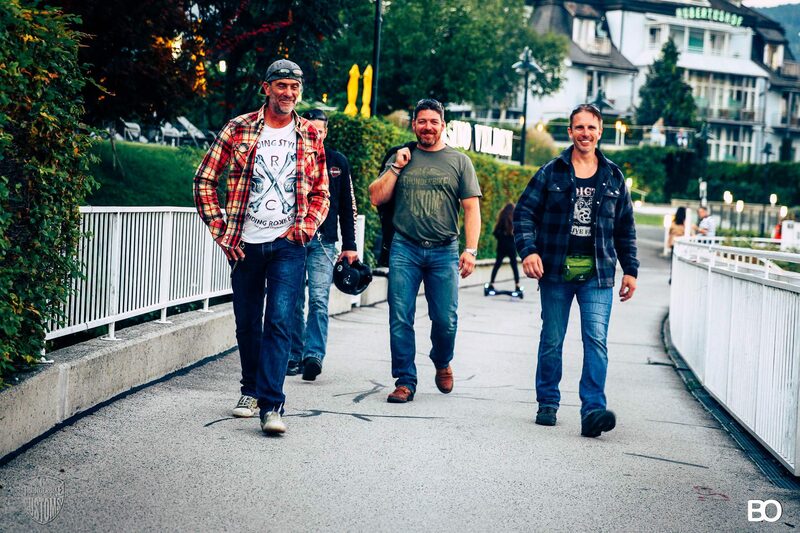 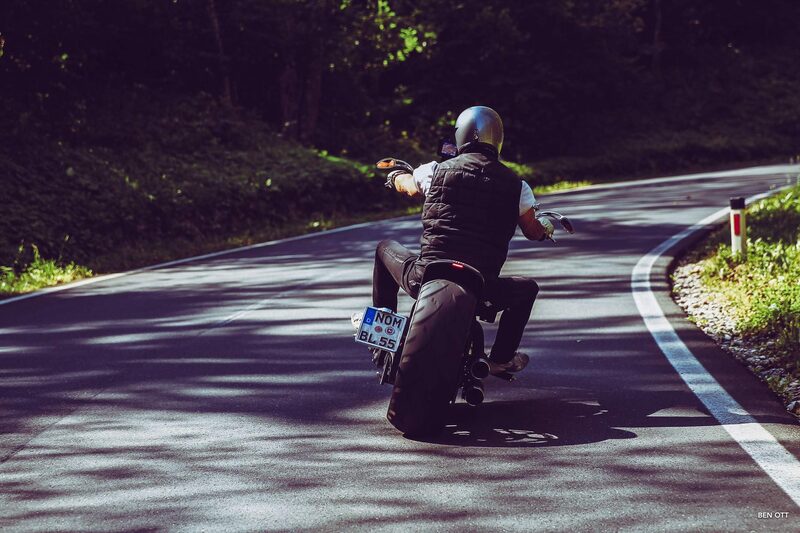 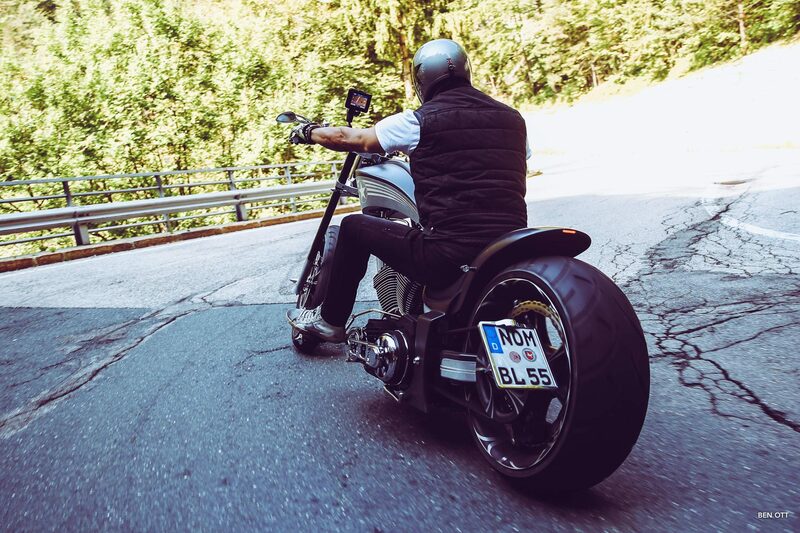 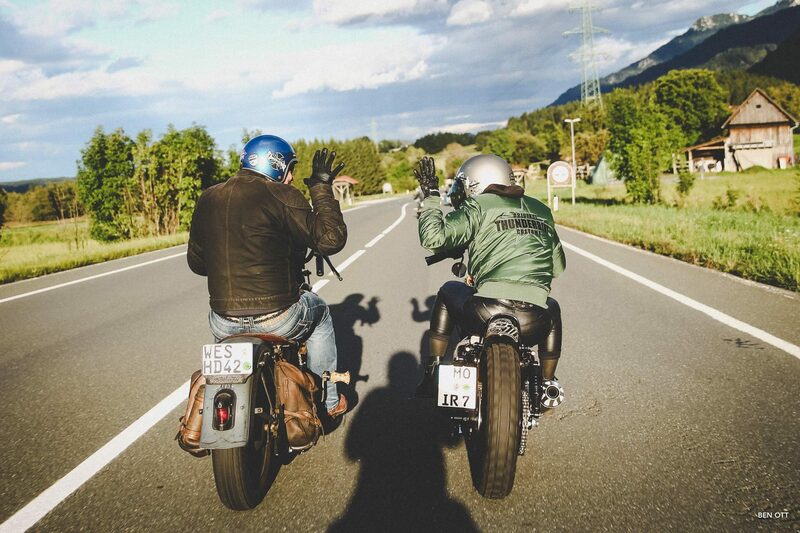 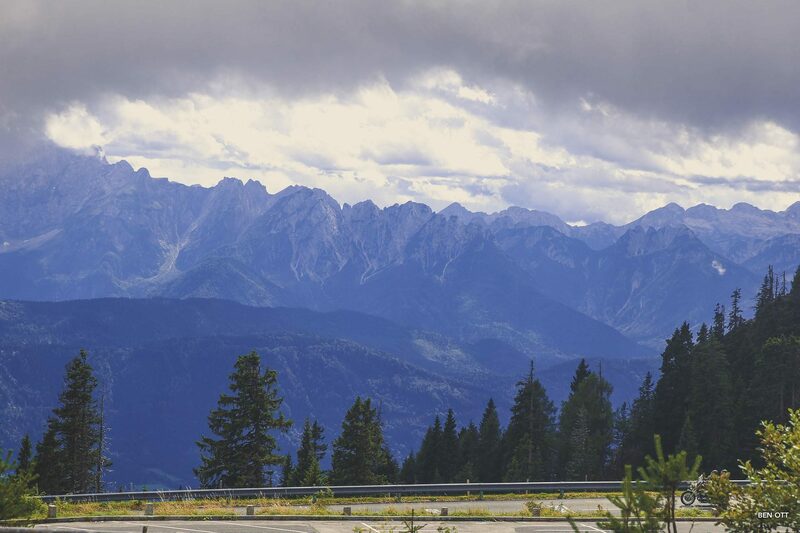 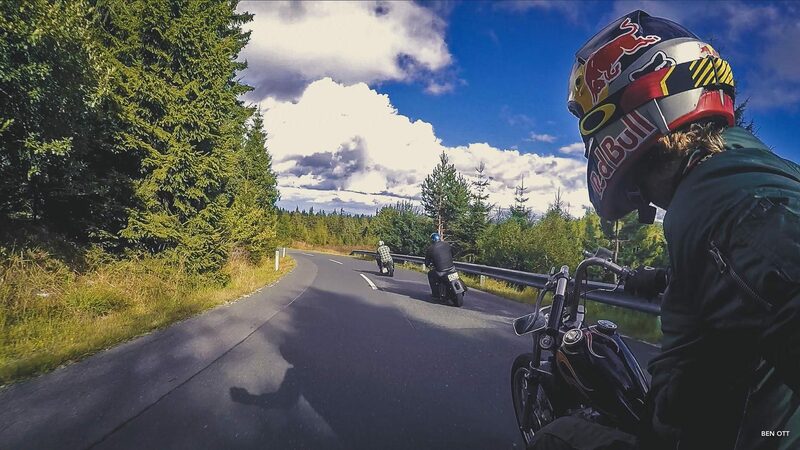 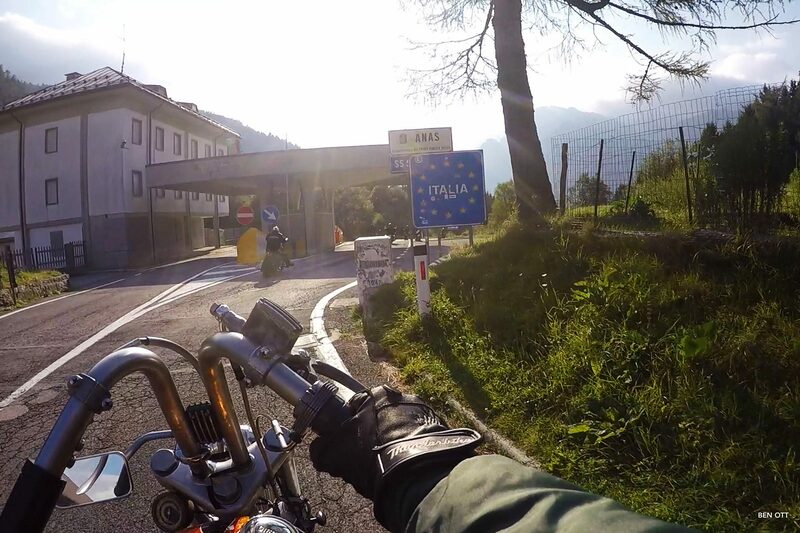 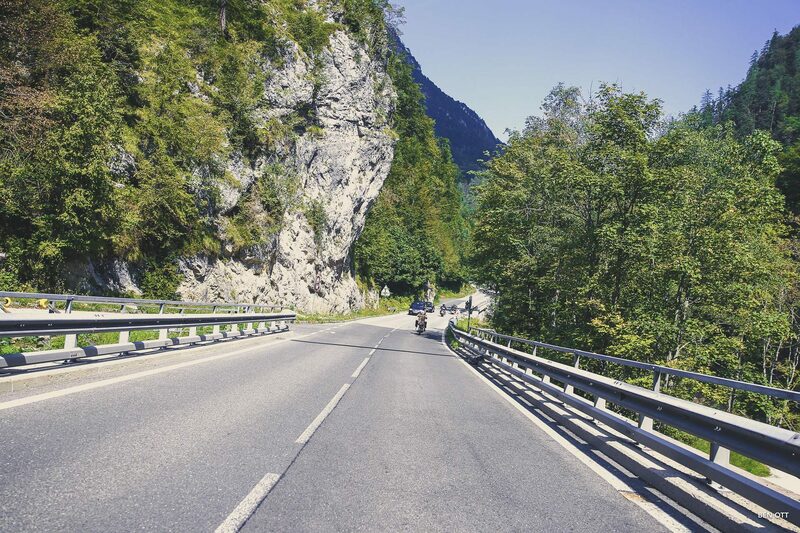 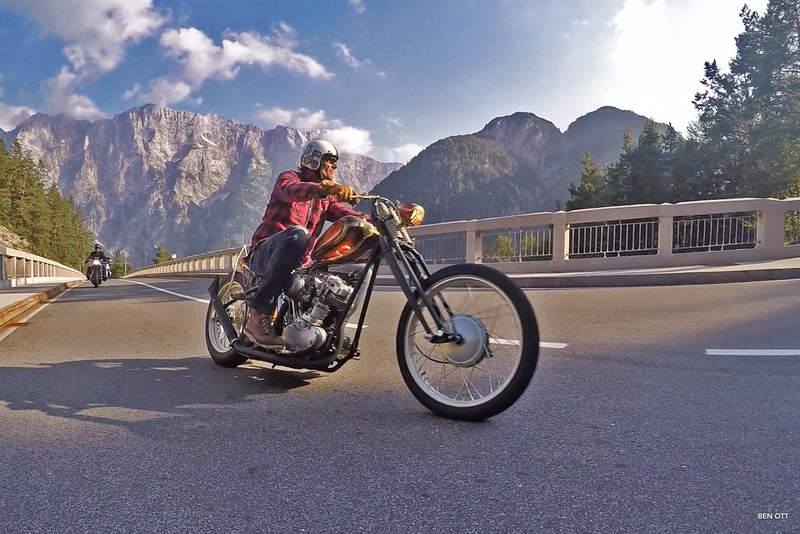 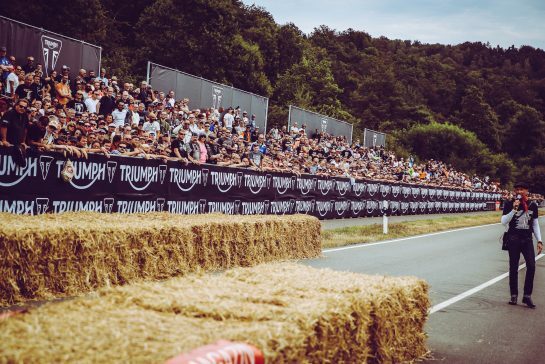 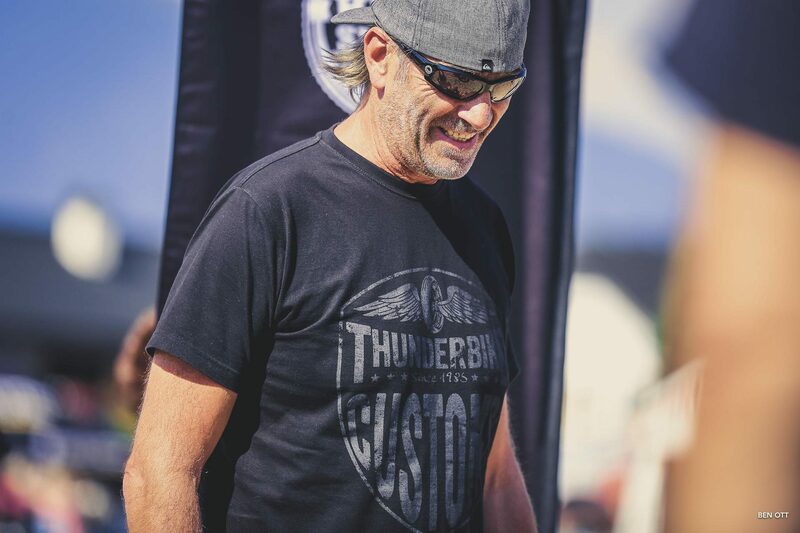 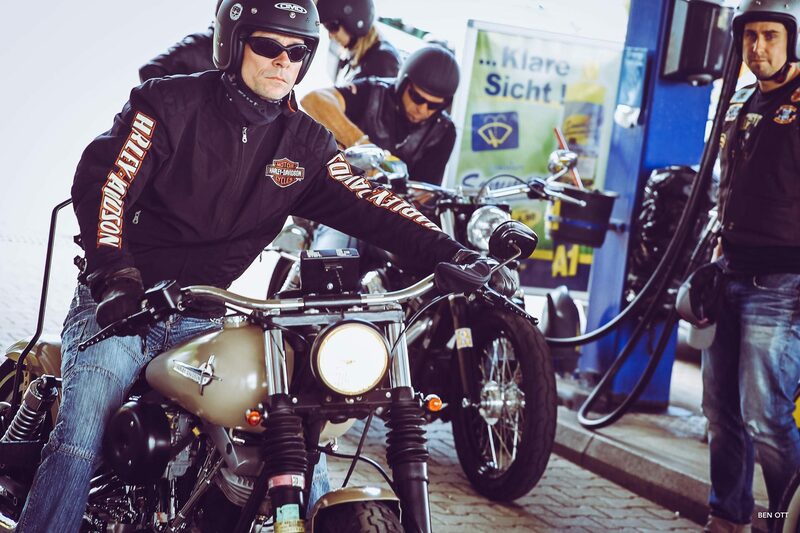 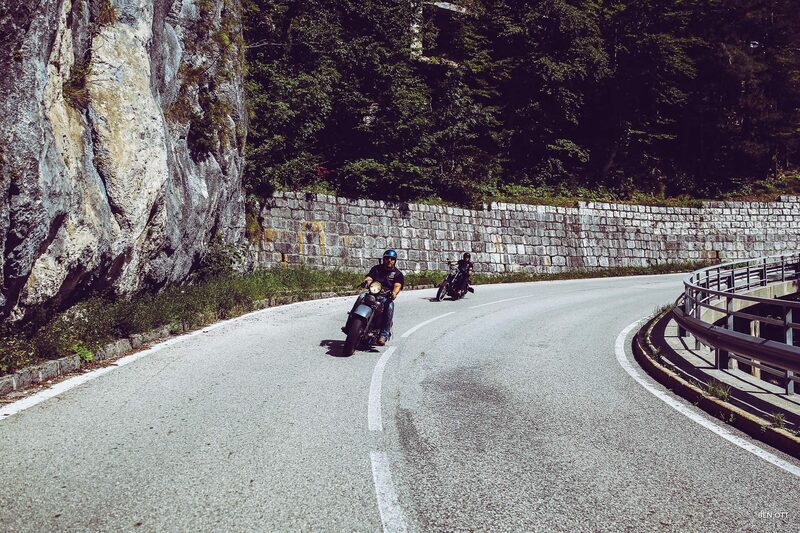 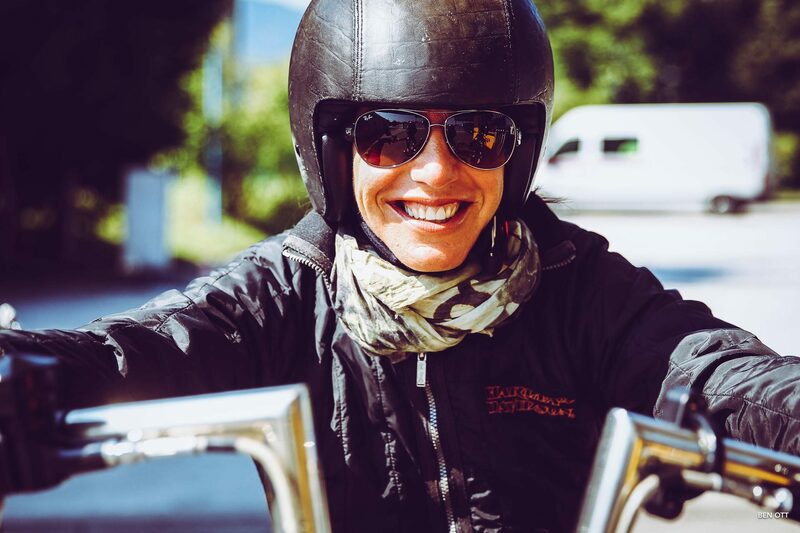 After a break of two years, the Thunderbike team was back on the beautiful Carinthian roads. 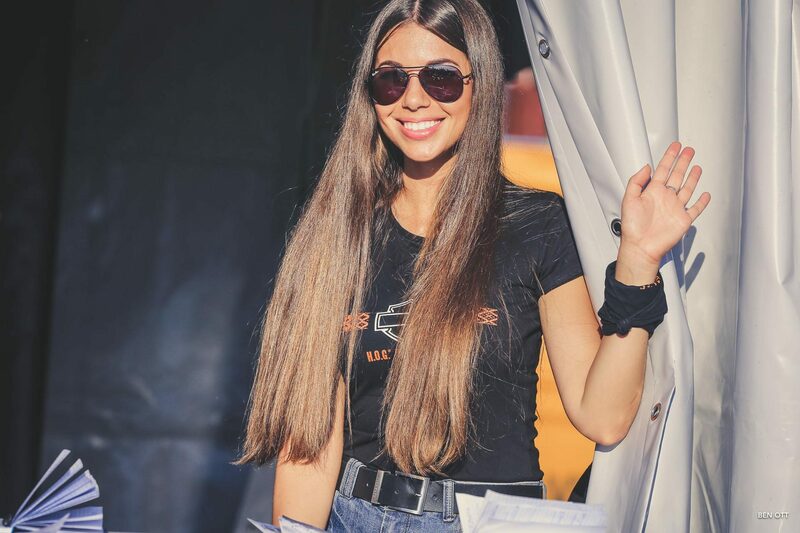 This year, however, without a booth and thus with even more free time for the team. 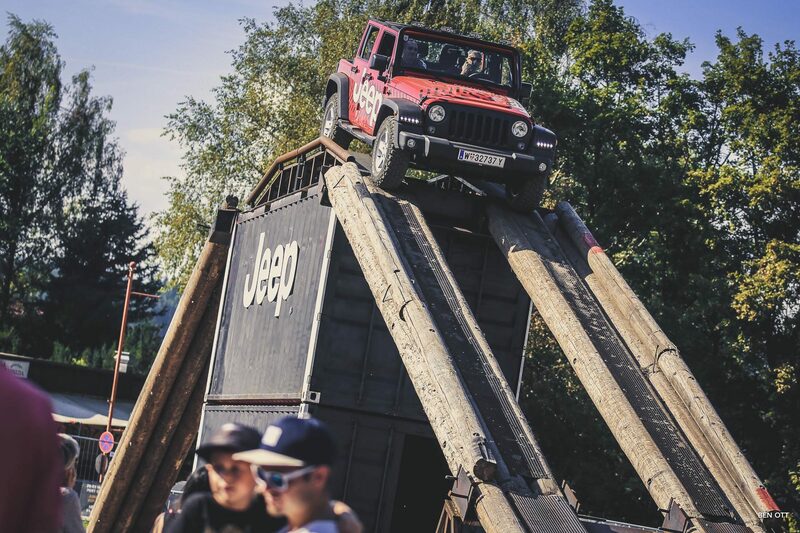 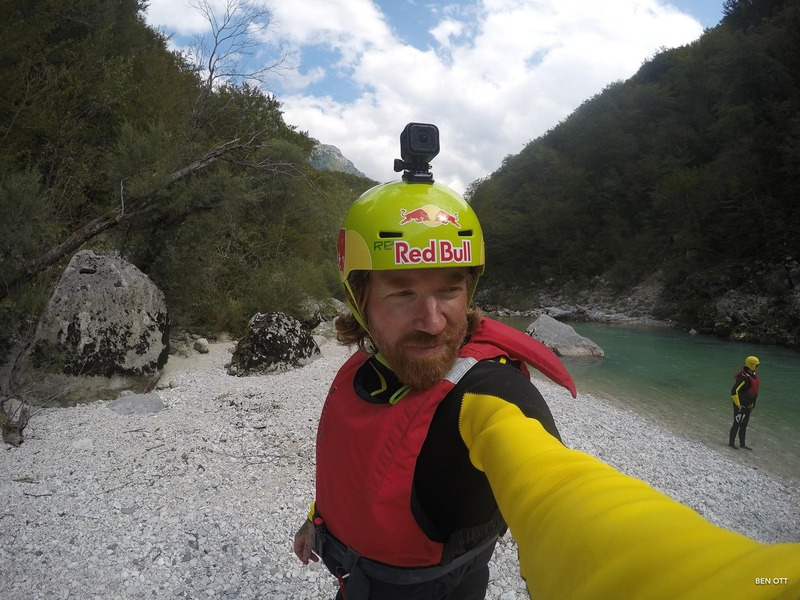 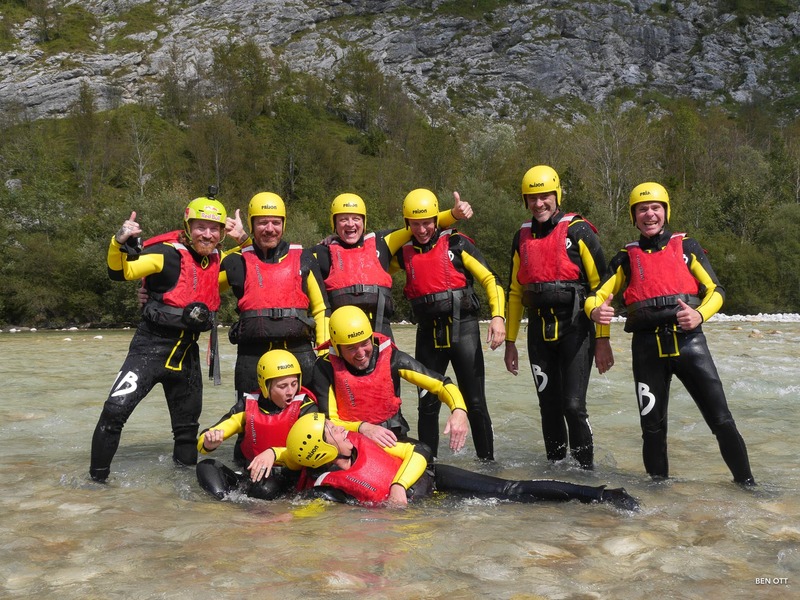 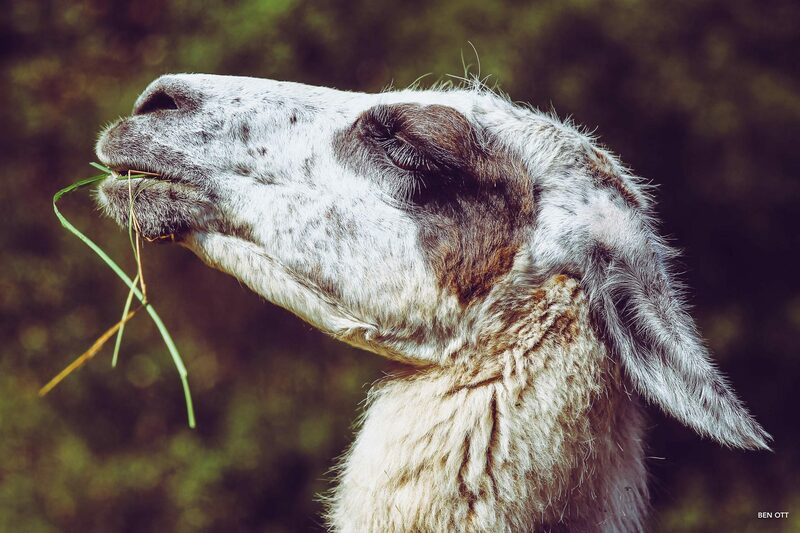 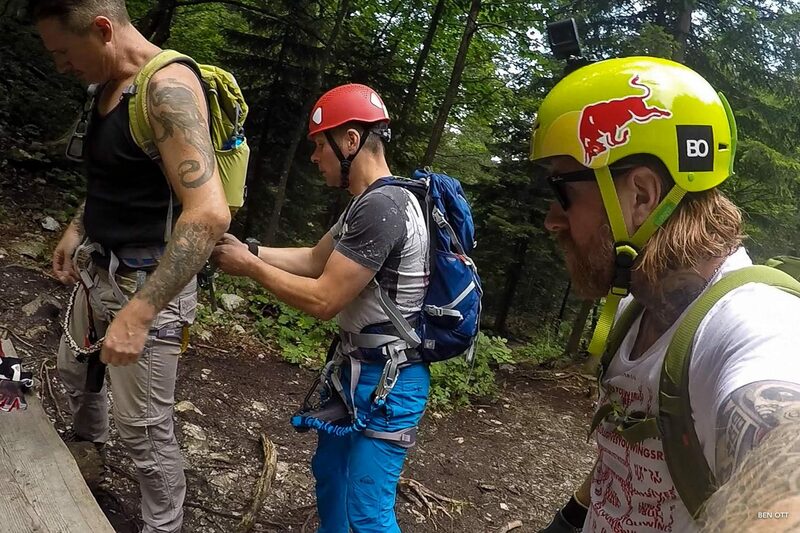 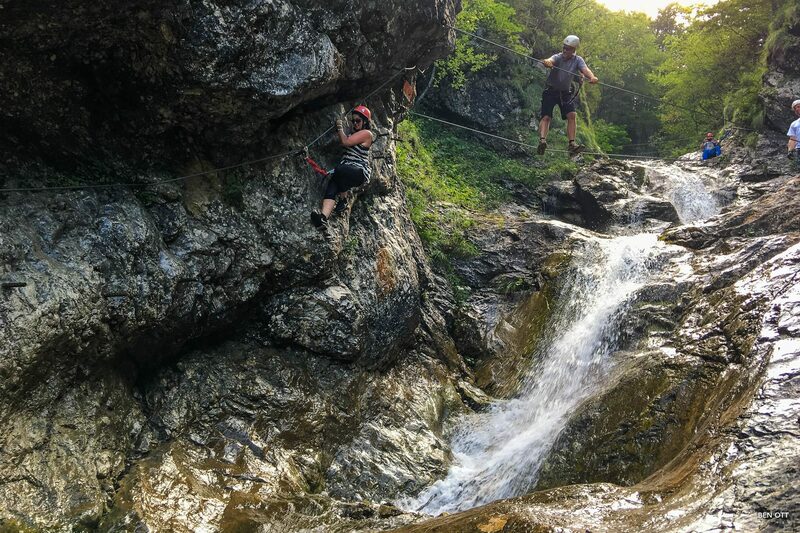 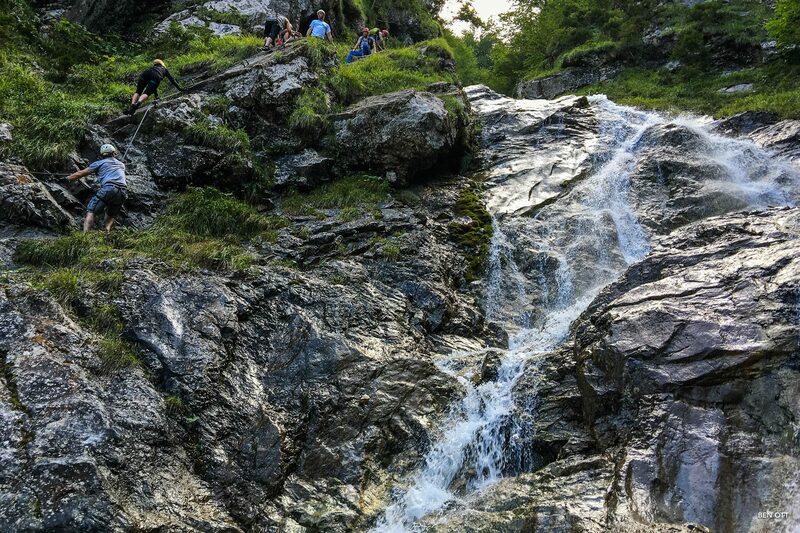 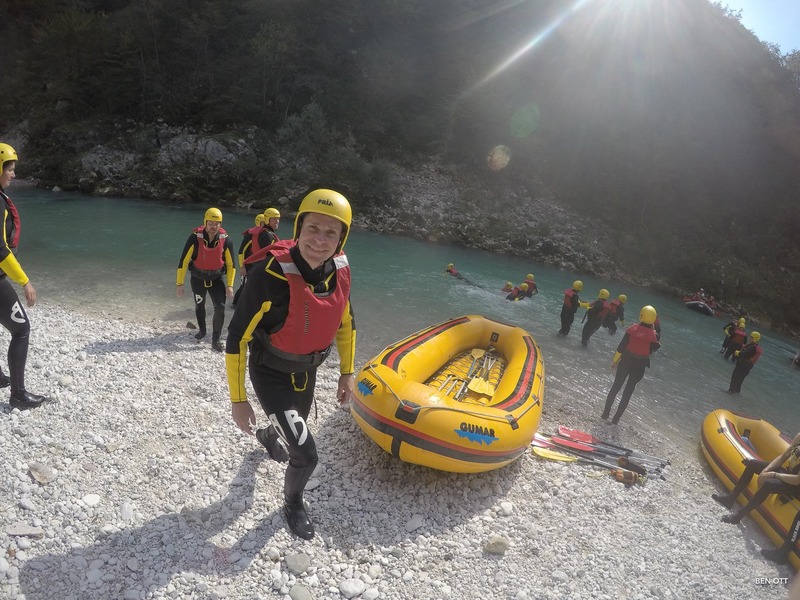 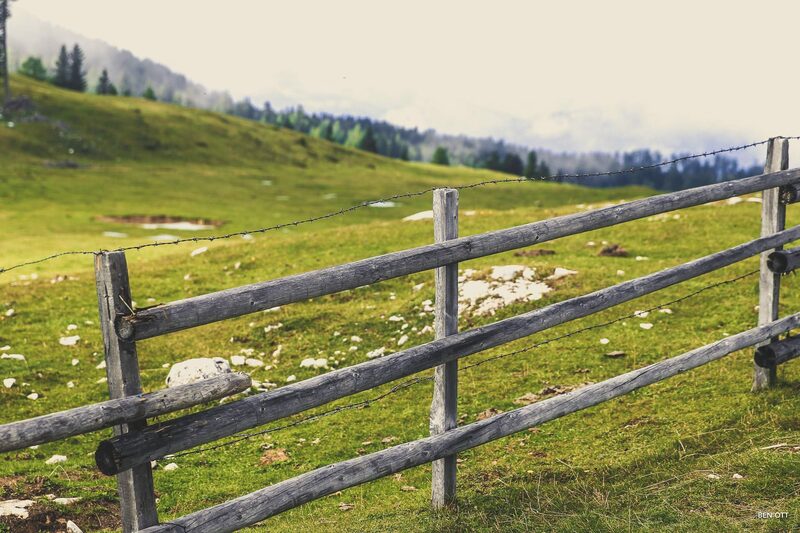 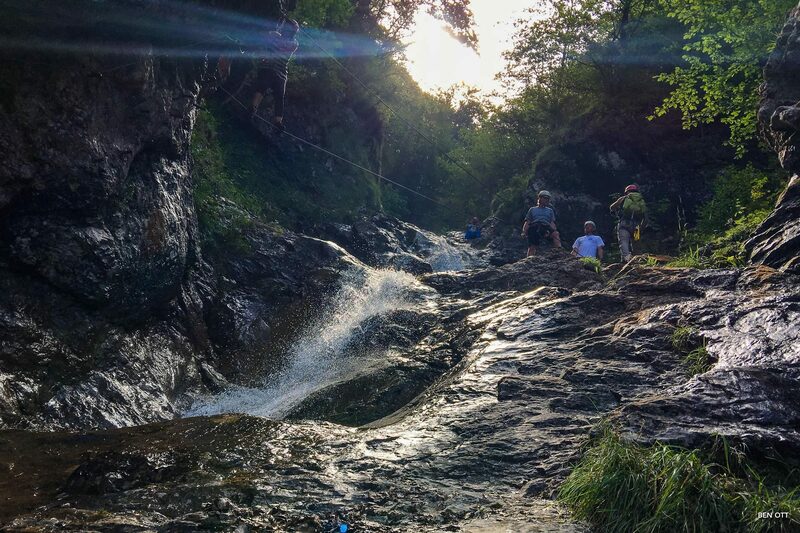 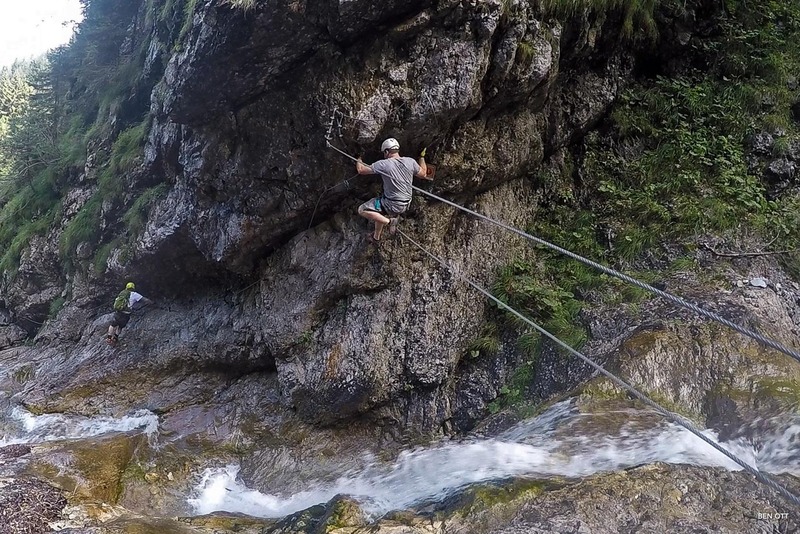 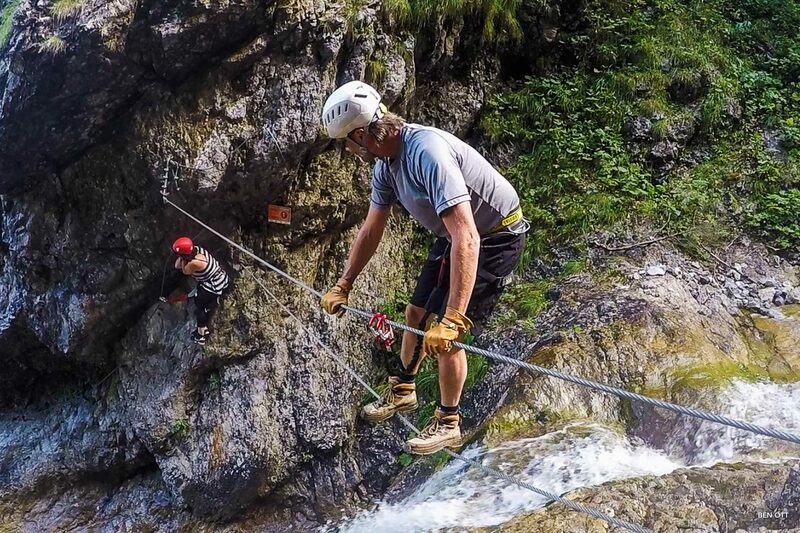 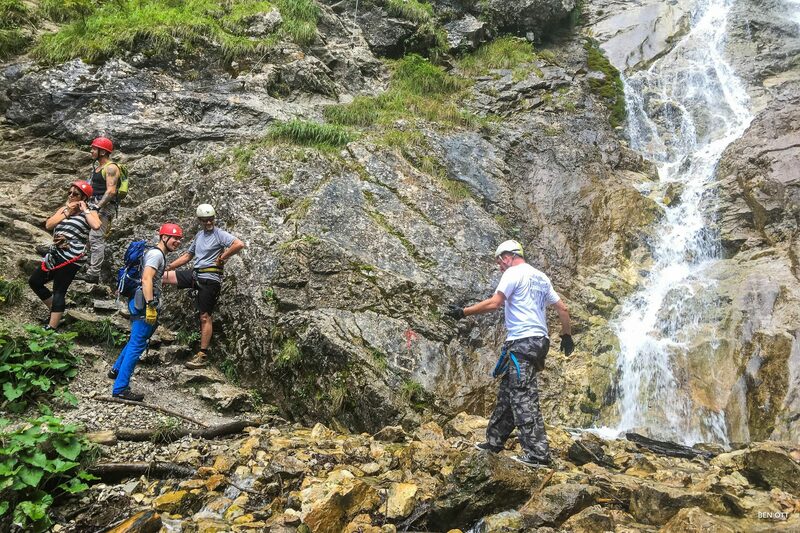 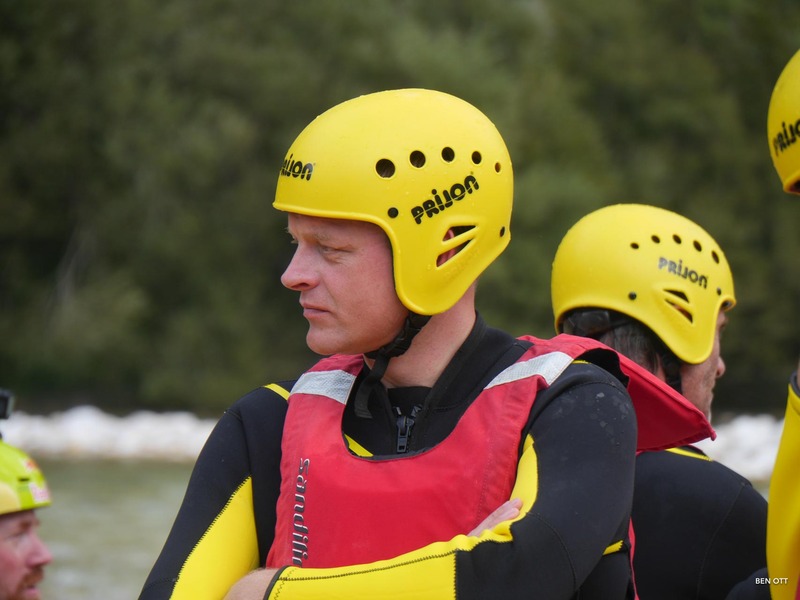 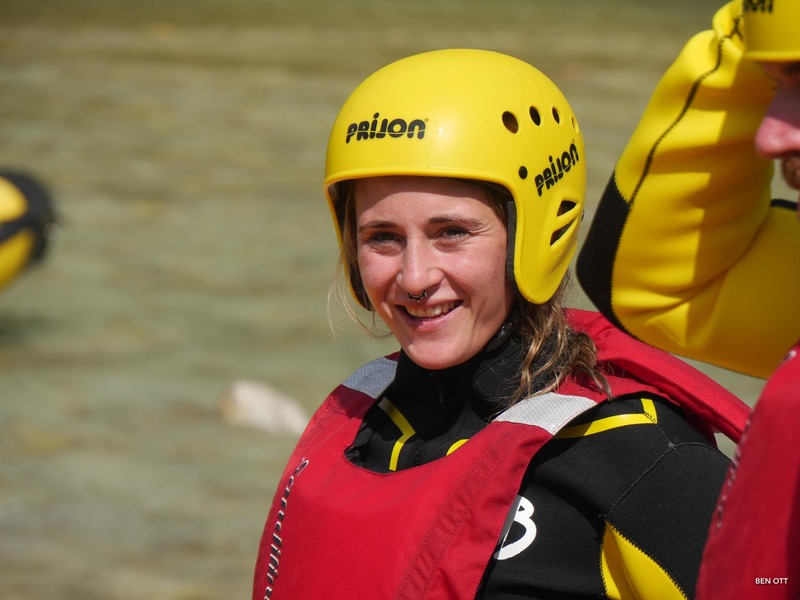 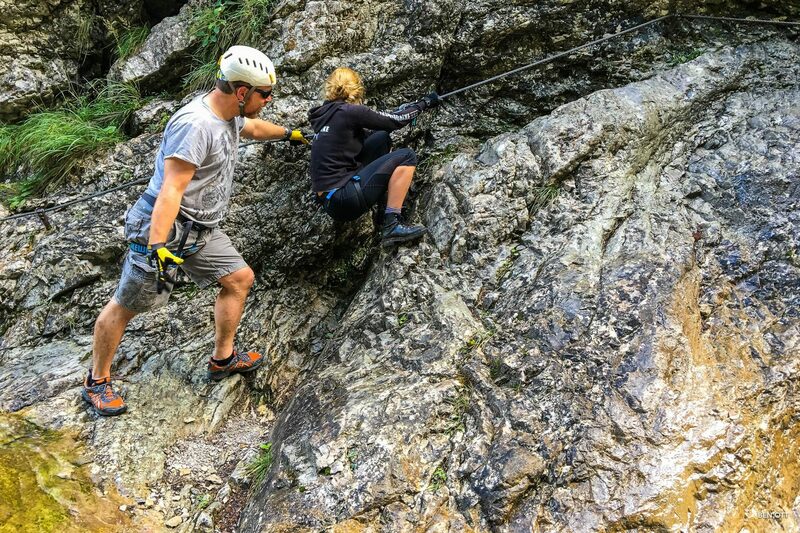 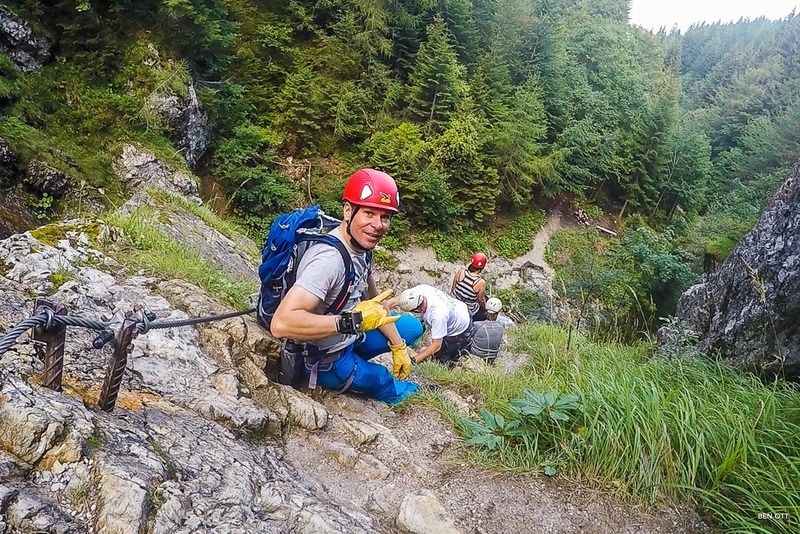 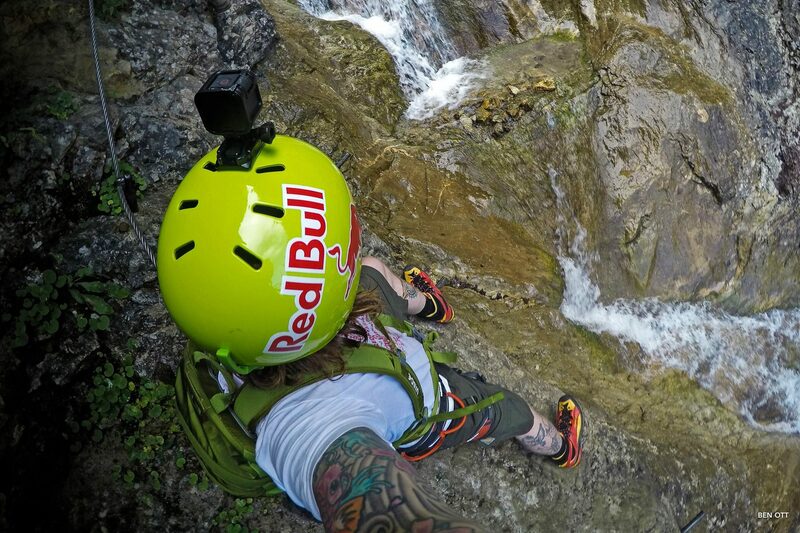 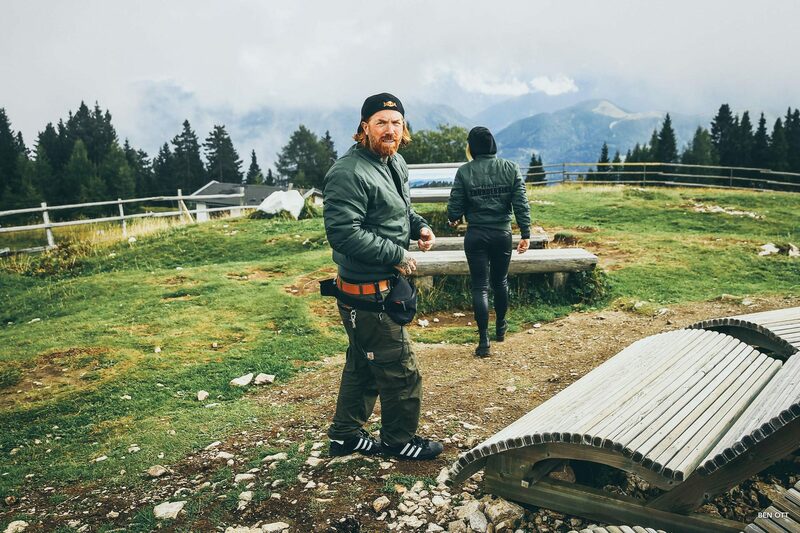 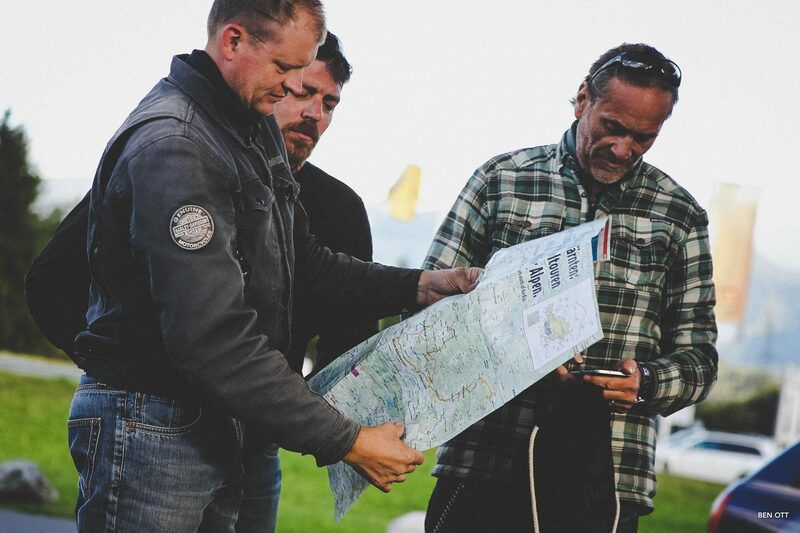 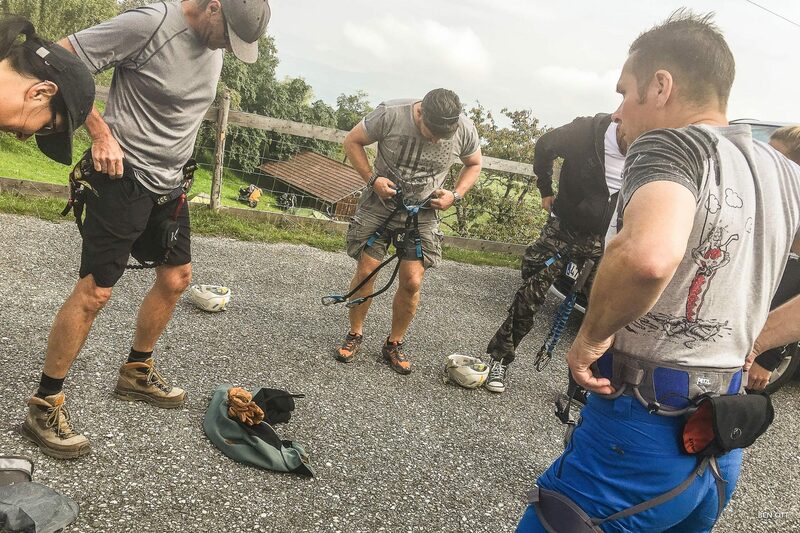 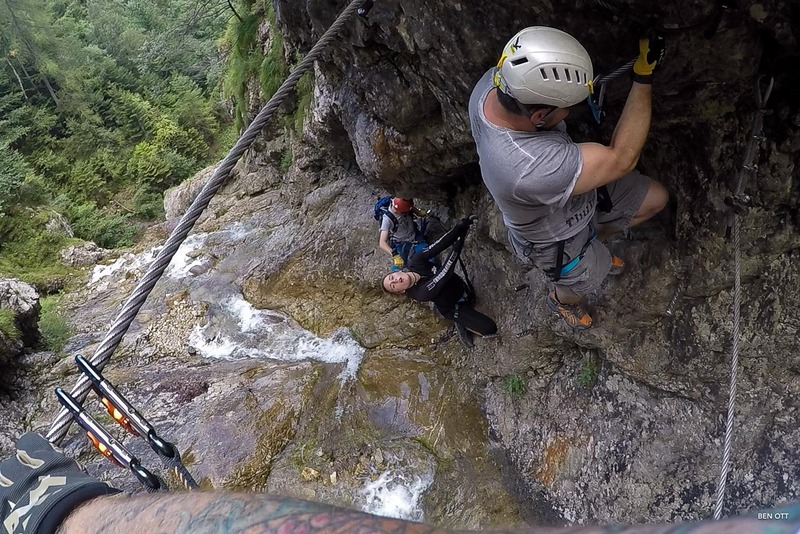 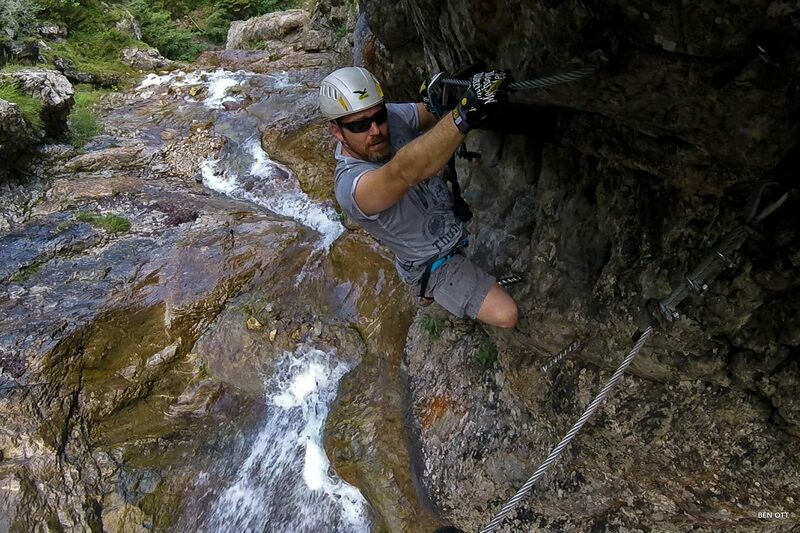 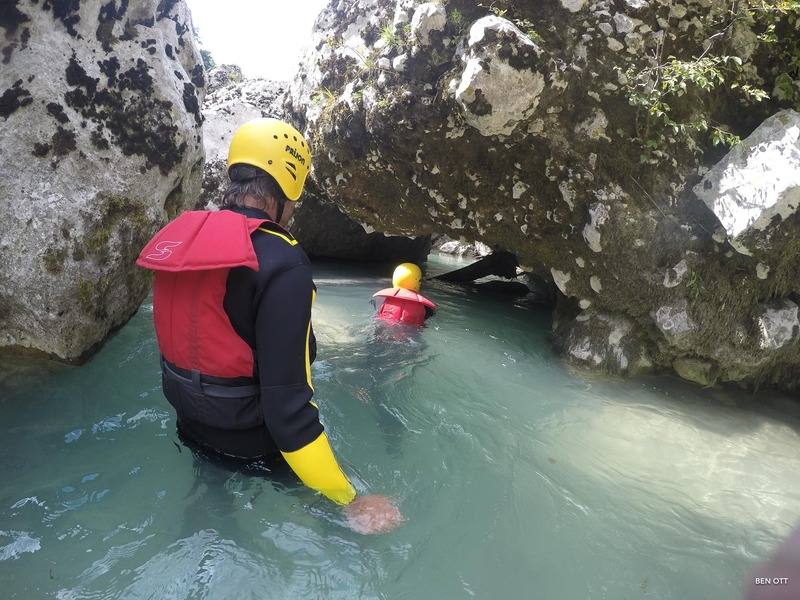 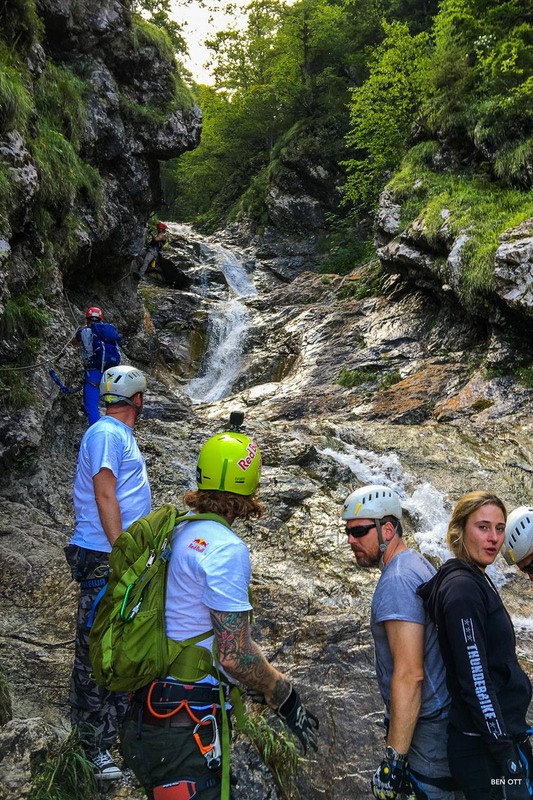 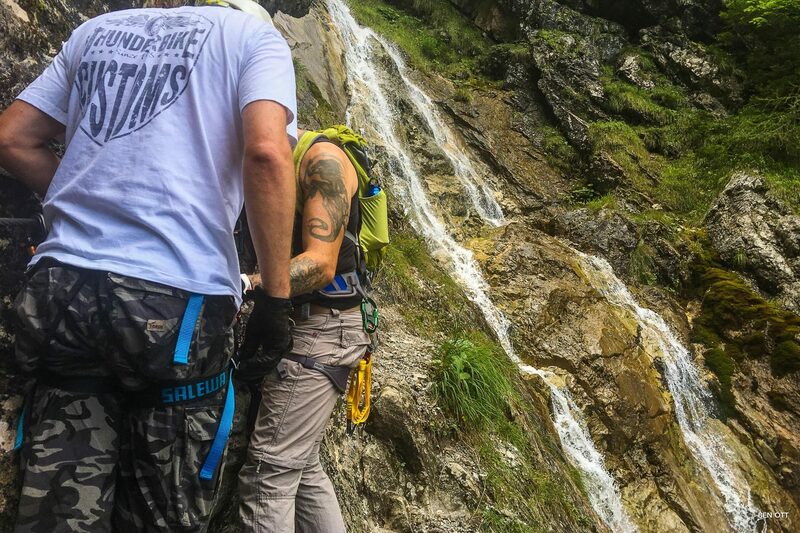 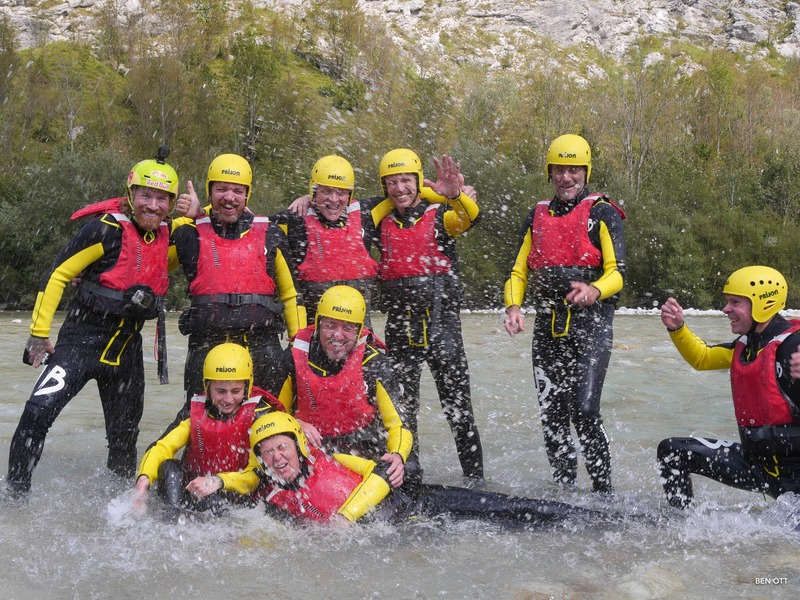 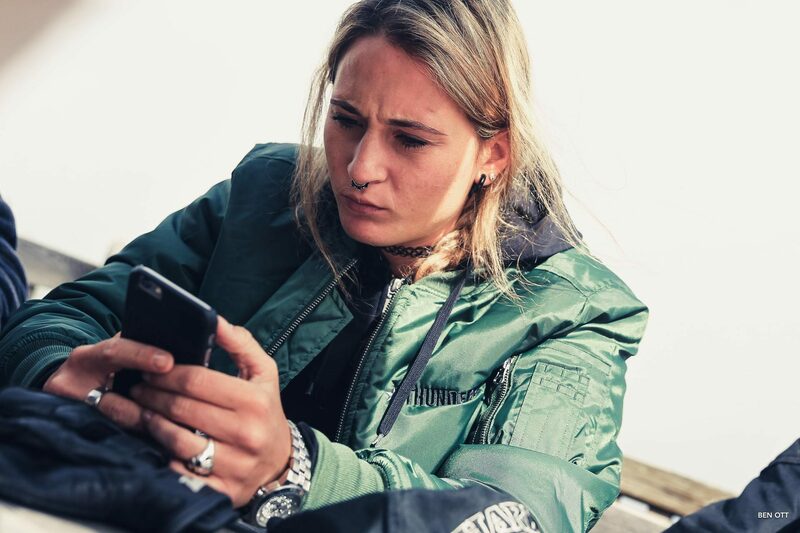 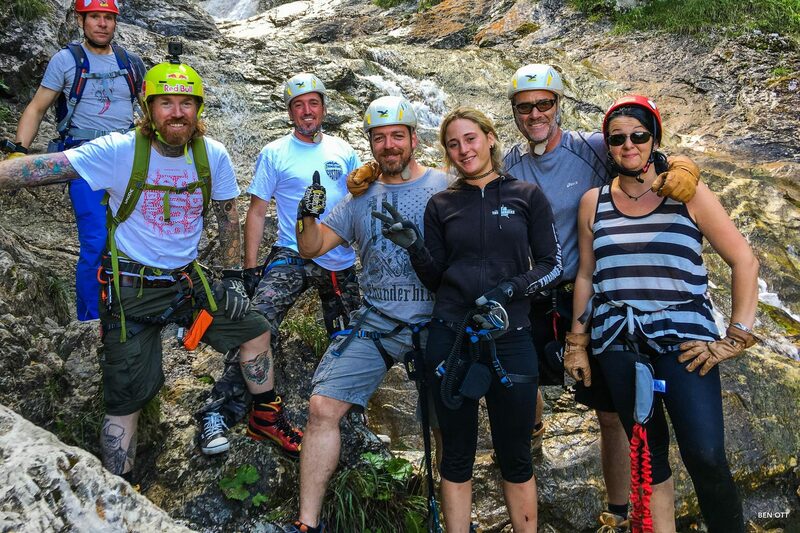 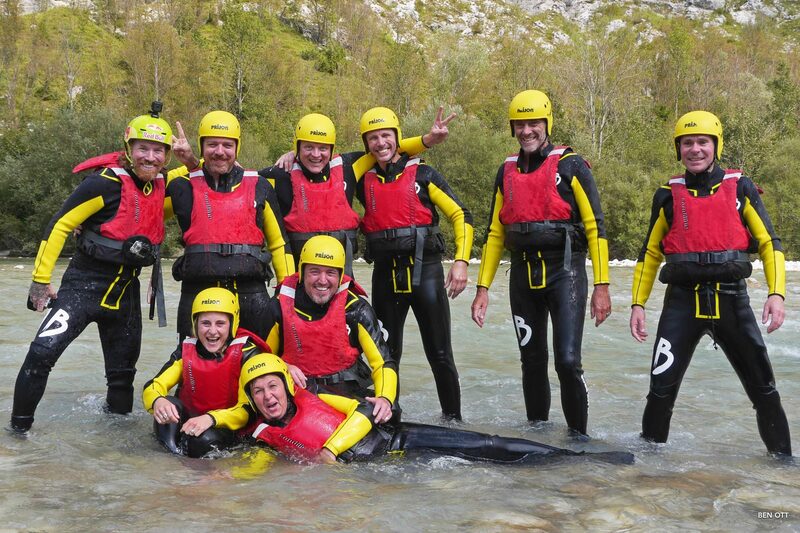 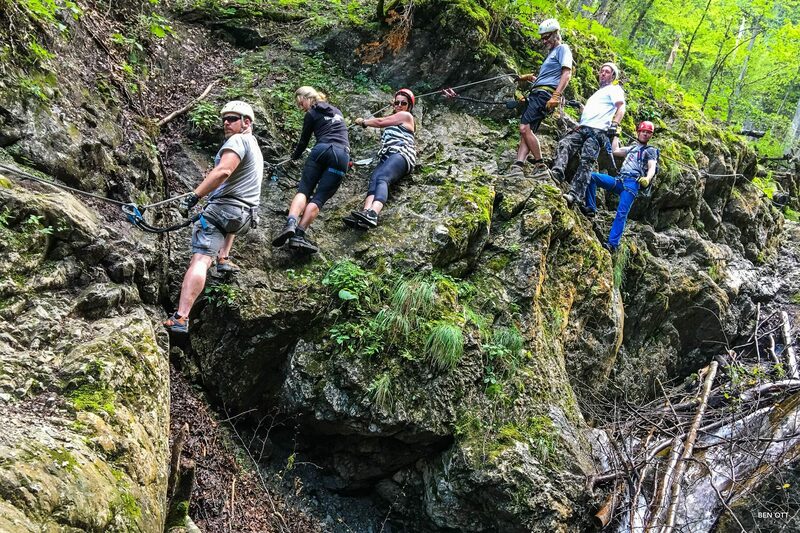 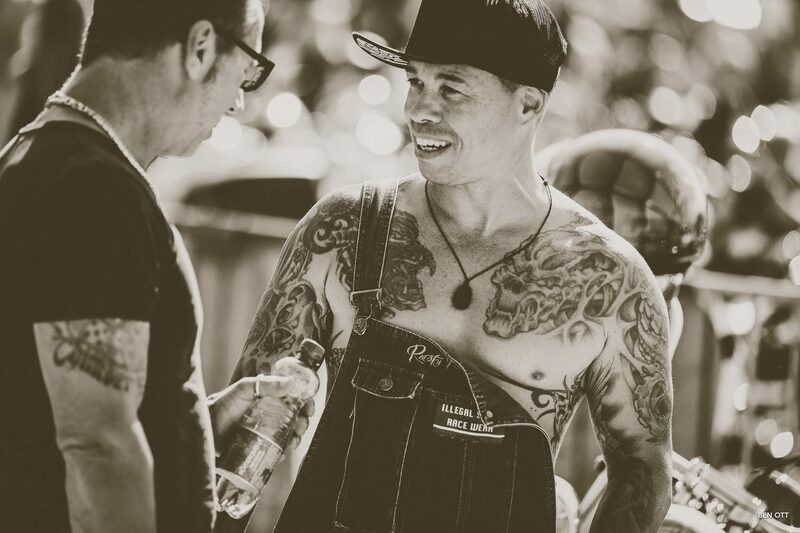 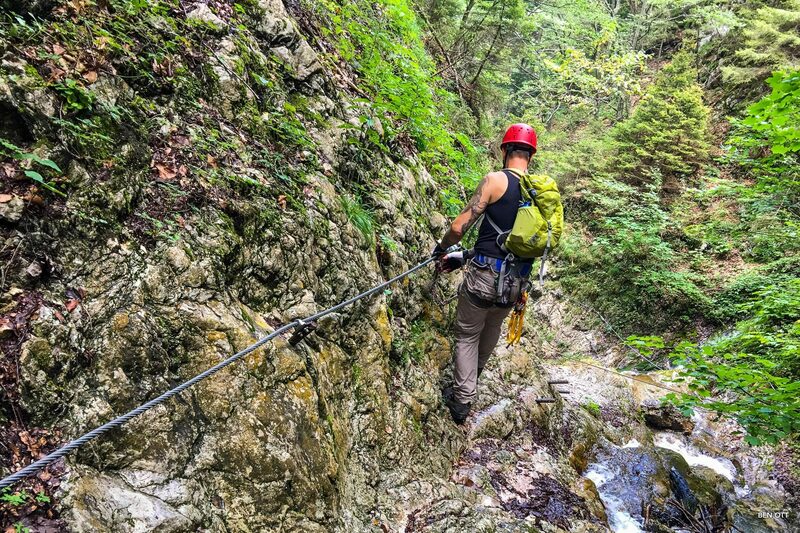 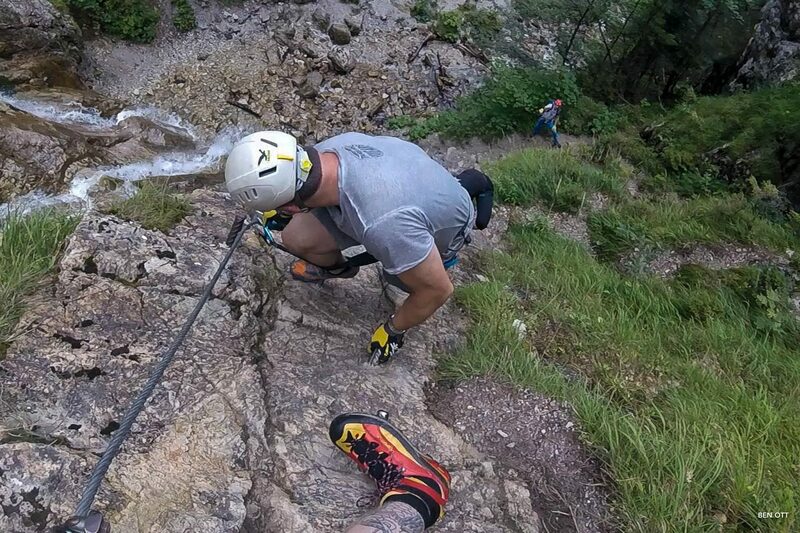 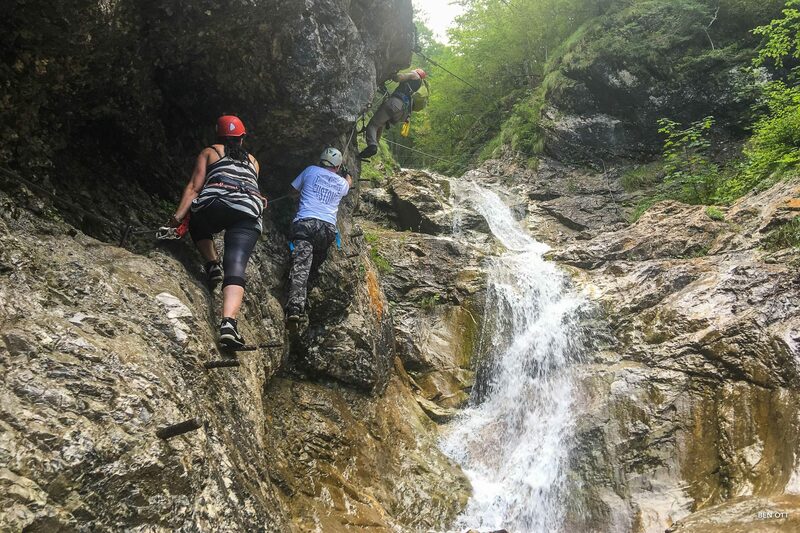 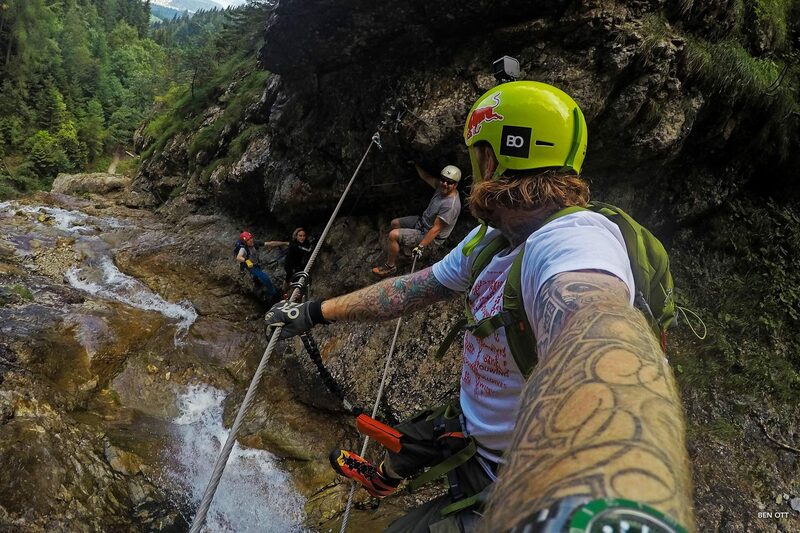 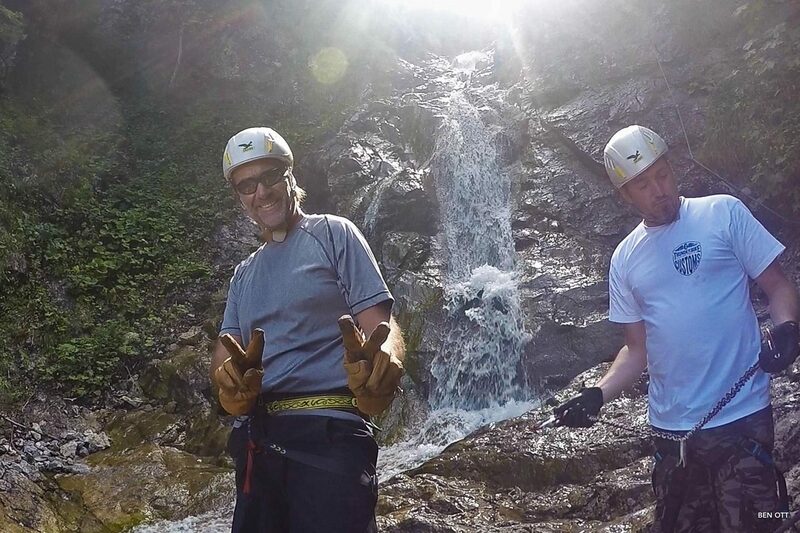 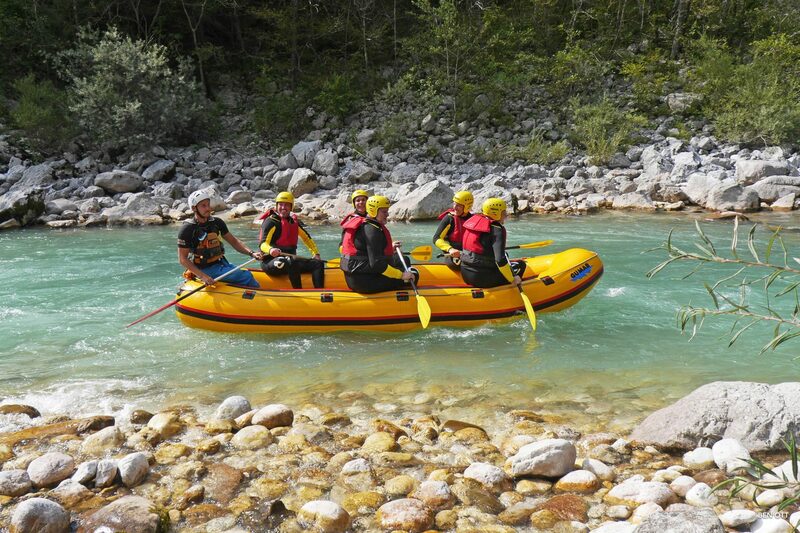 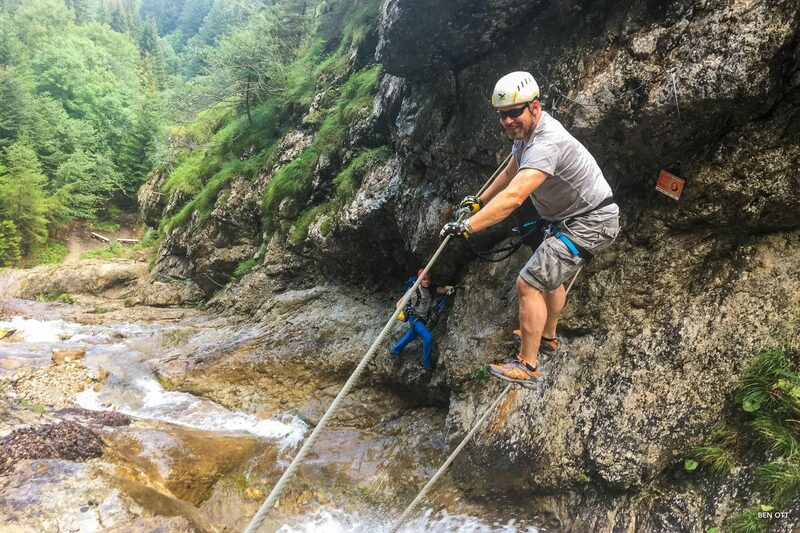 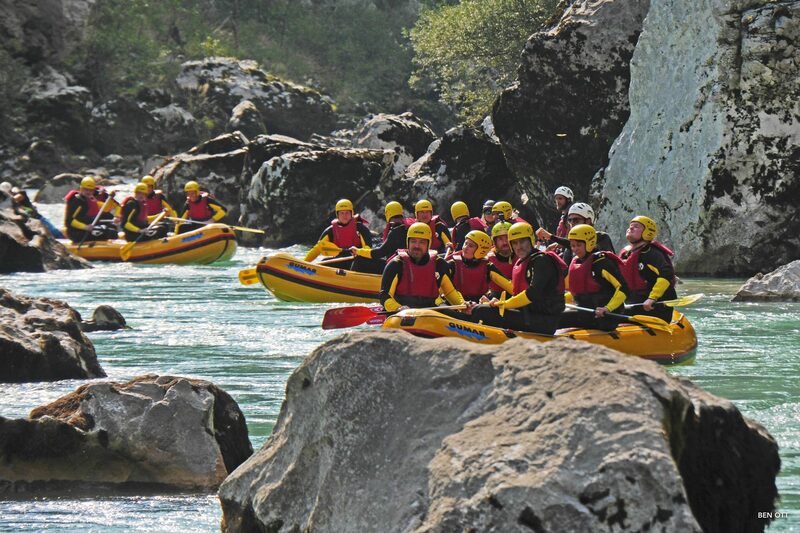 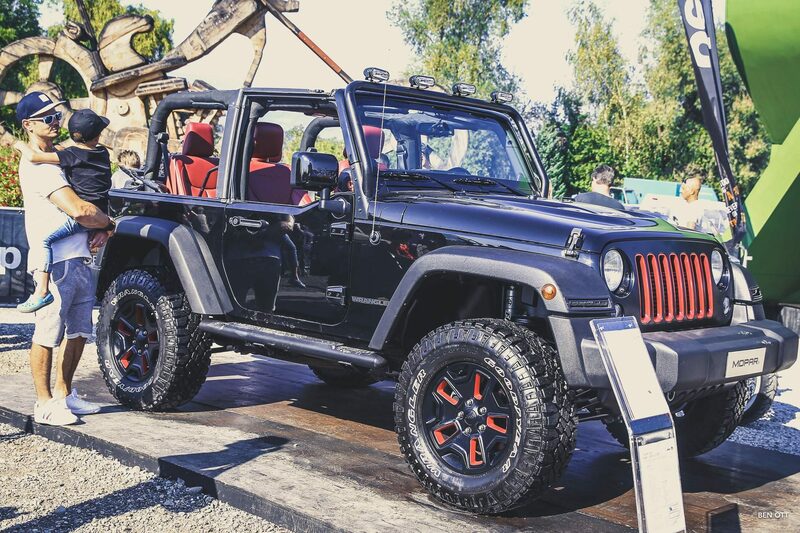 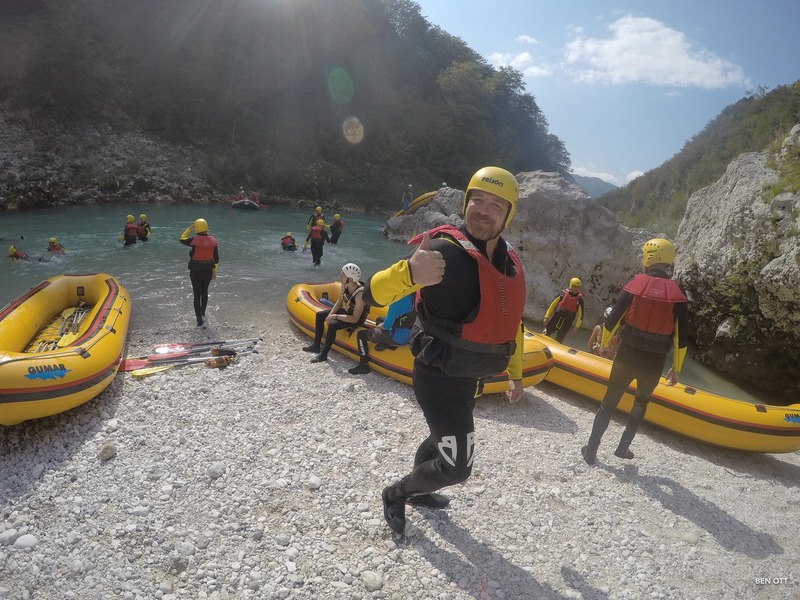 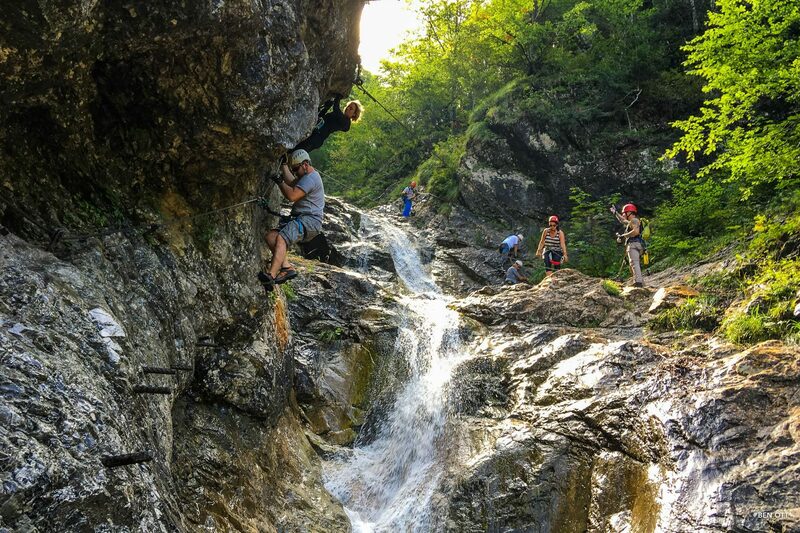 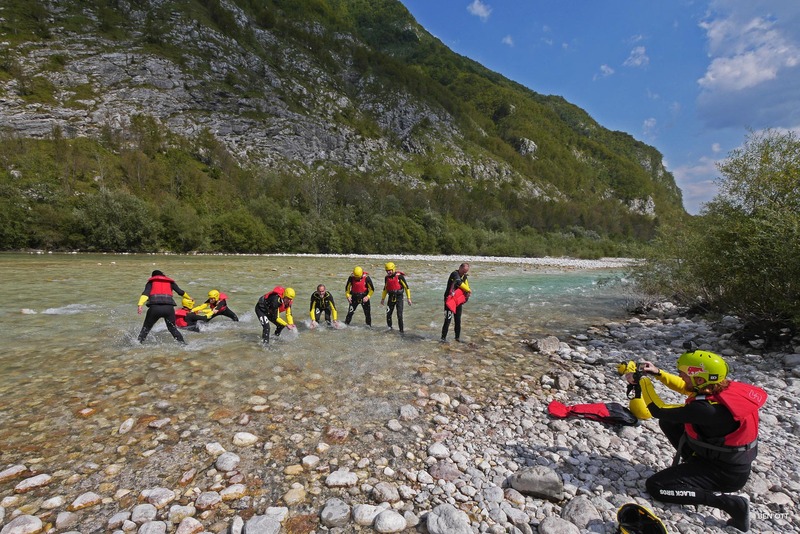 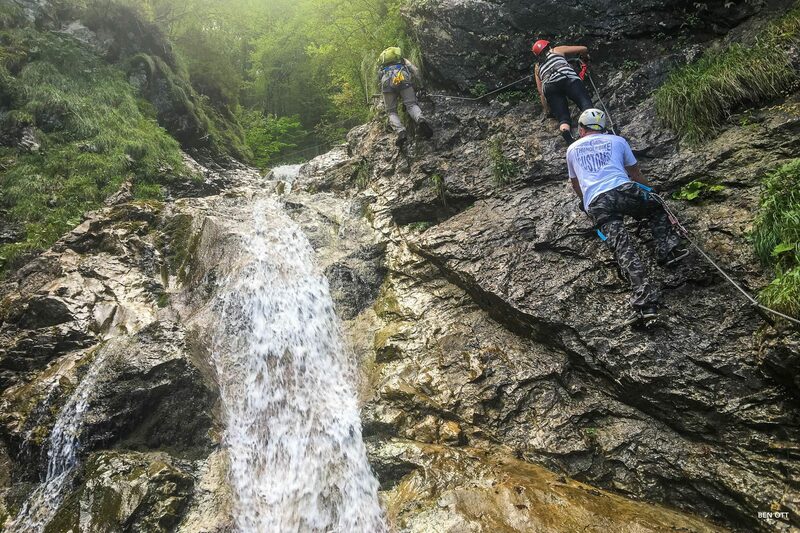 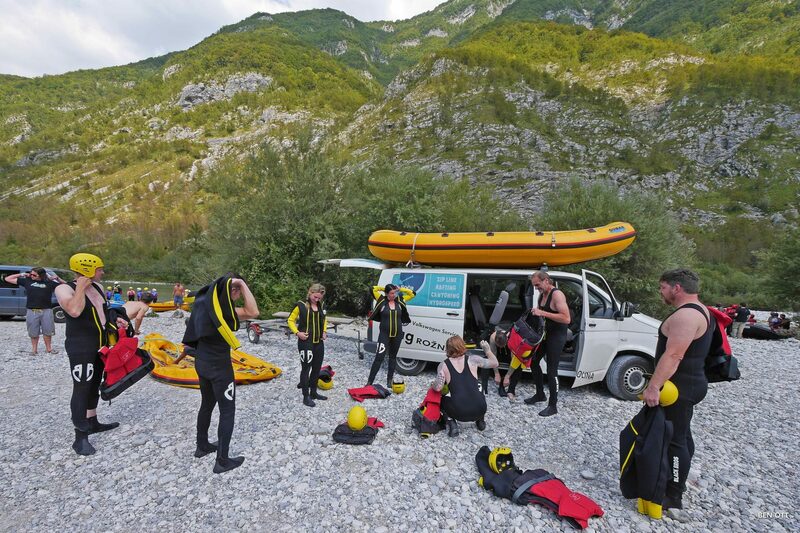 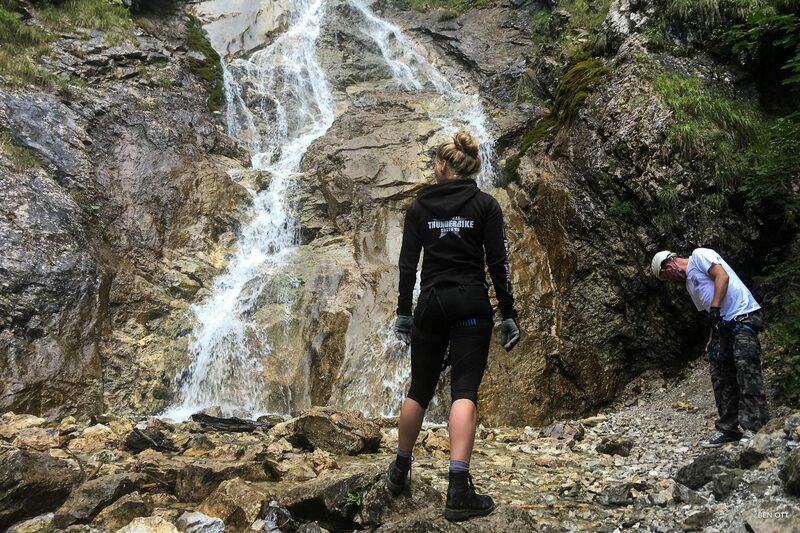 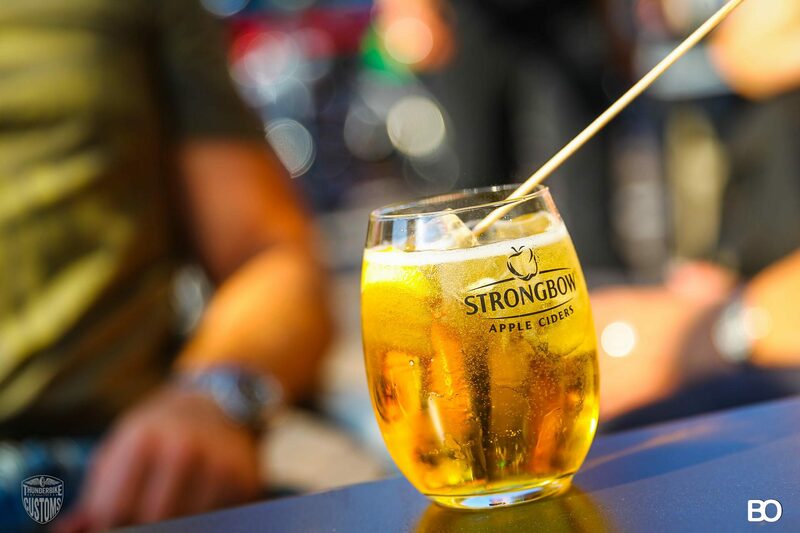 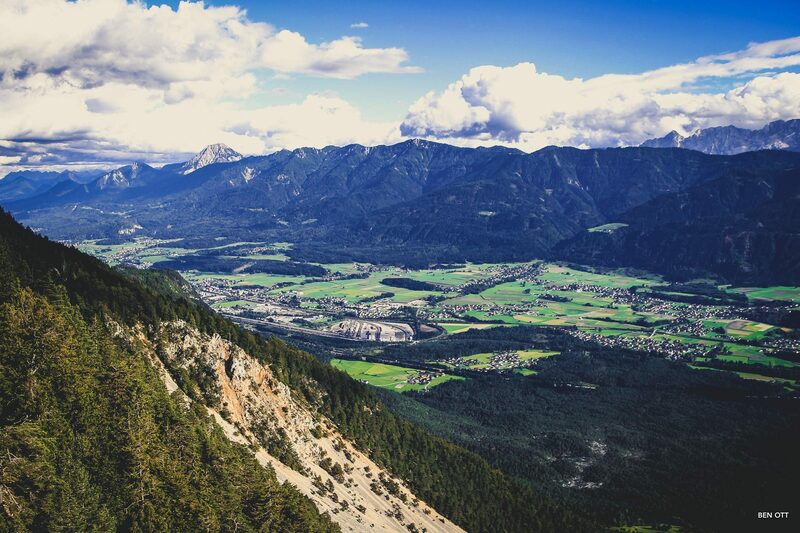 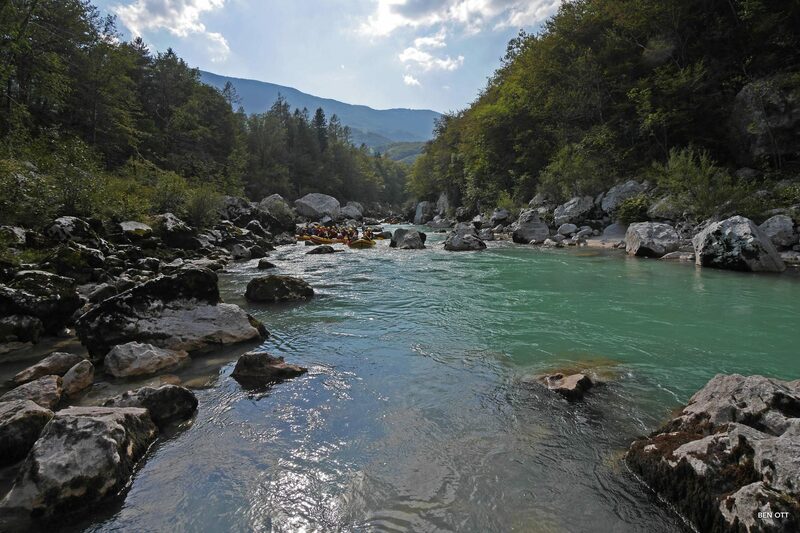 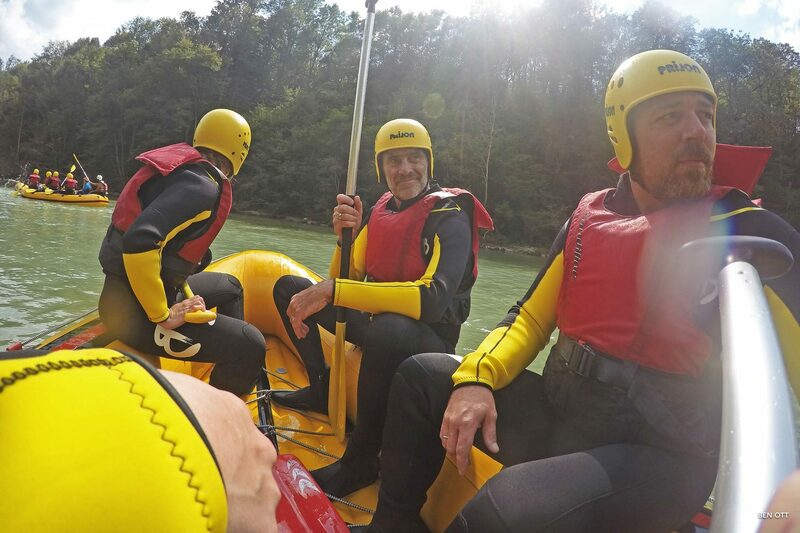 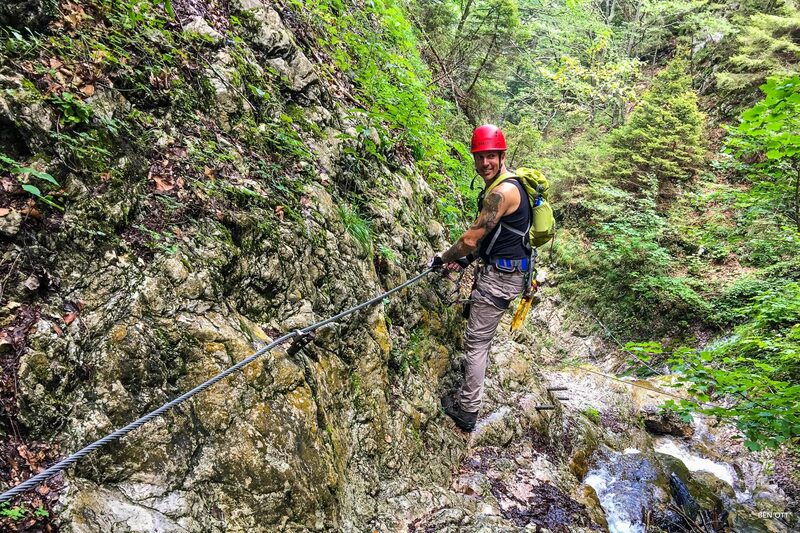 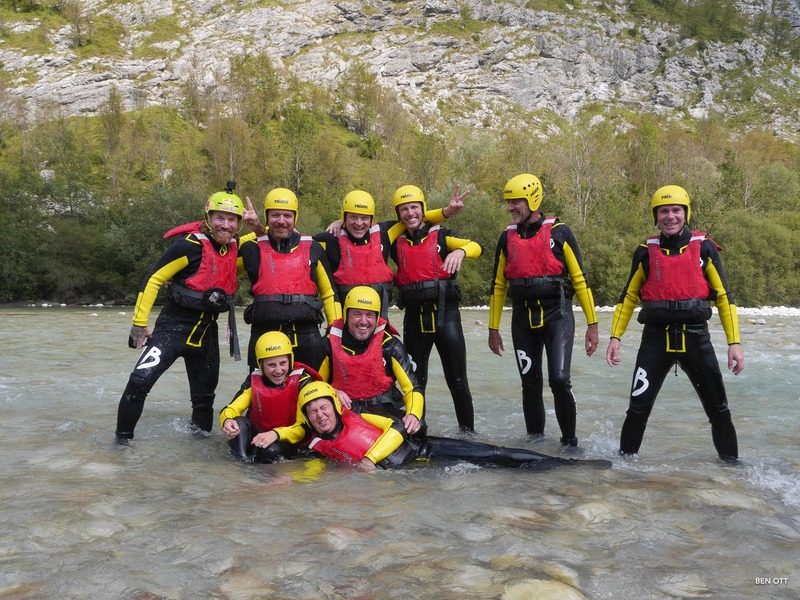 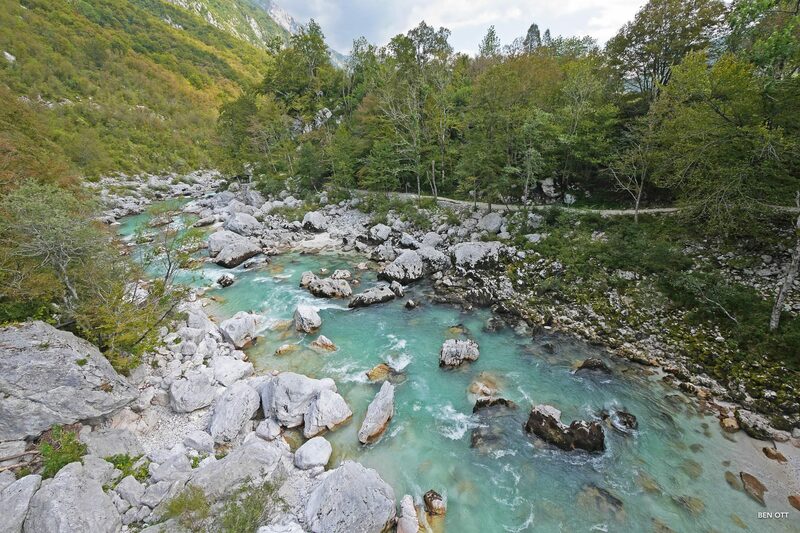 For us the daily ride outs, rafting, climbing and the party feeling came first. 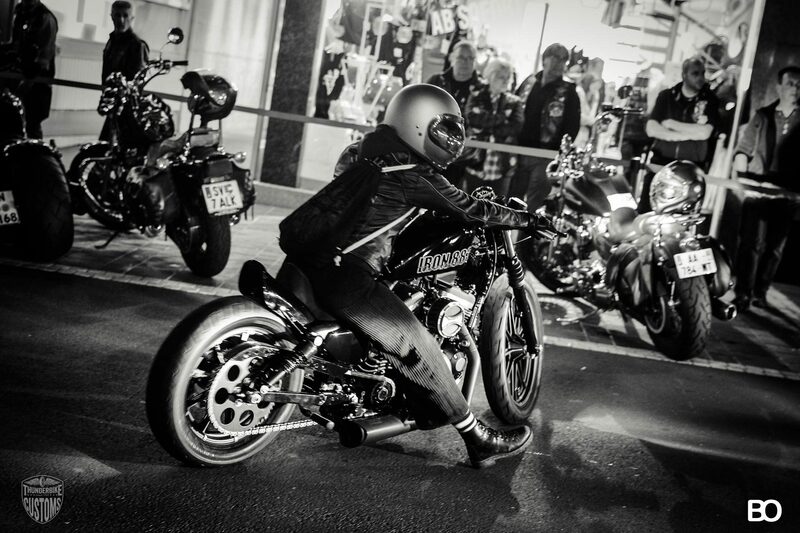 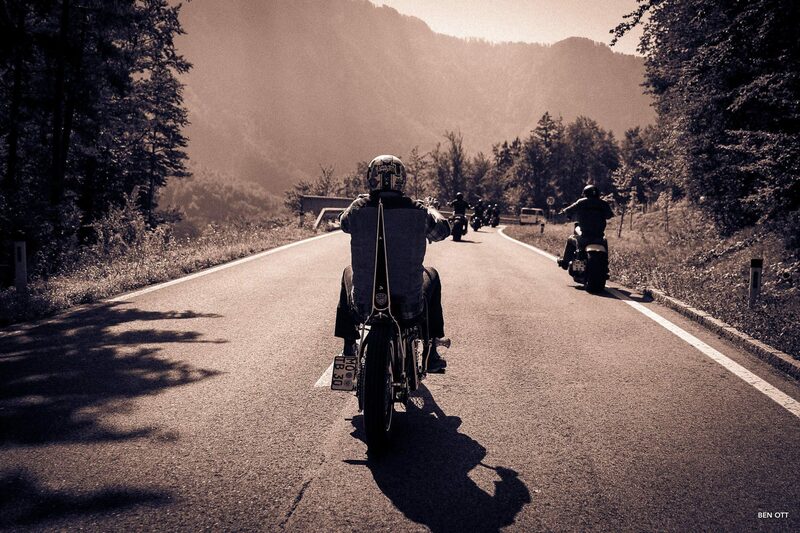 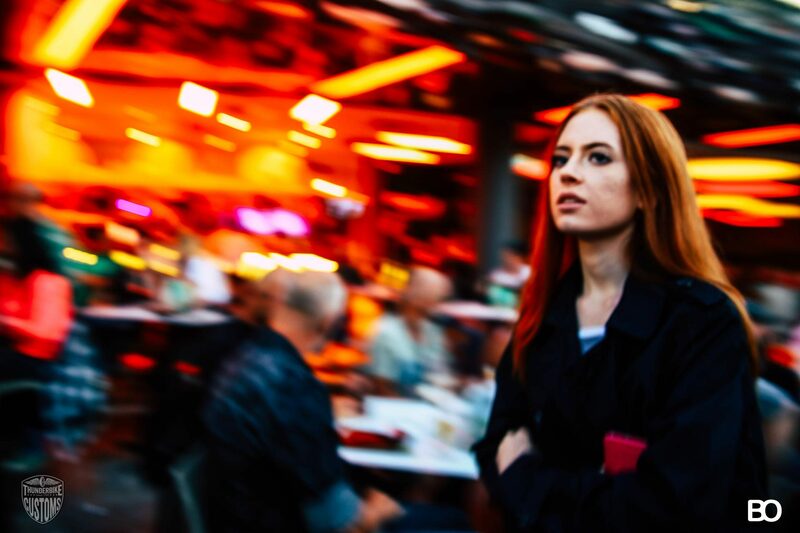 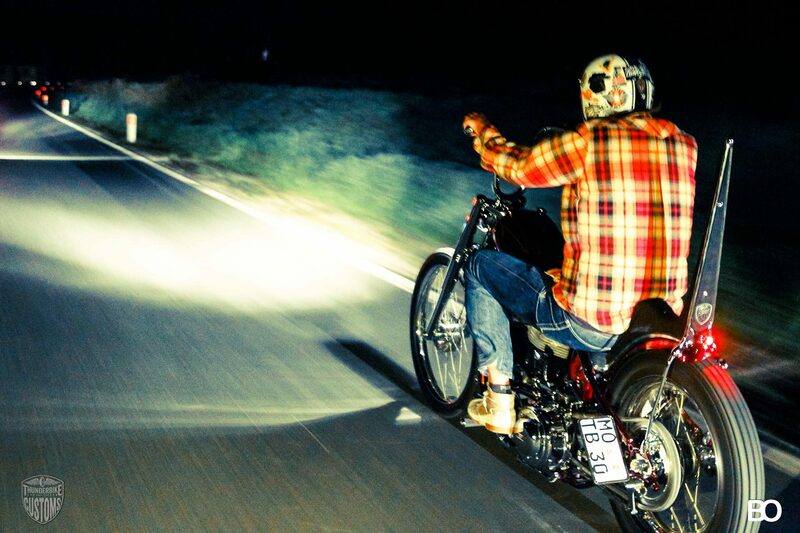 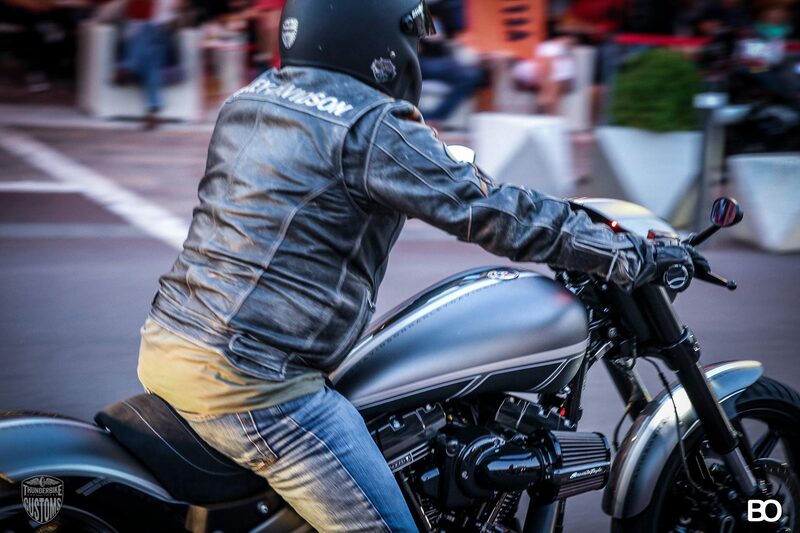 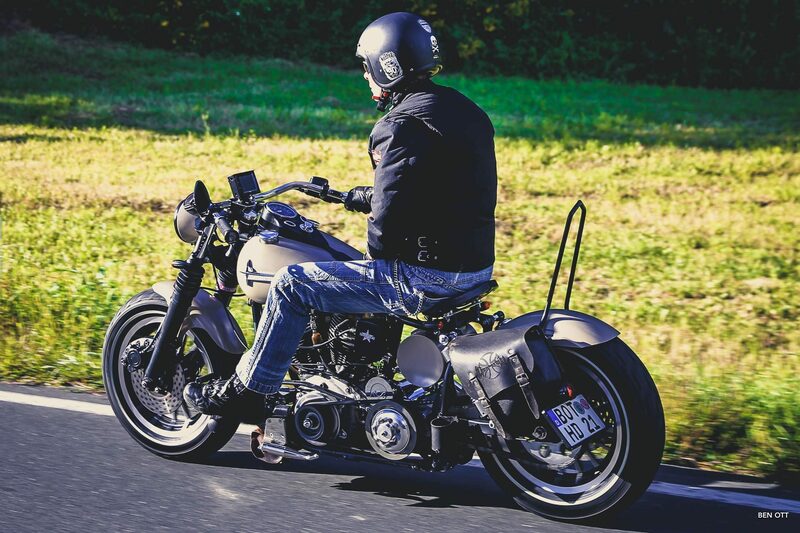 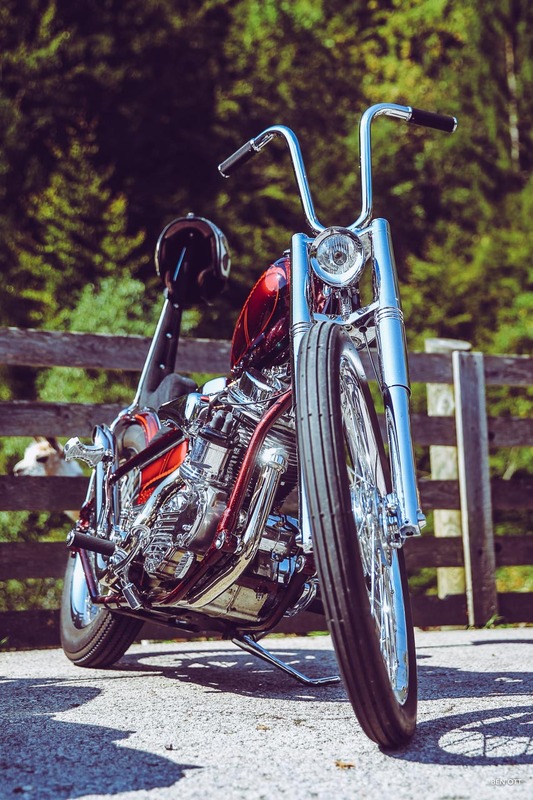 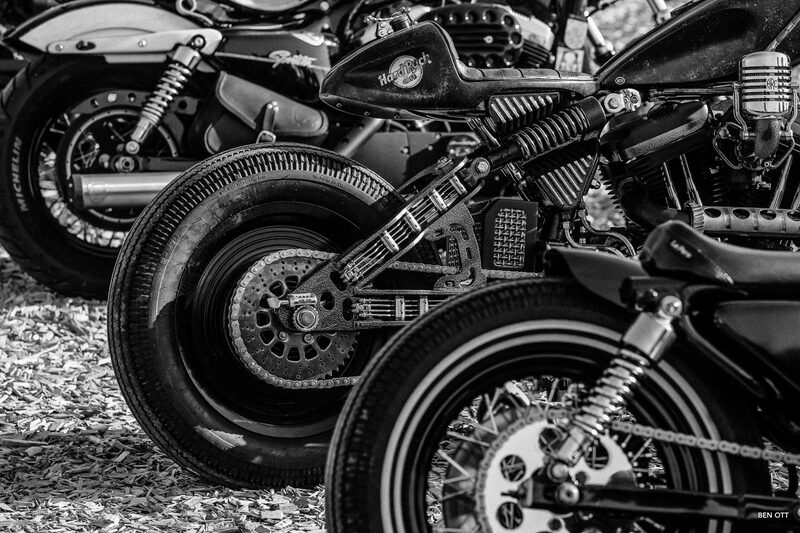 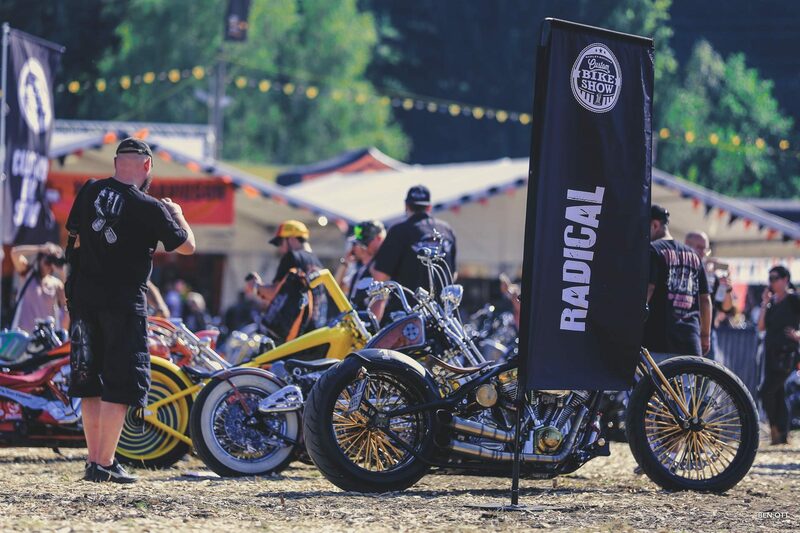 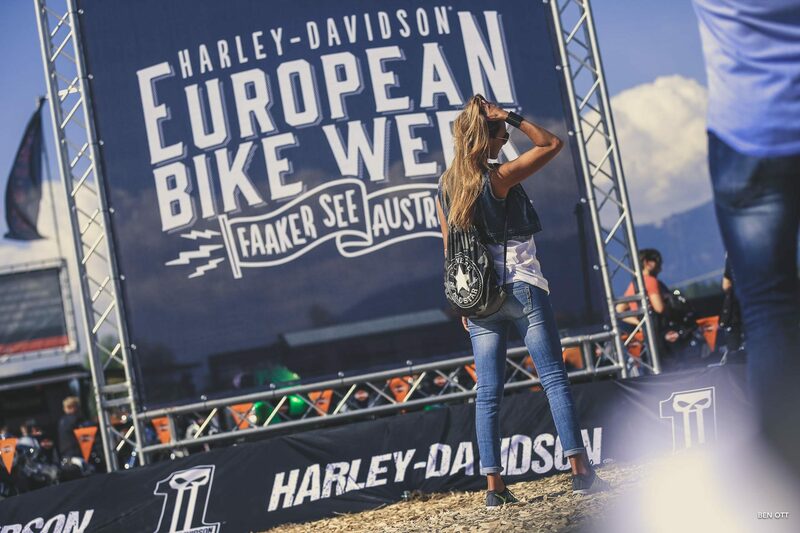 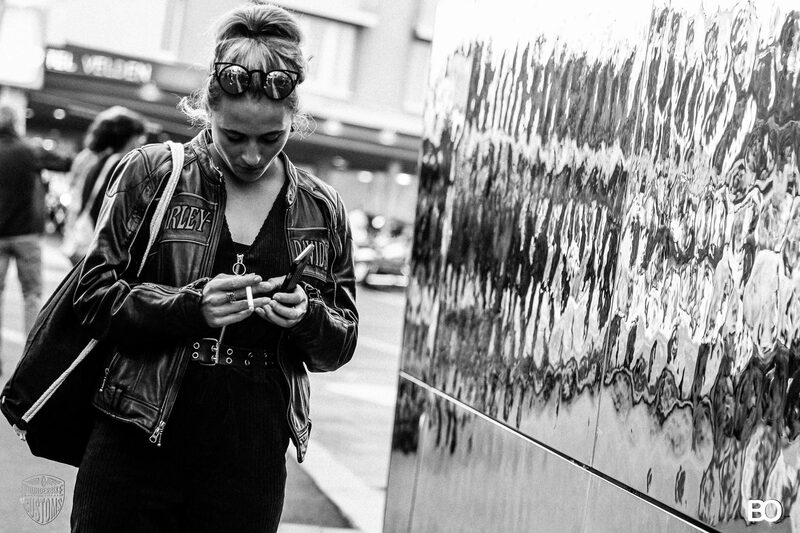 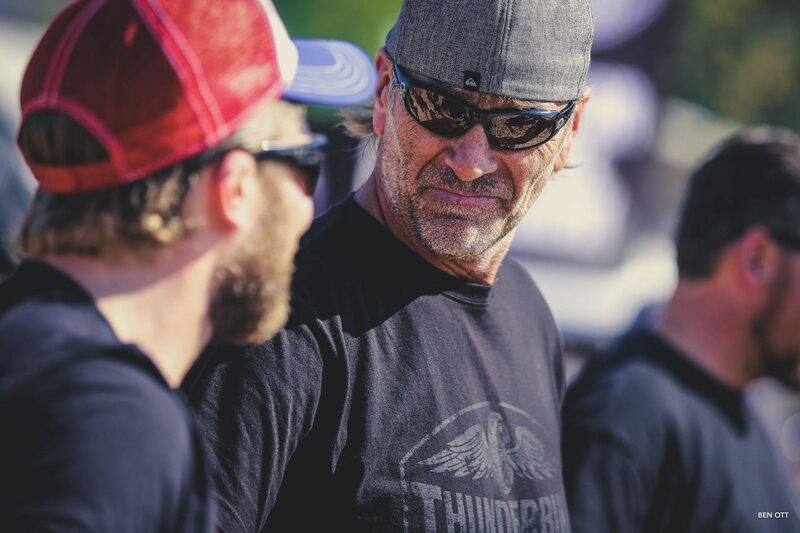 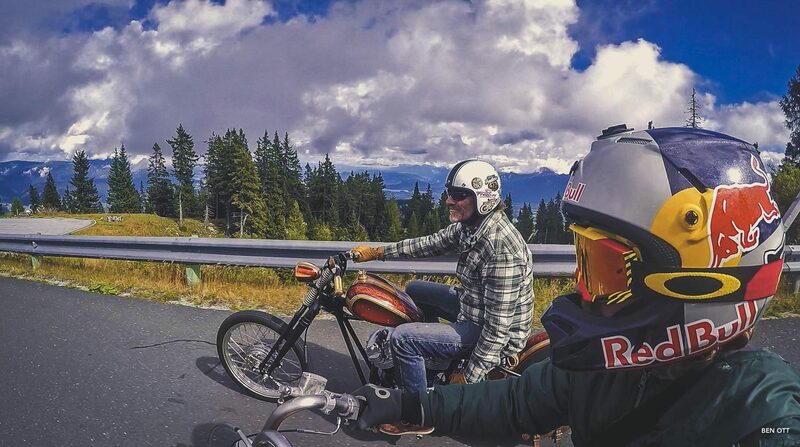 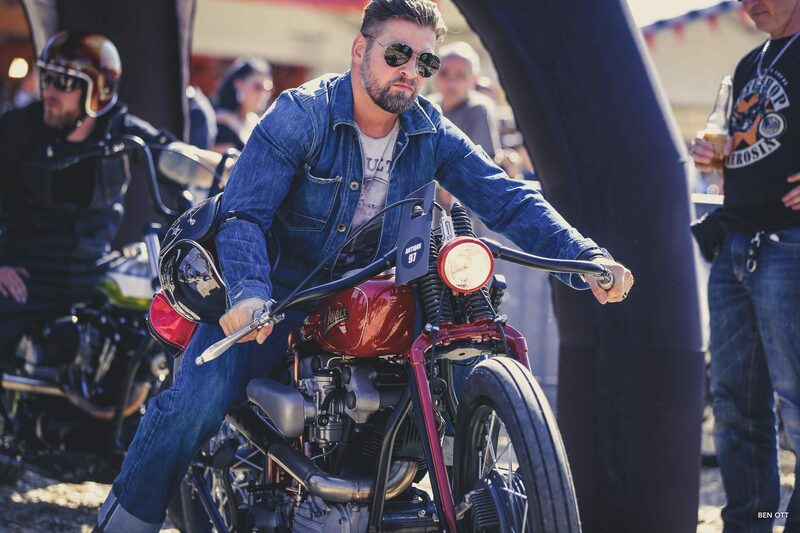 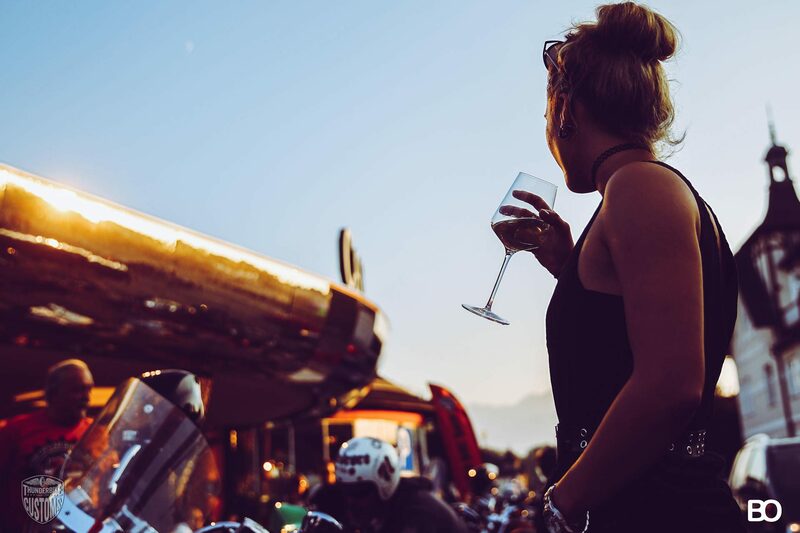 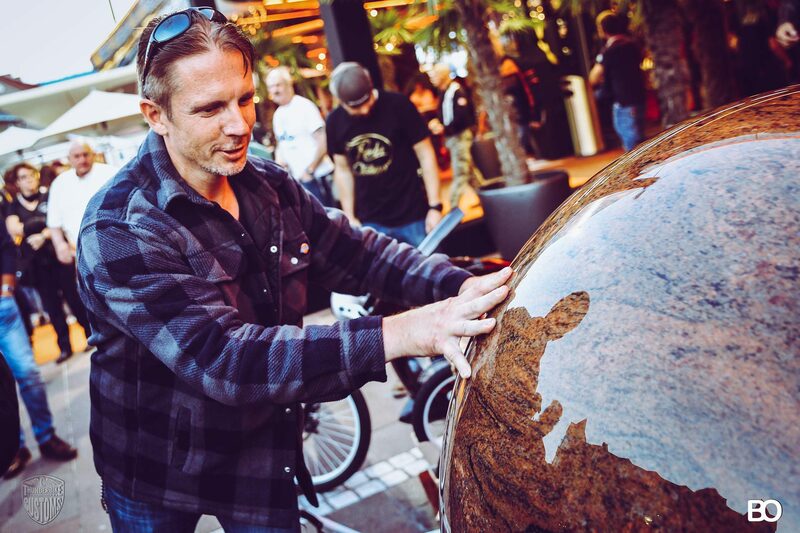 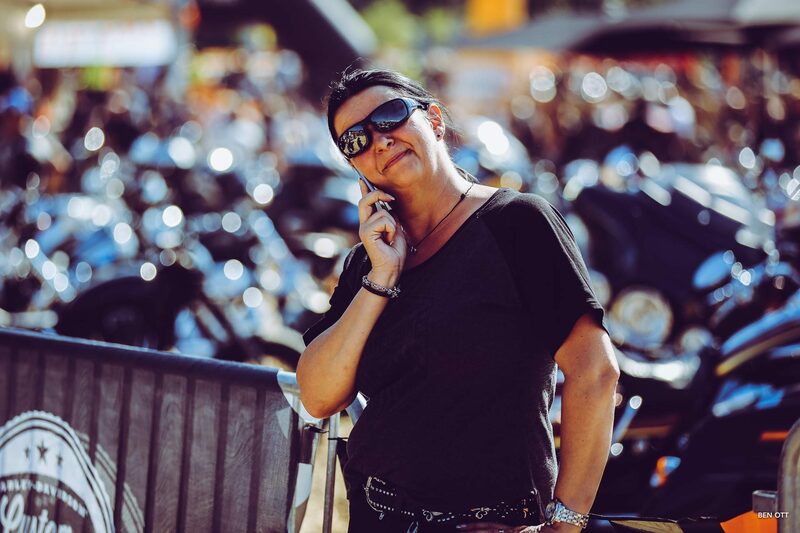 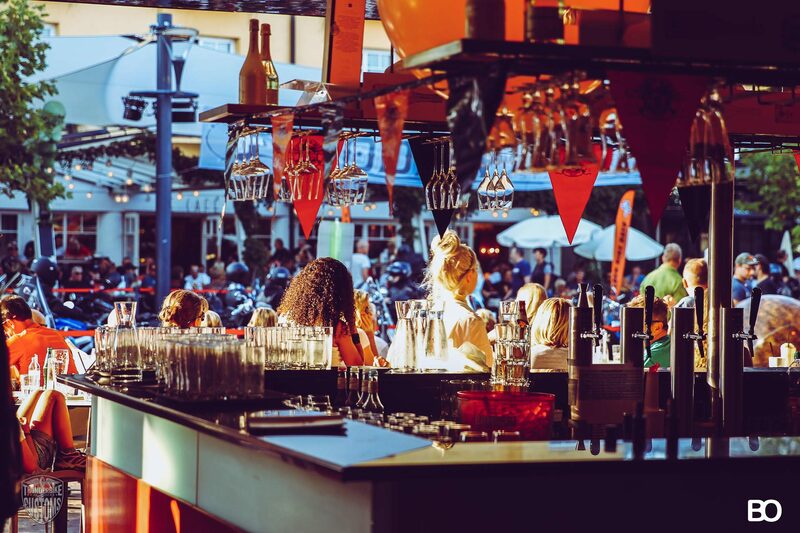 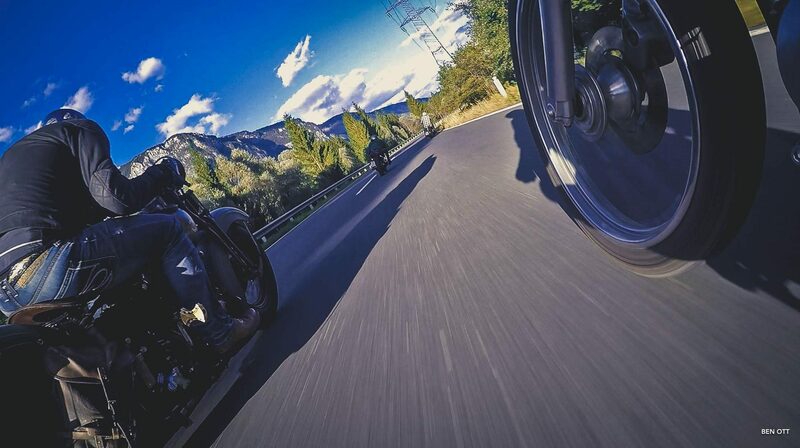 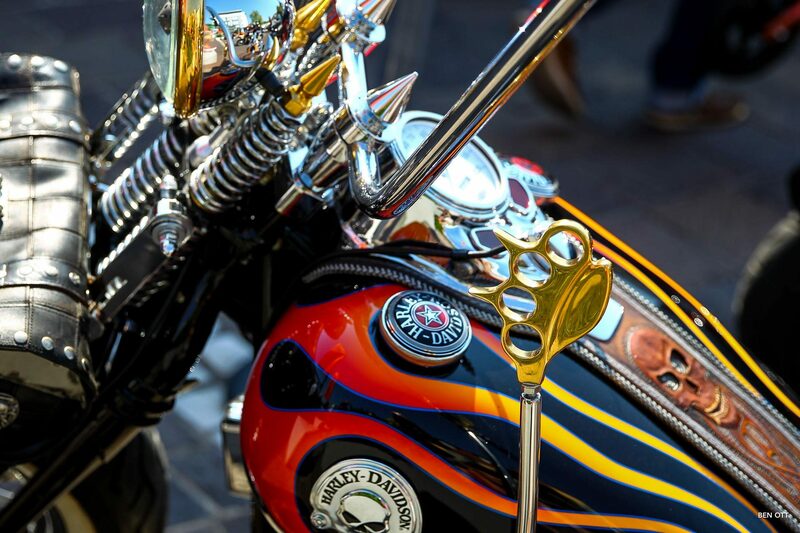 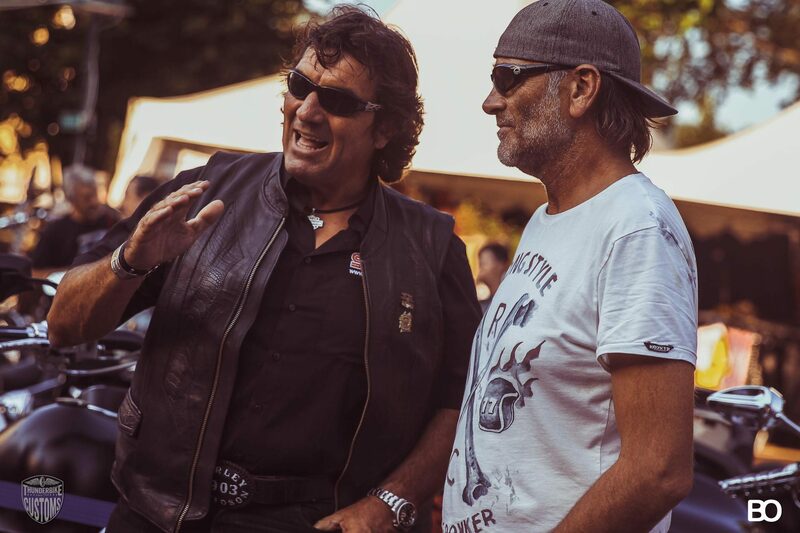 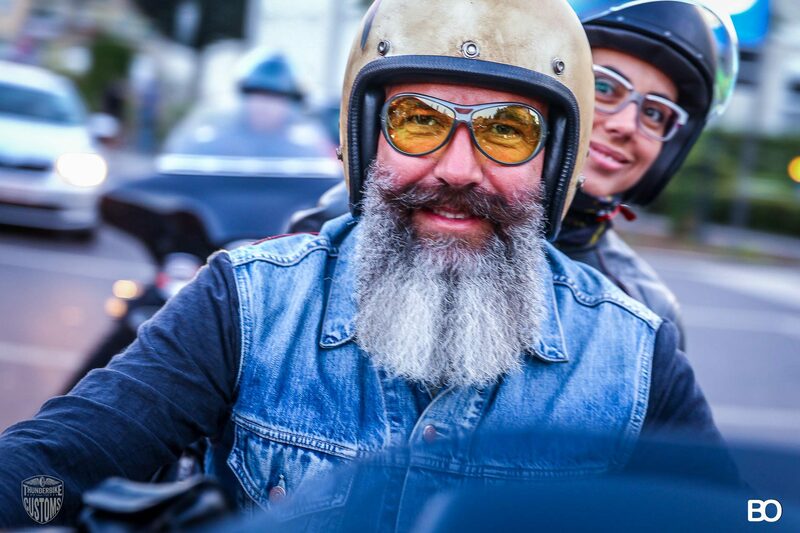 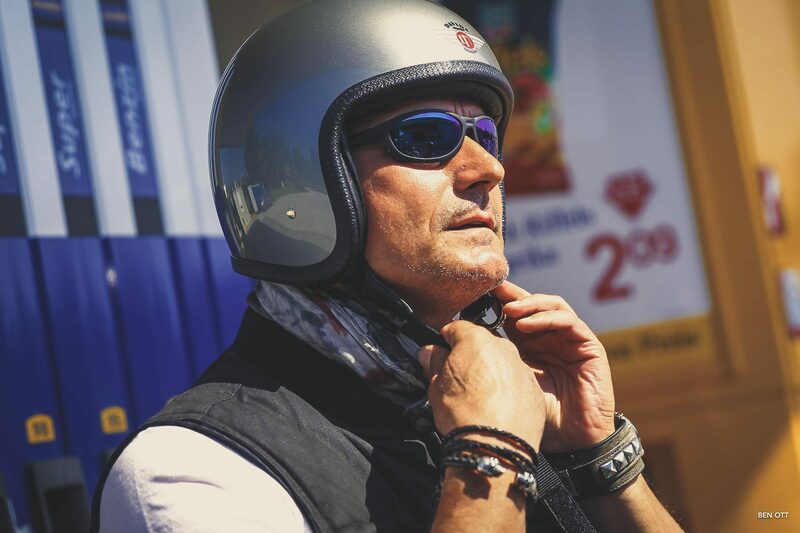 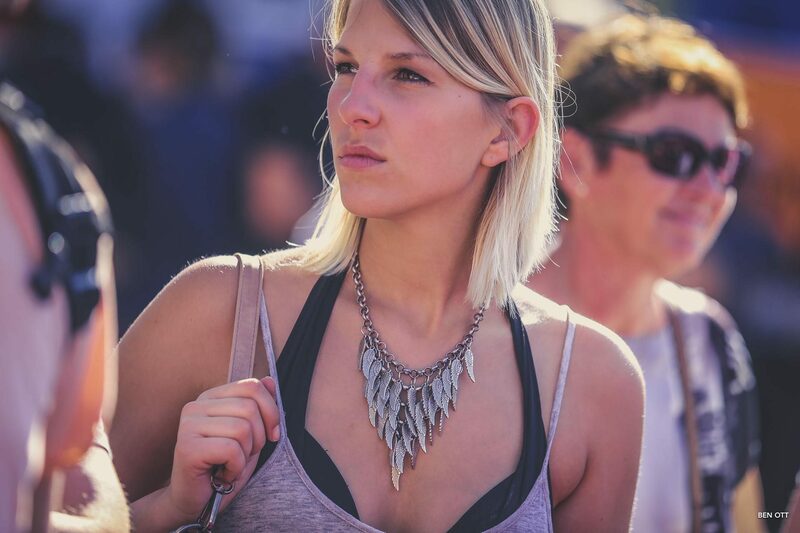 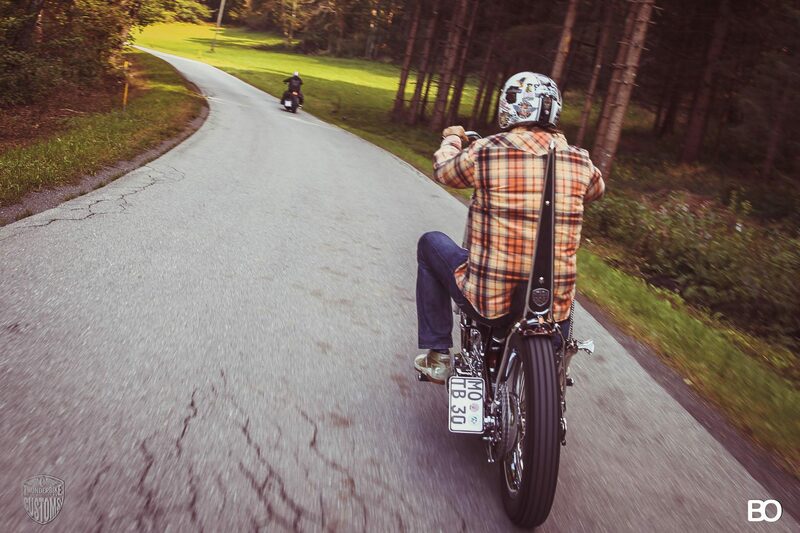 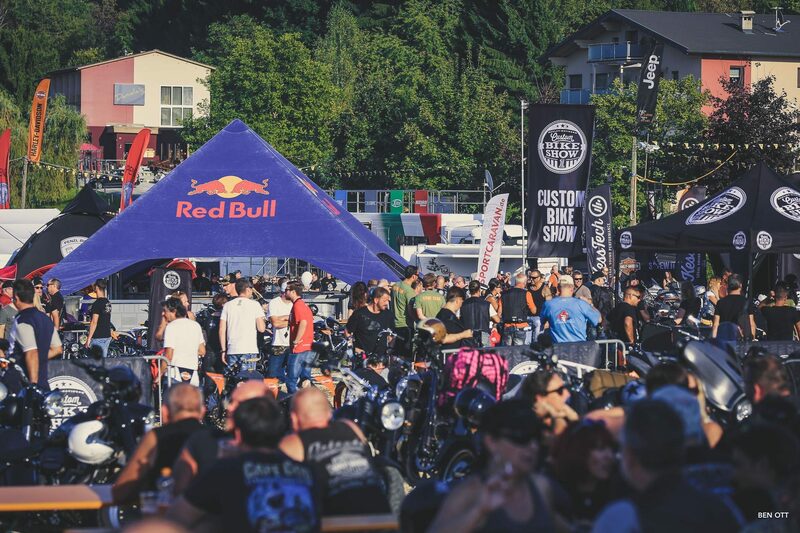 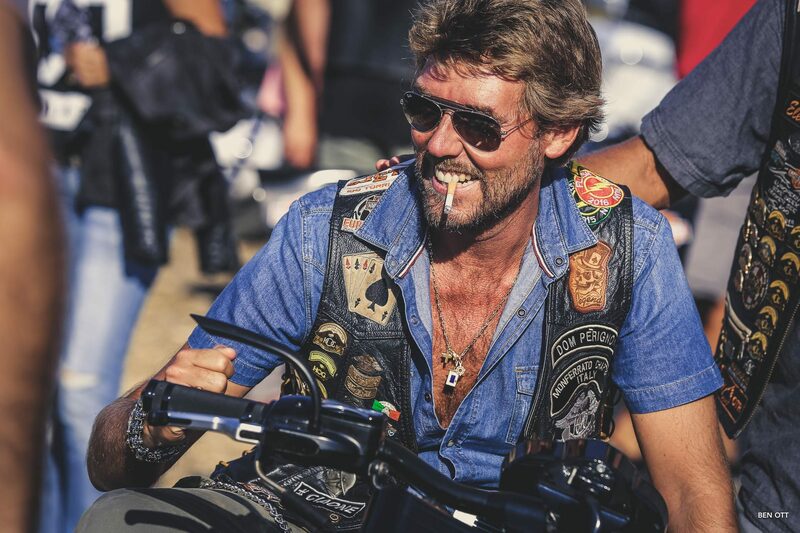 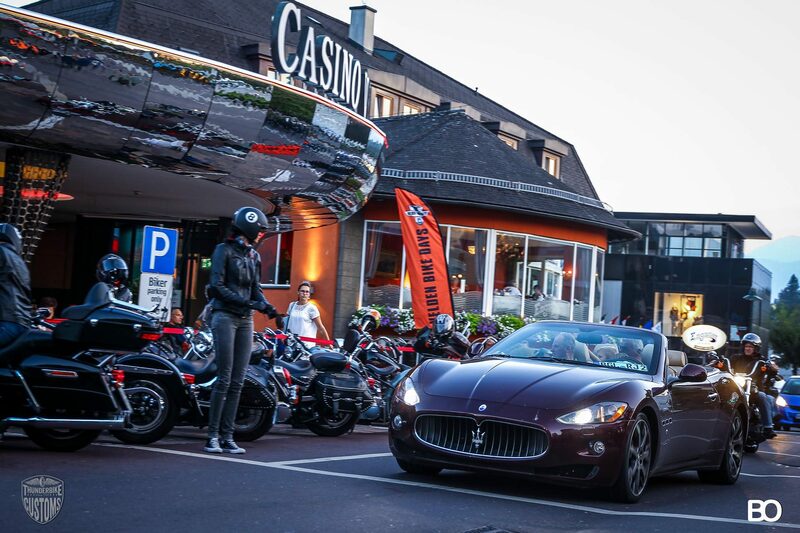 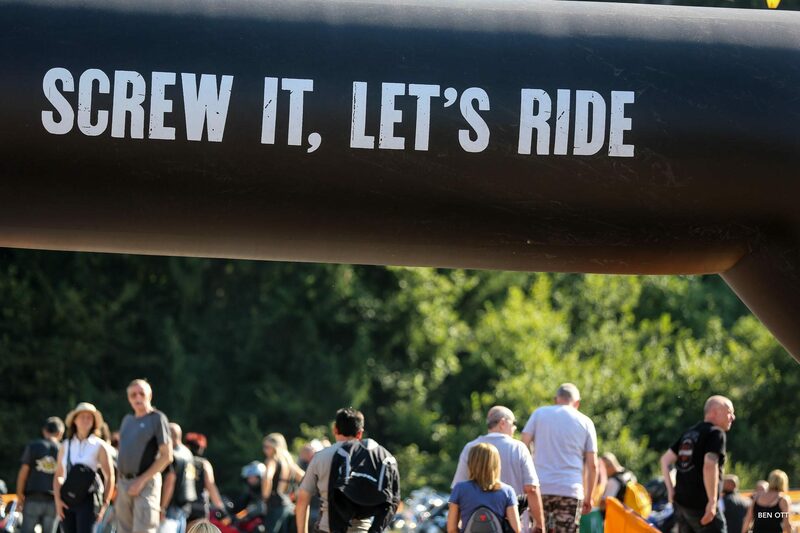 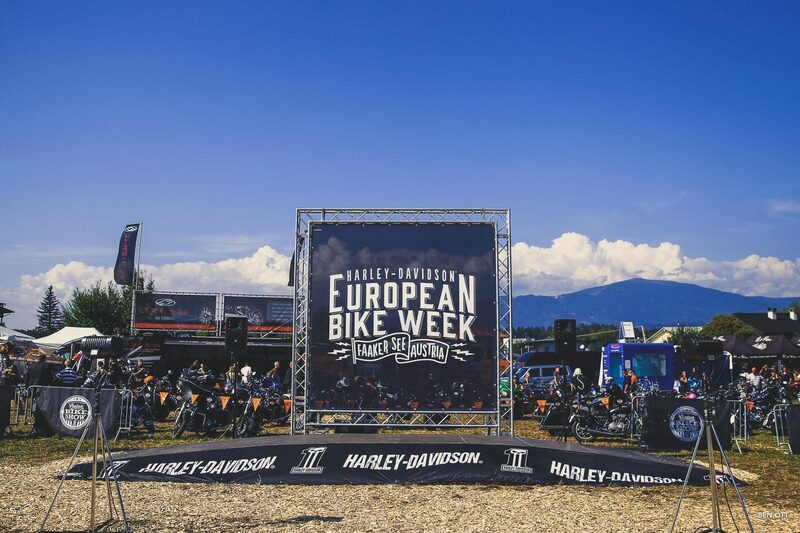 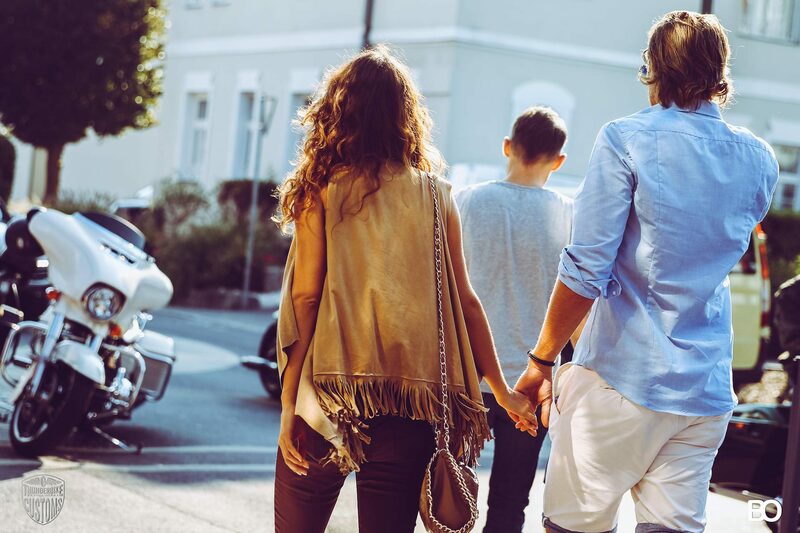 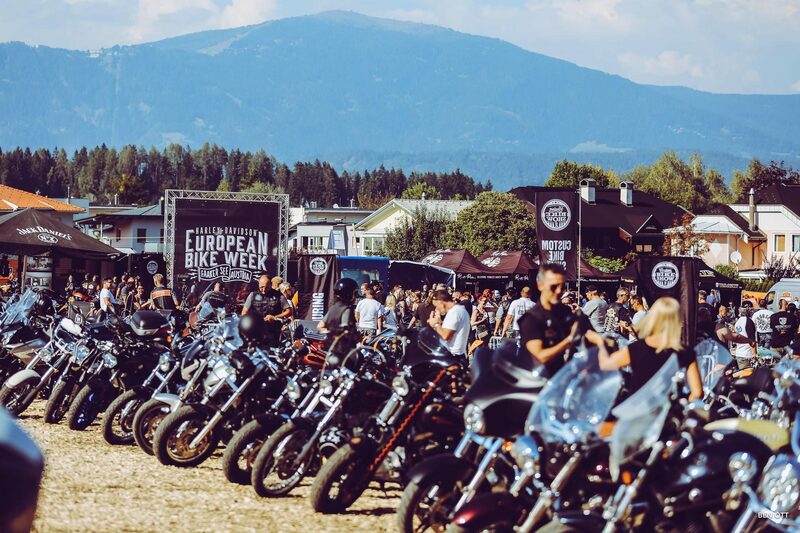 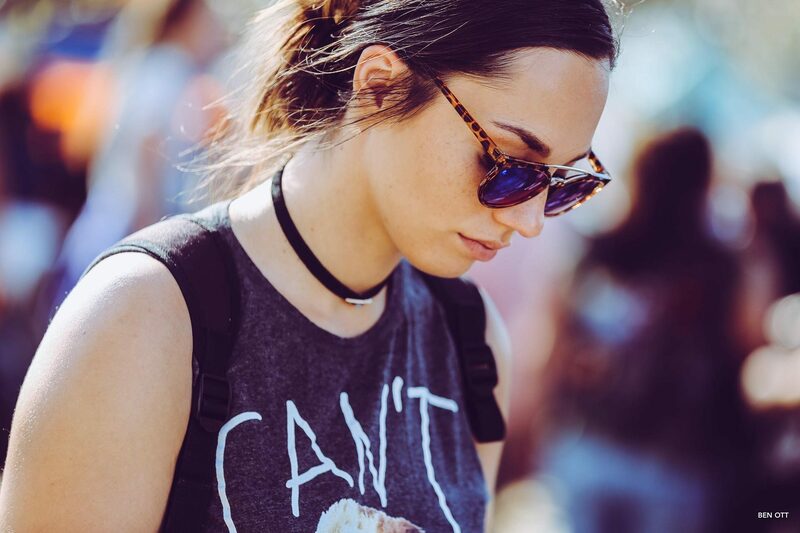 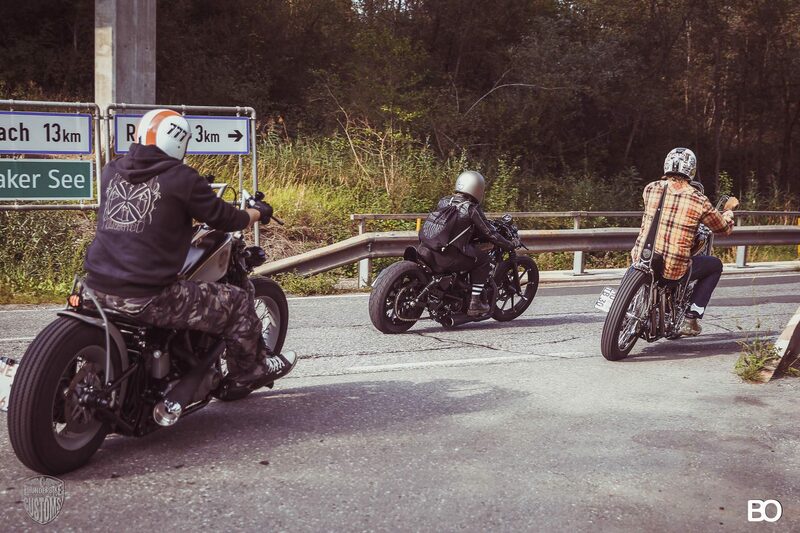 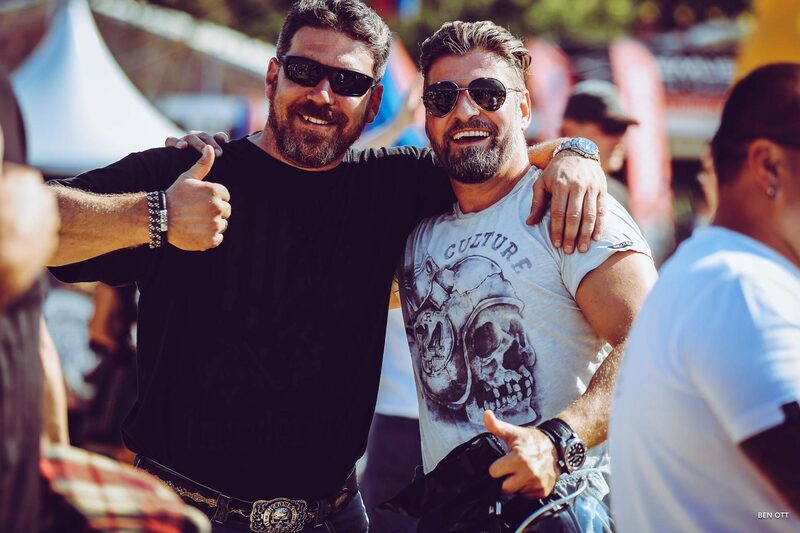 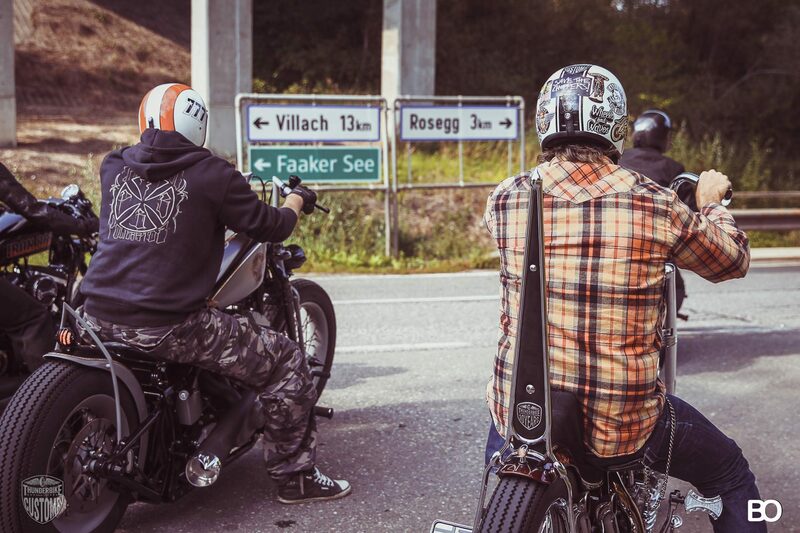 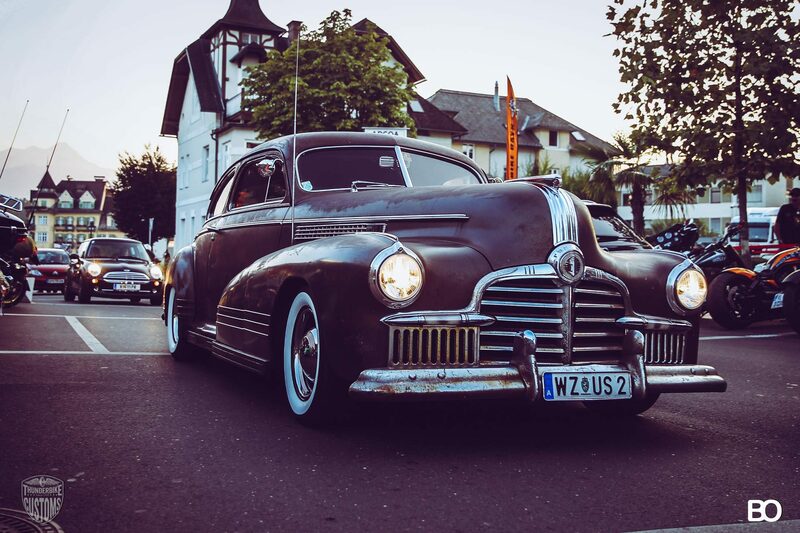 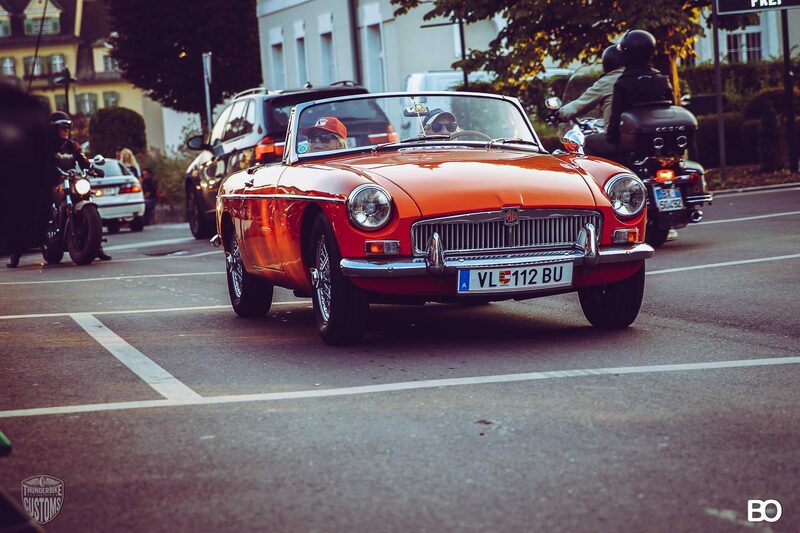 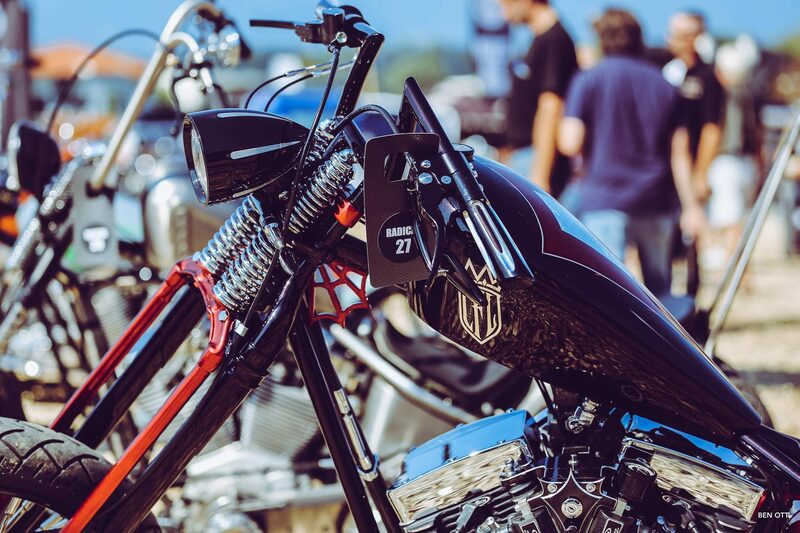 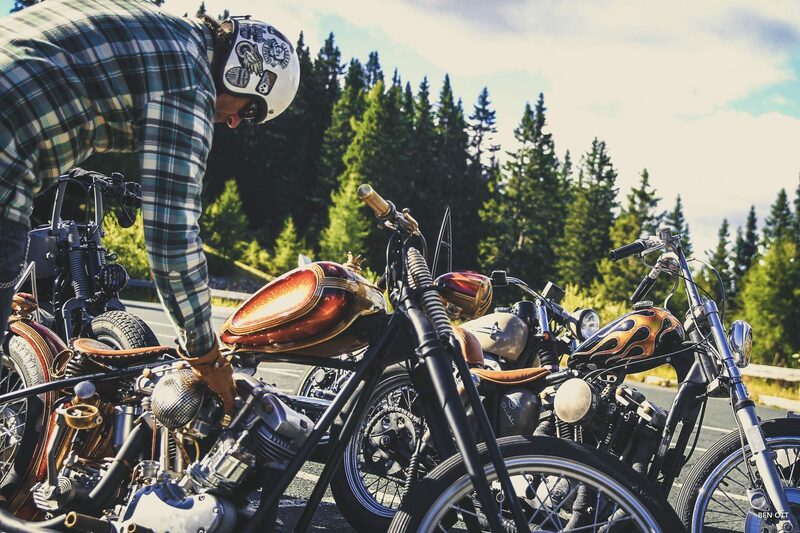 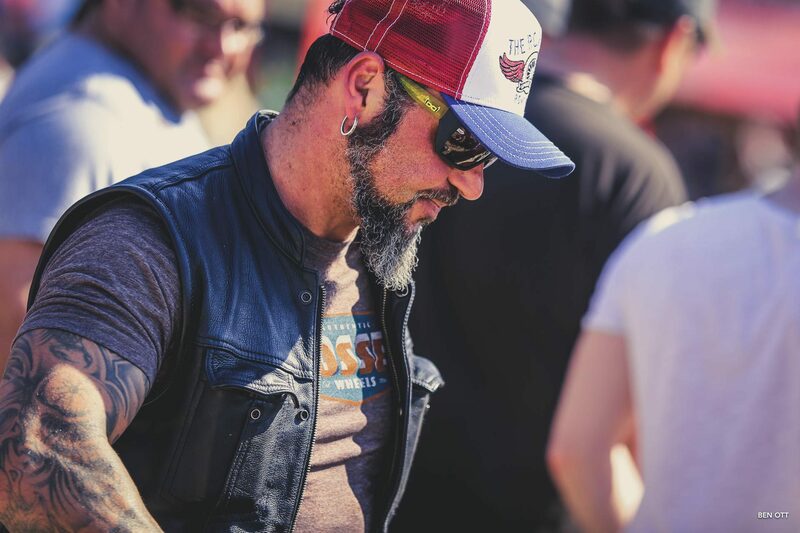 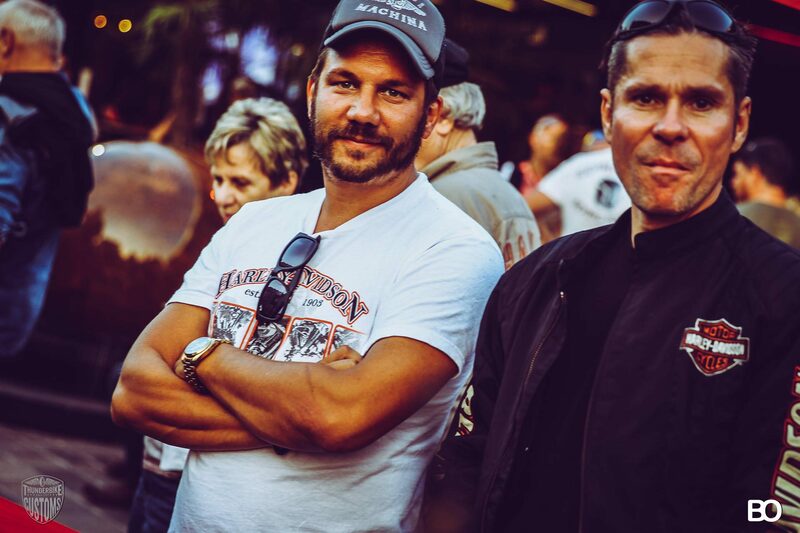 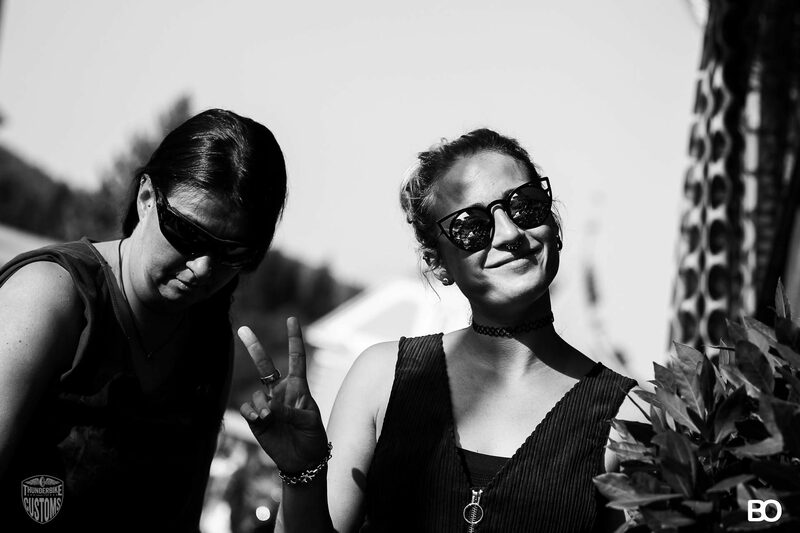 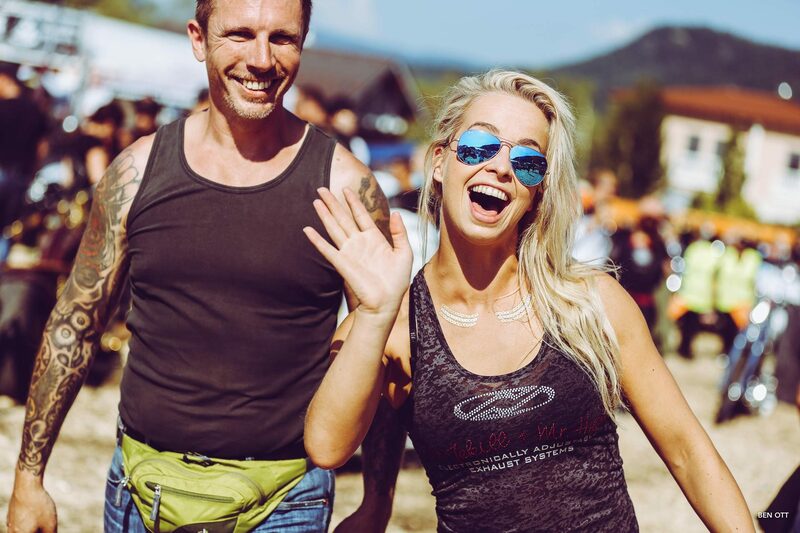 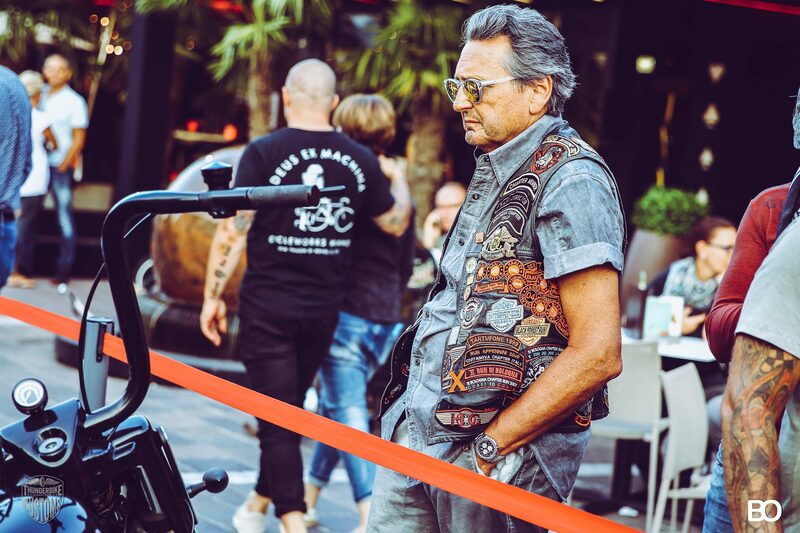 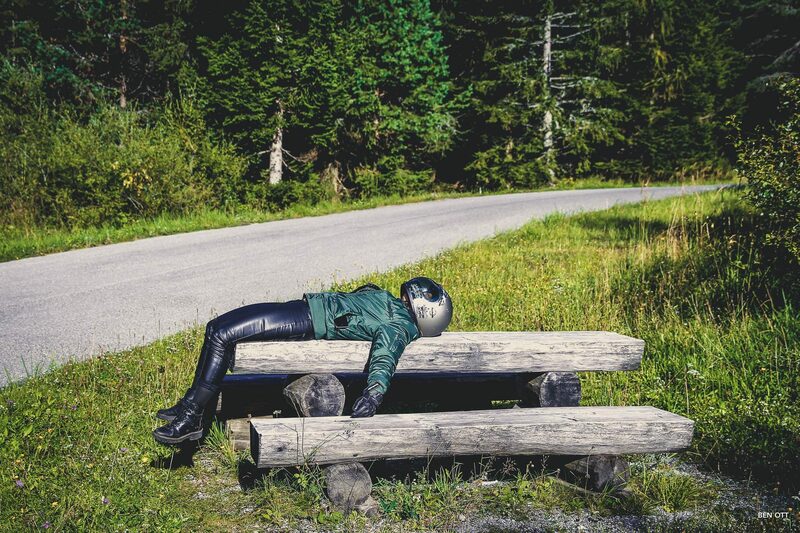 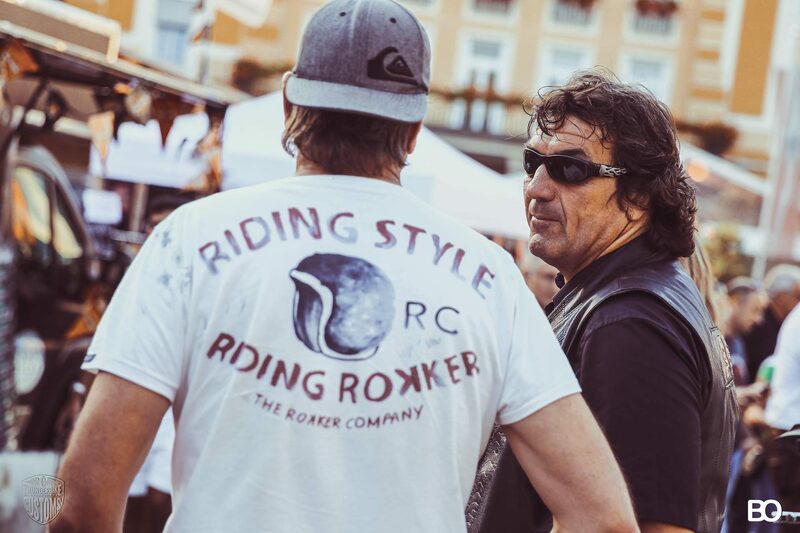 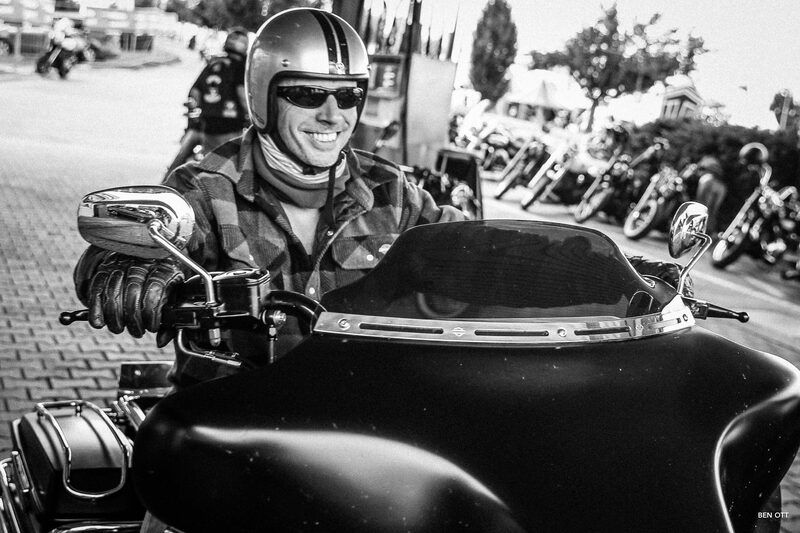 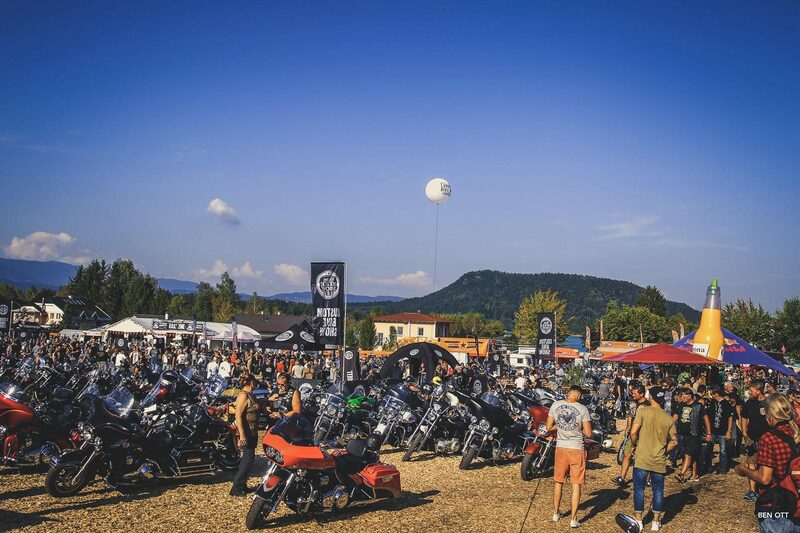 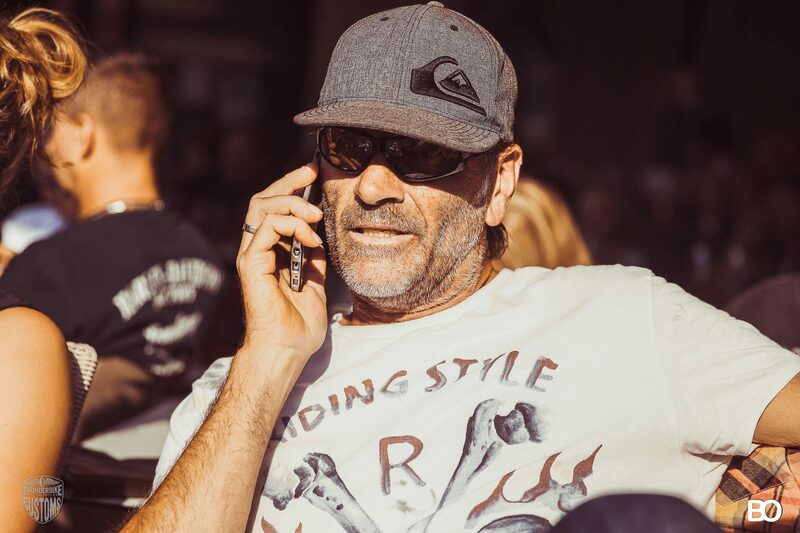 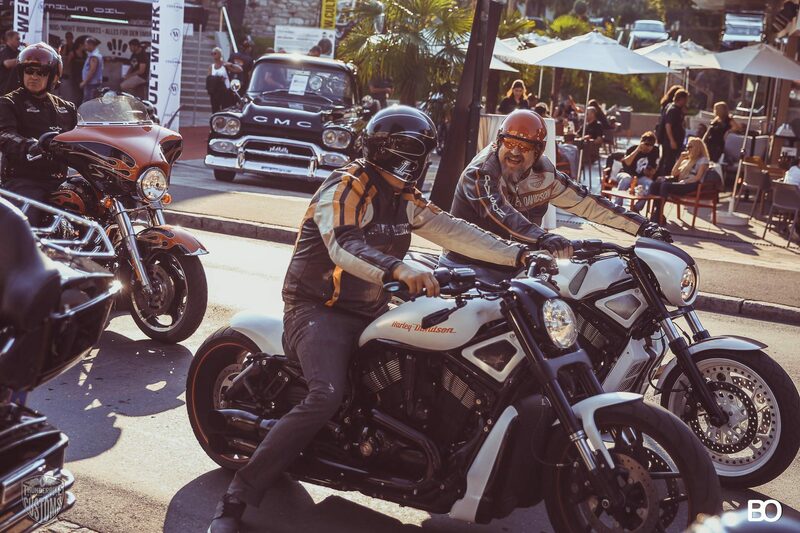 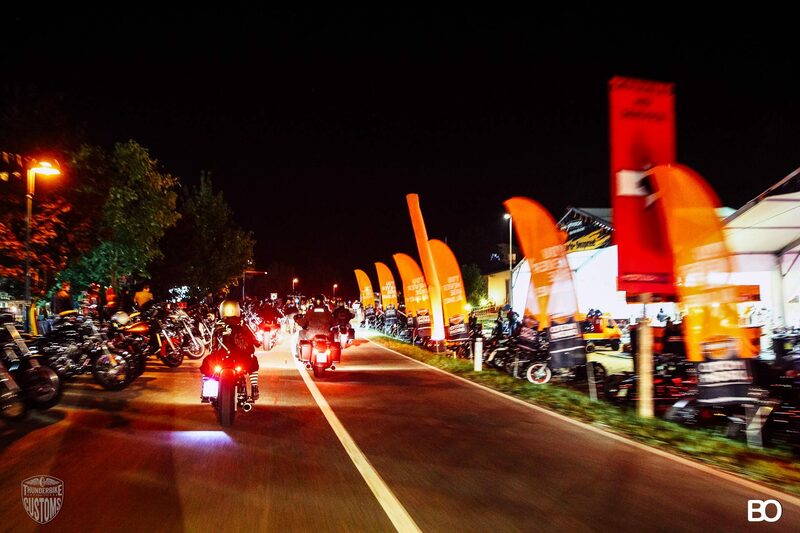 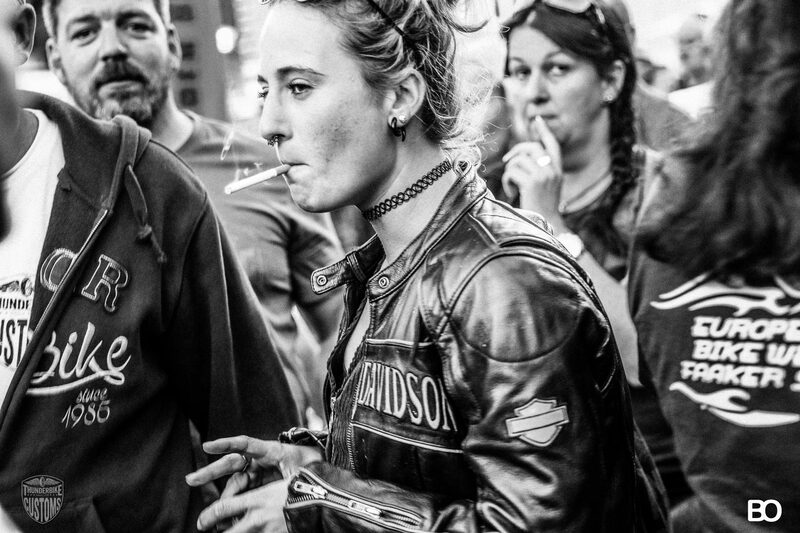 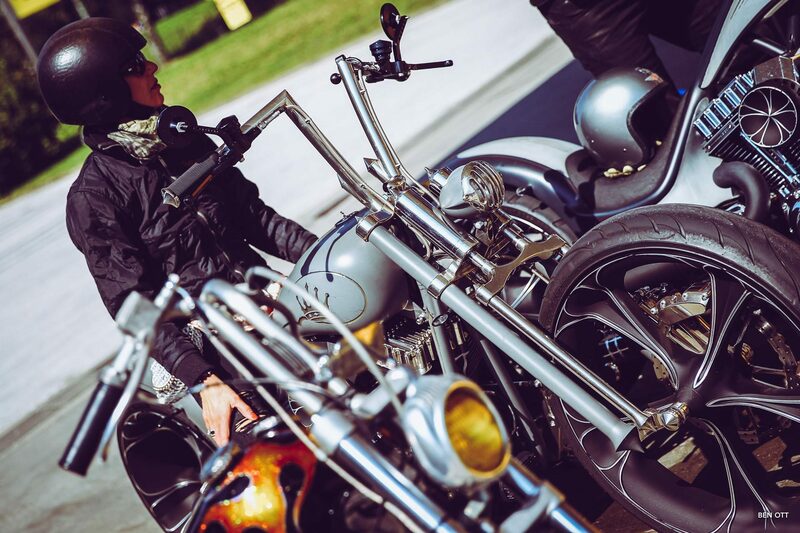 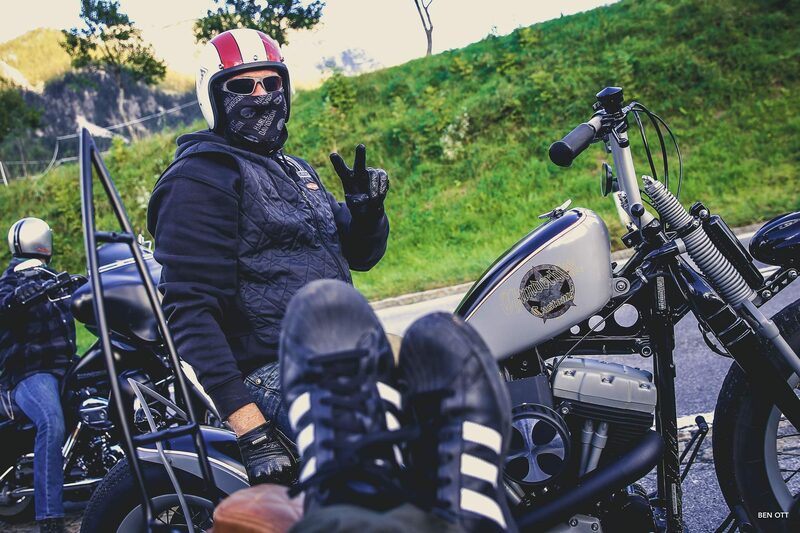 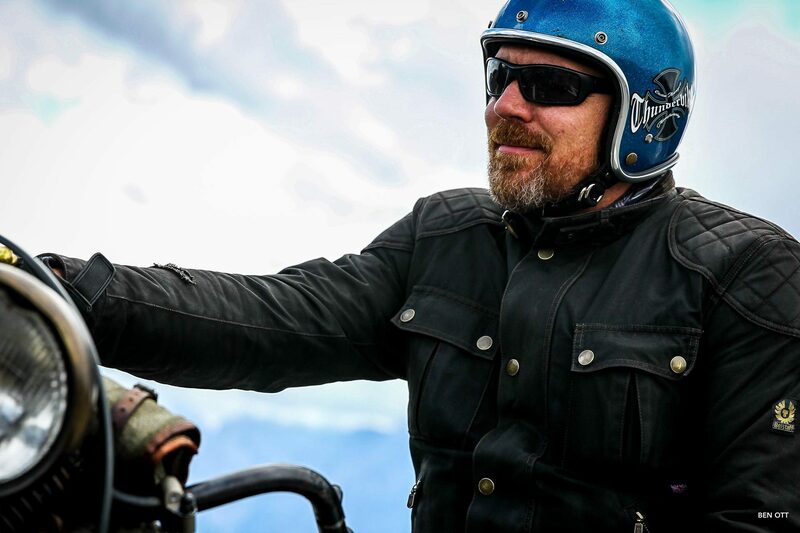 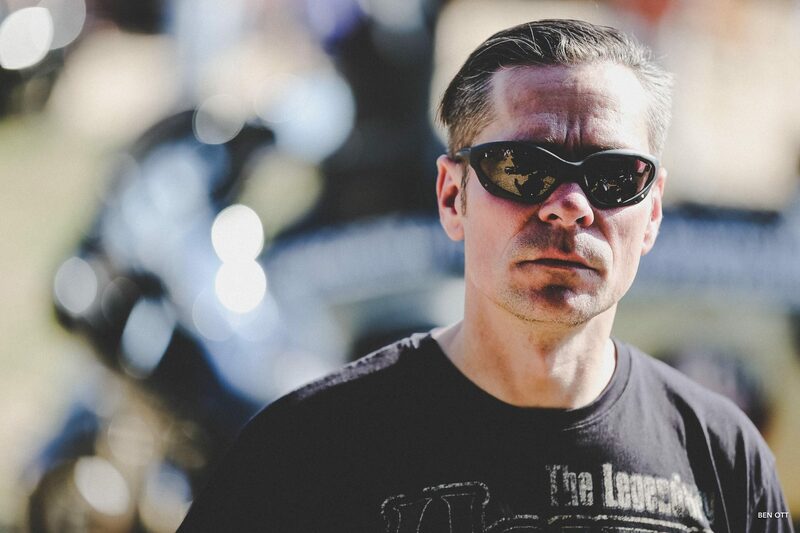 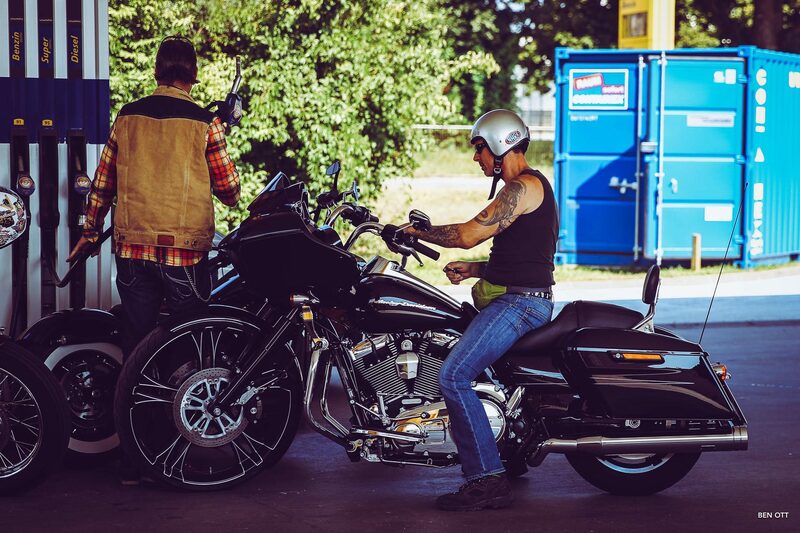 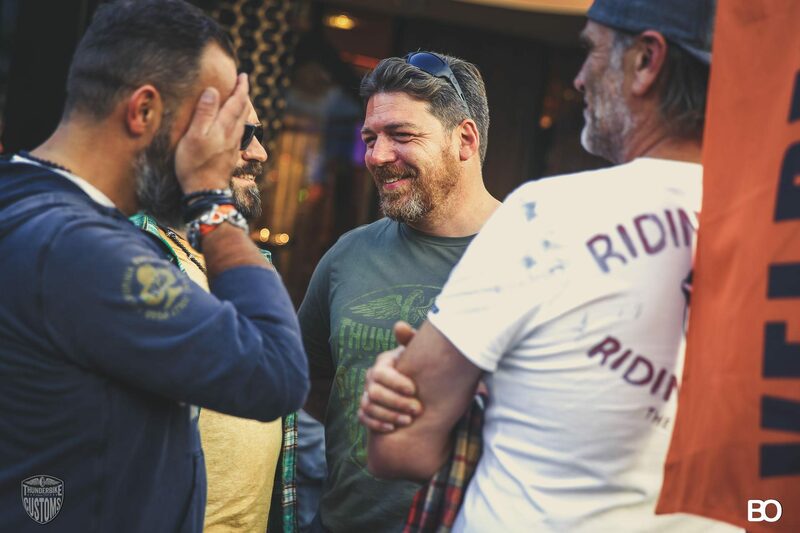 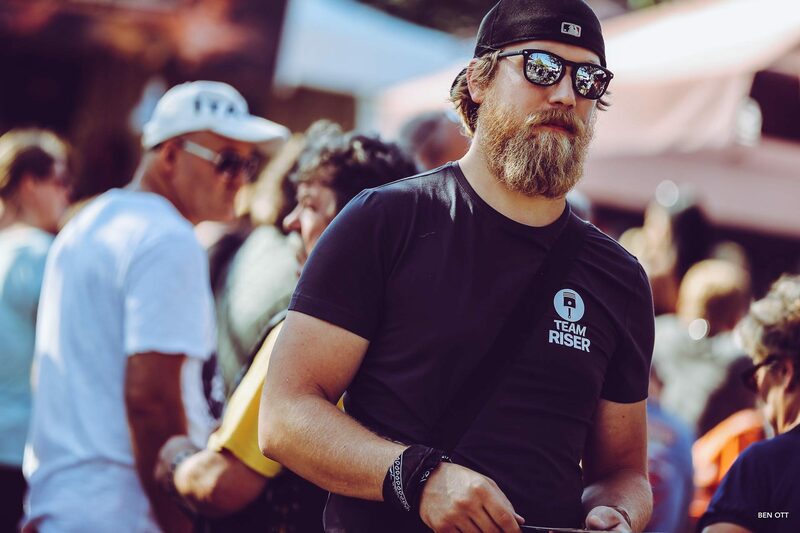 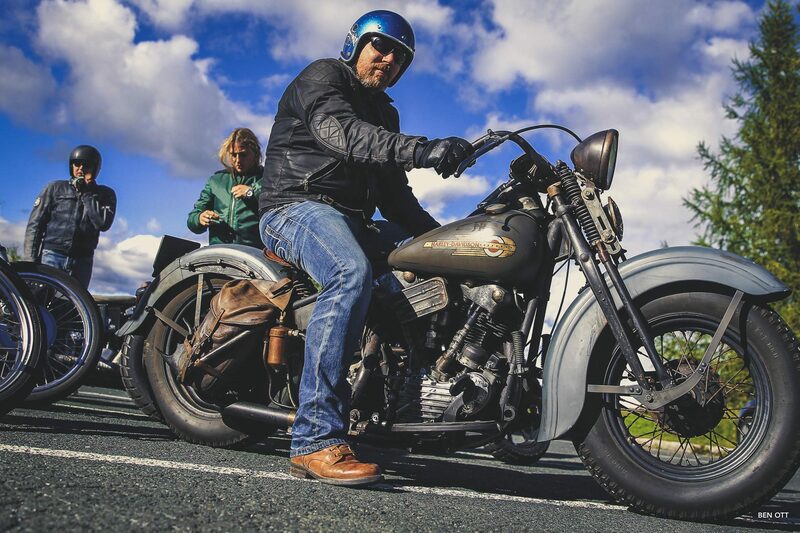 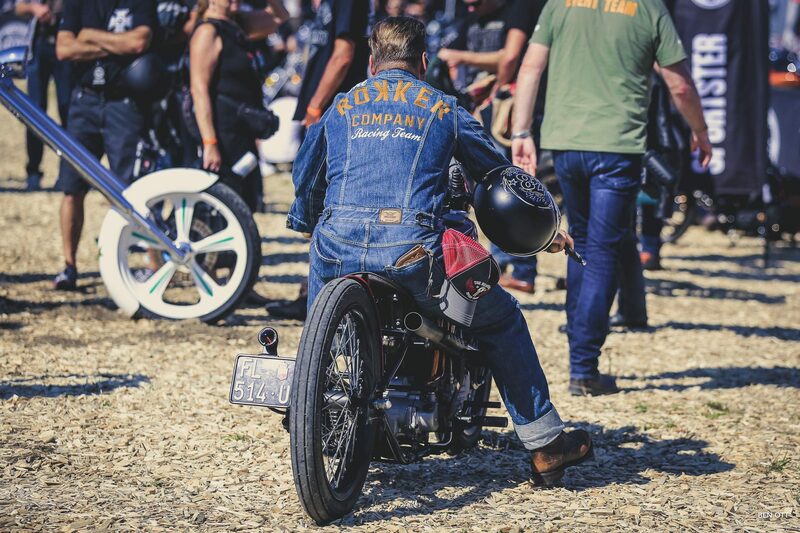 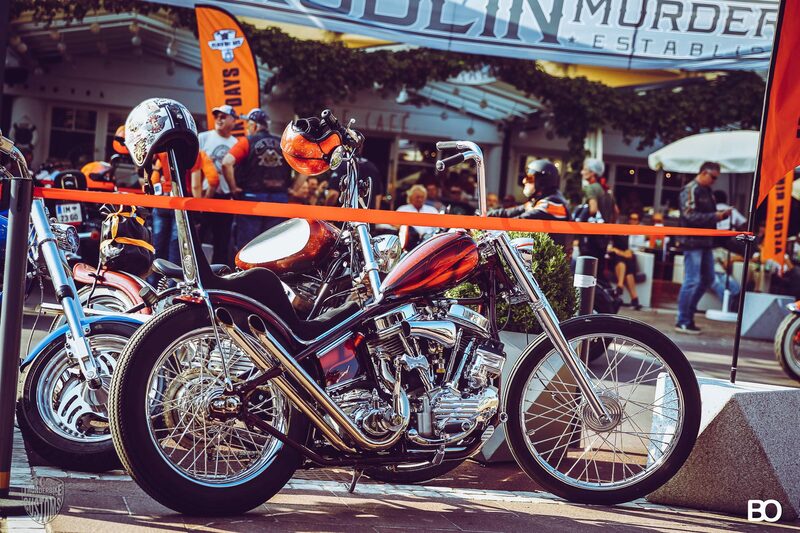 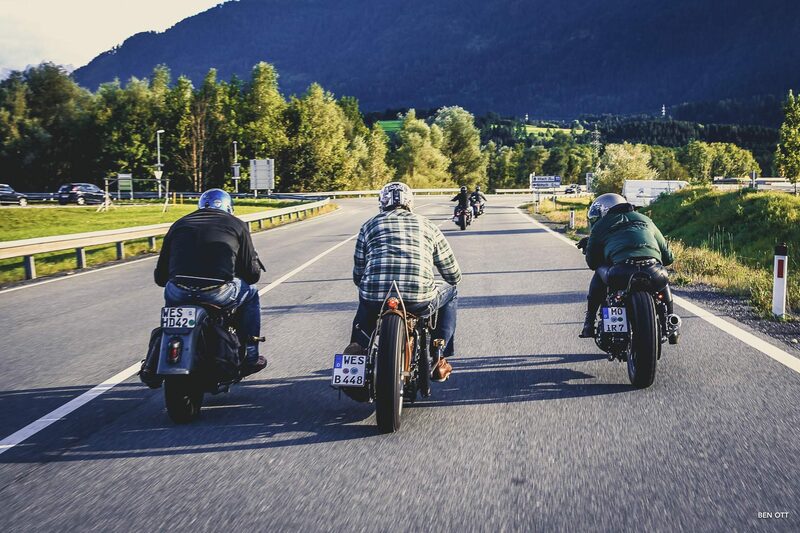 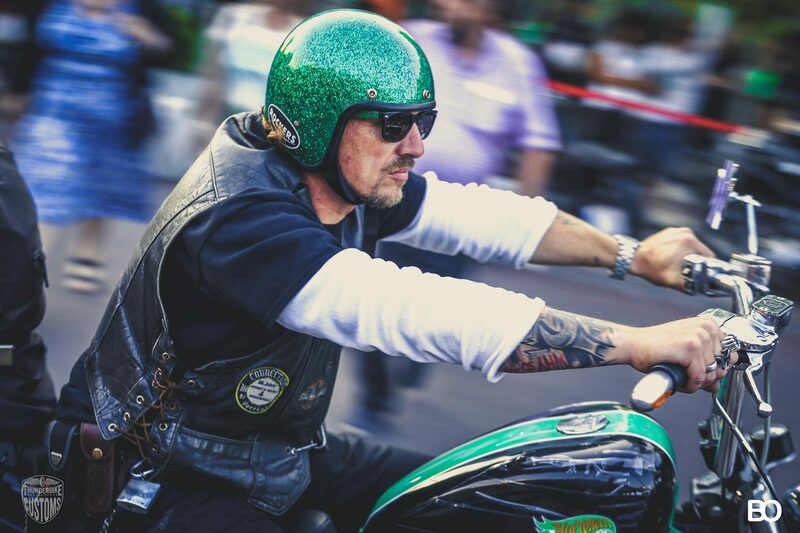 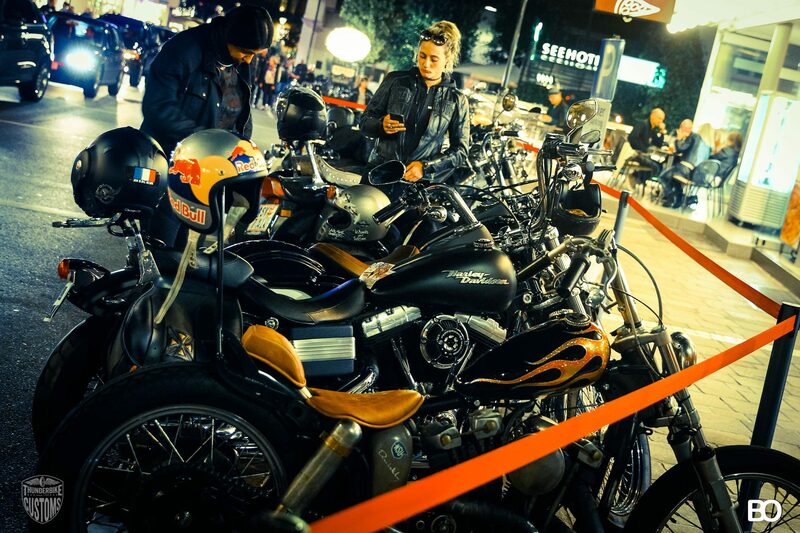 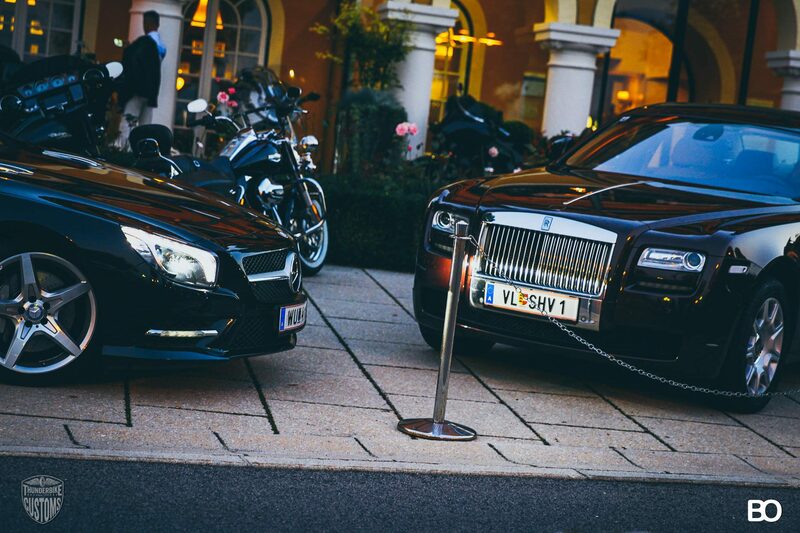 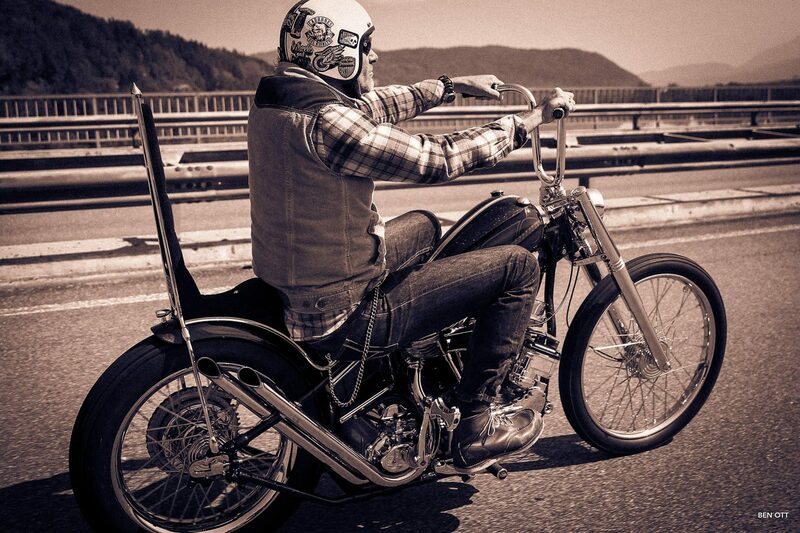 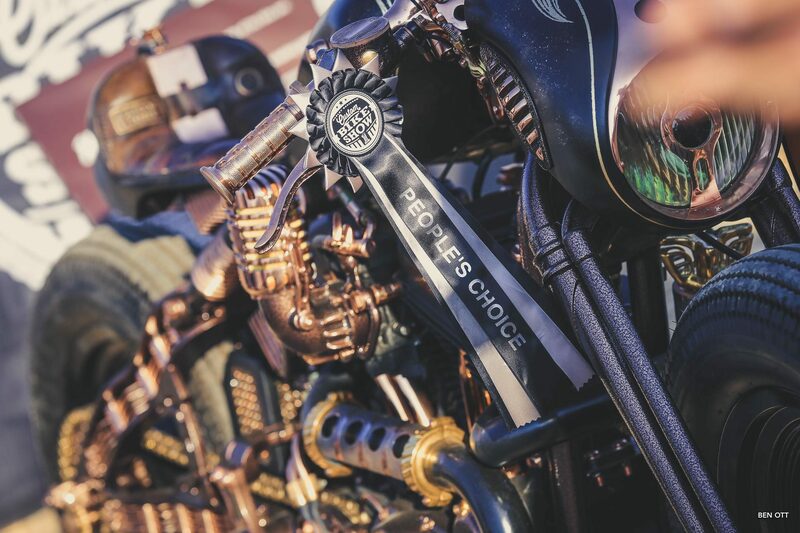 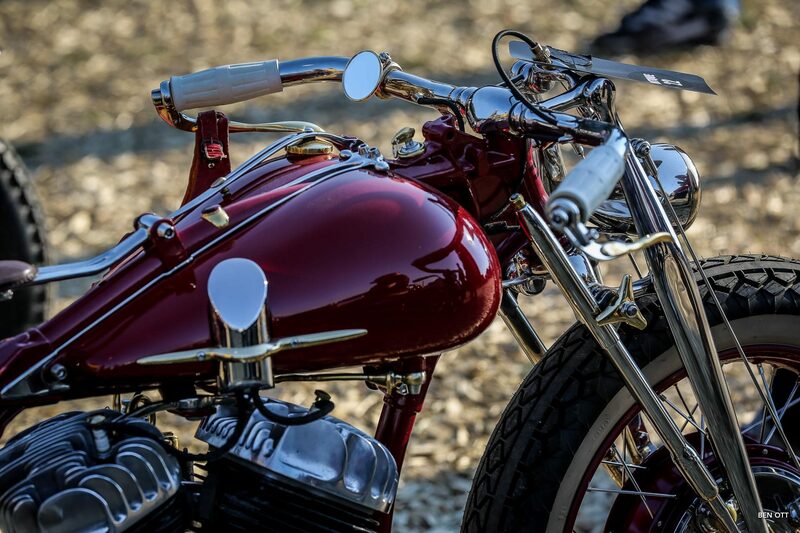 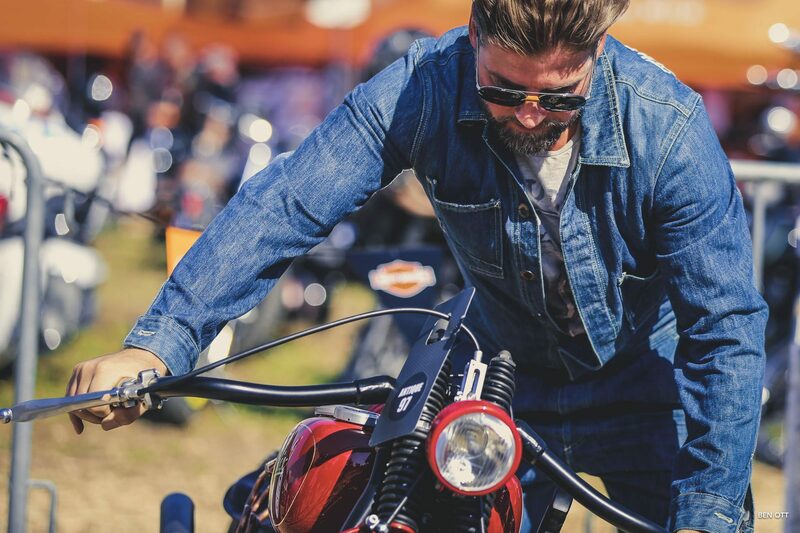 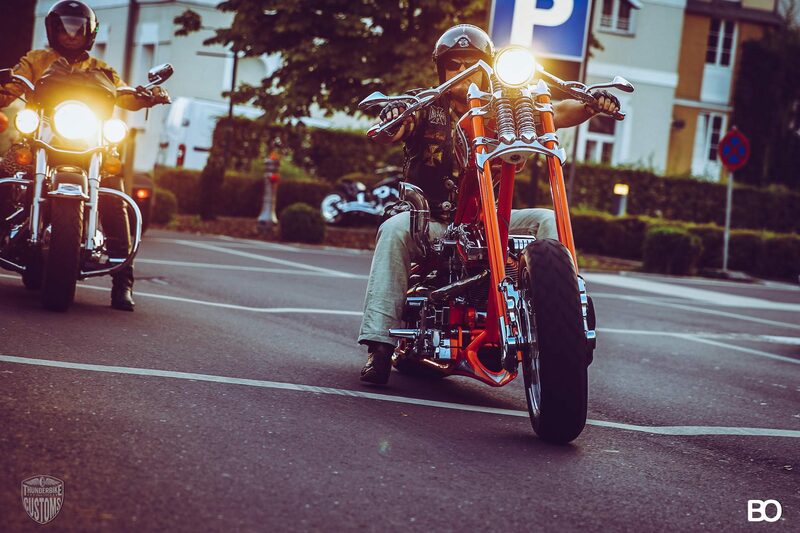 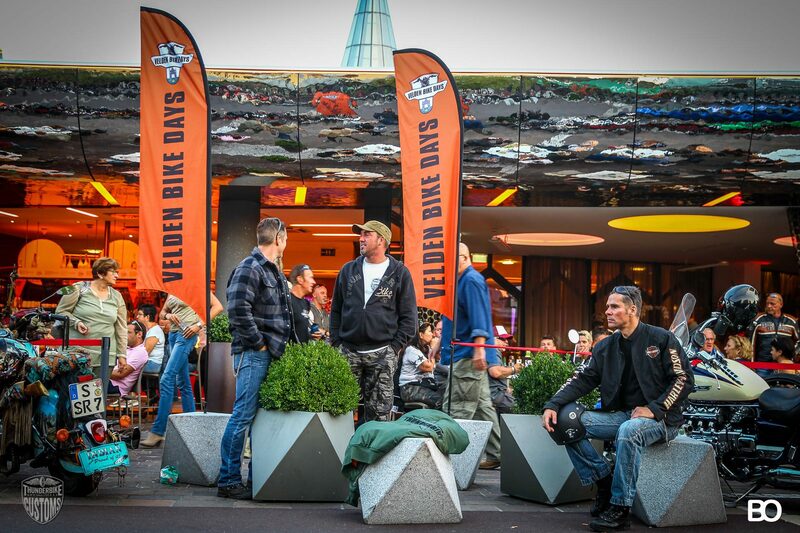 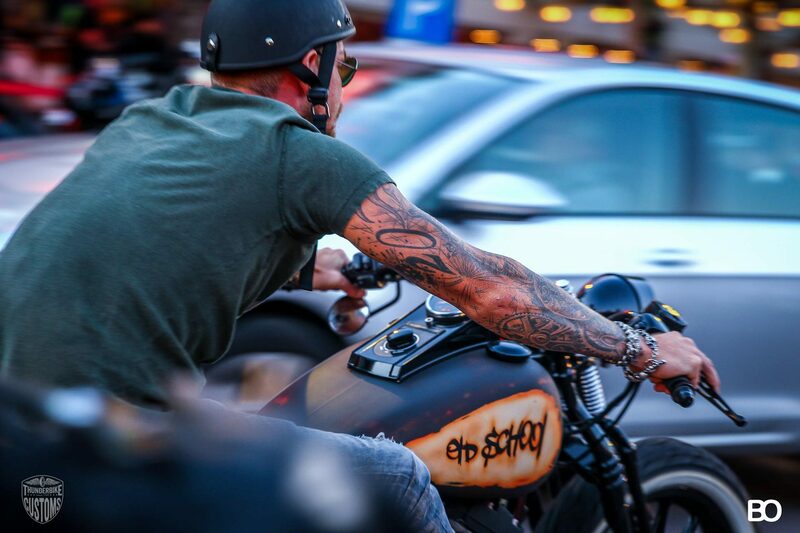 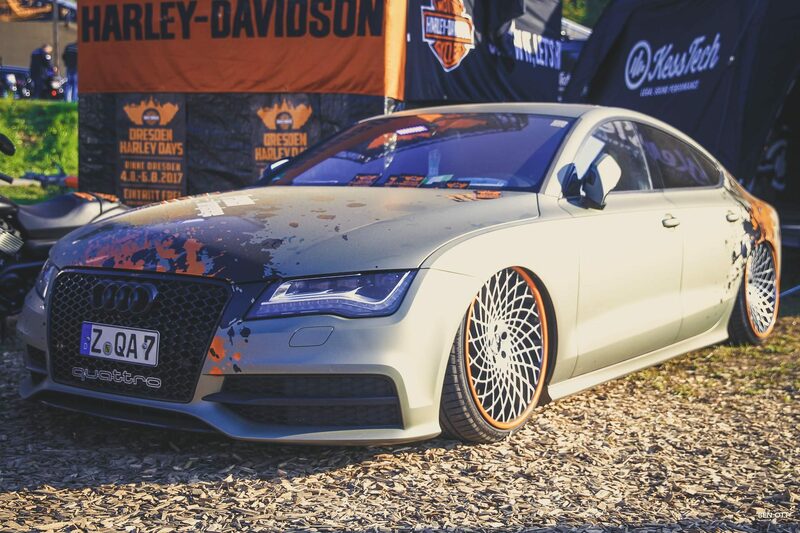 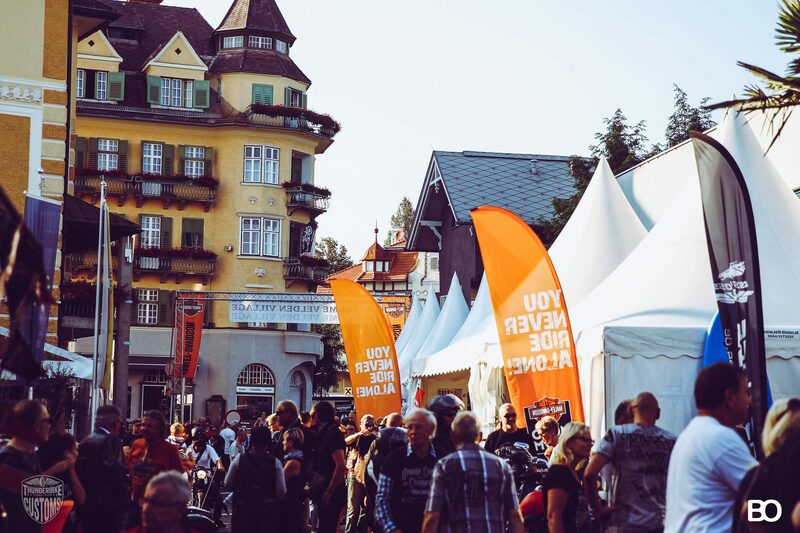 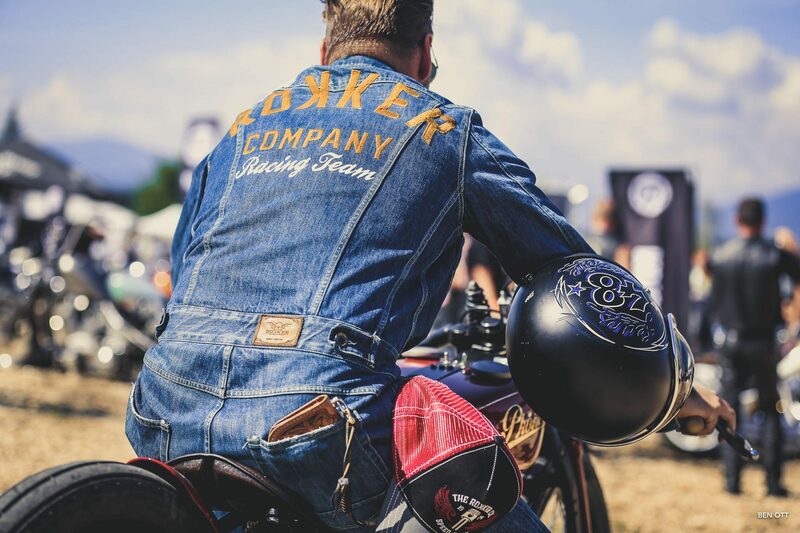 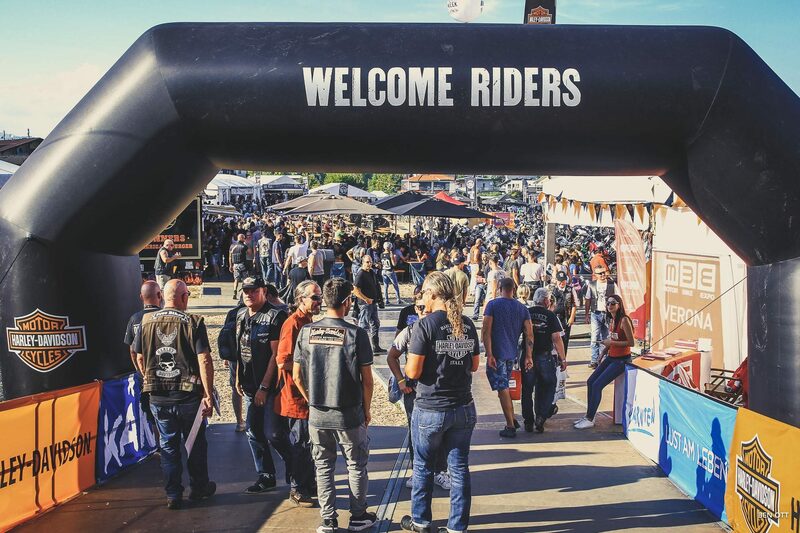 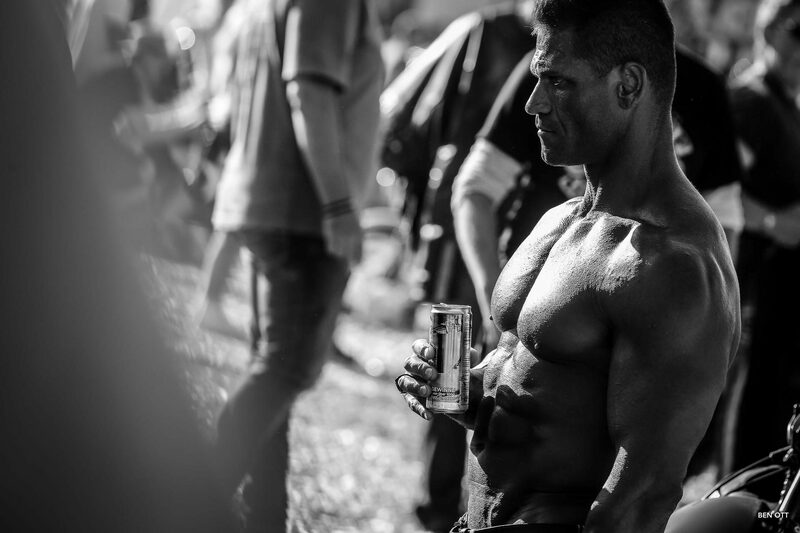 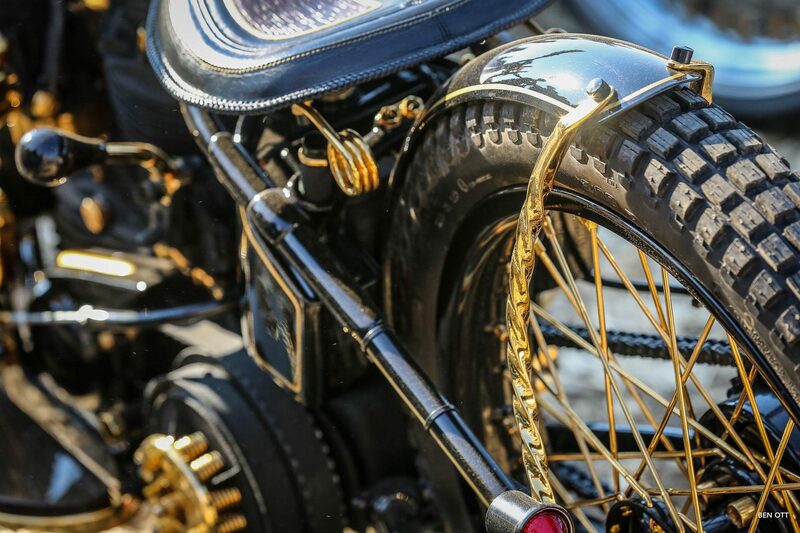 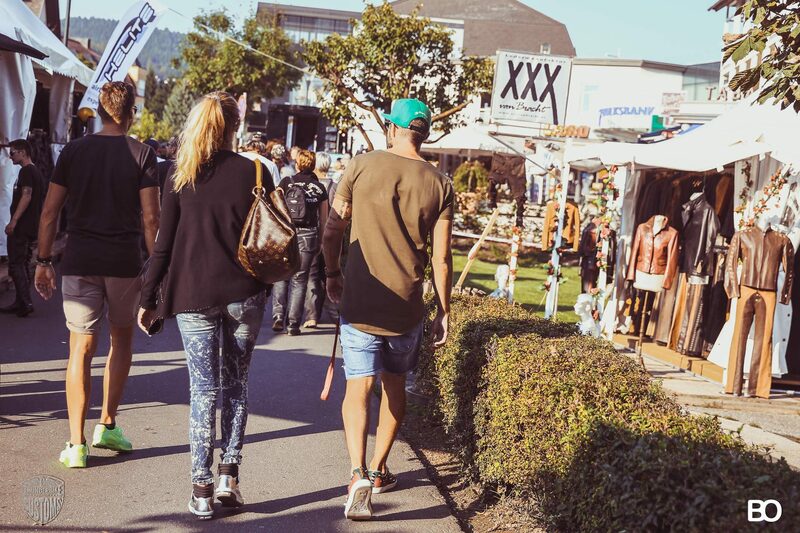 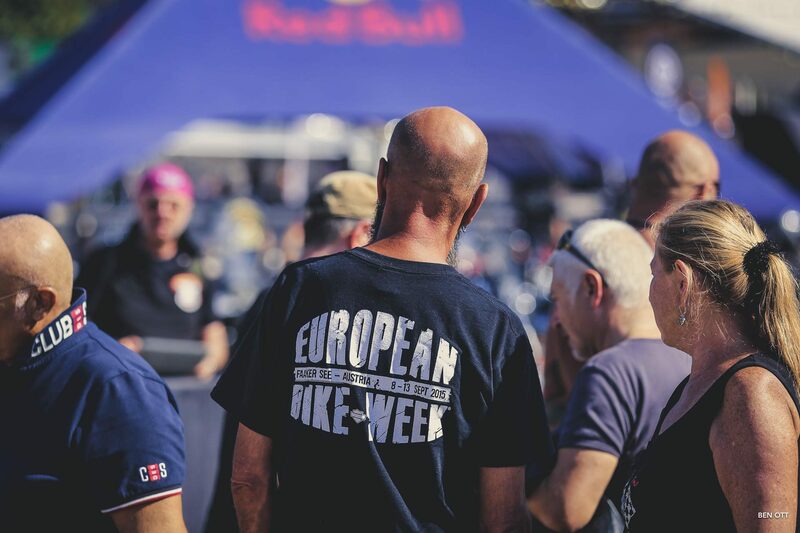 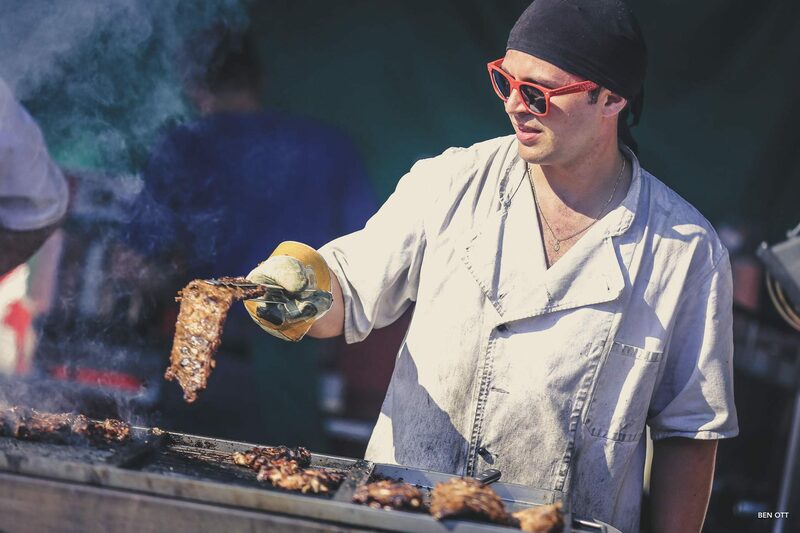 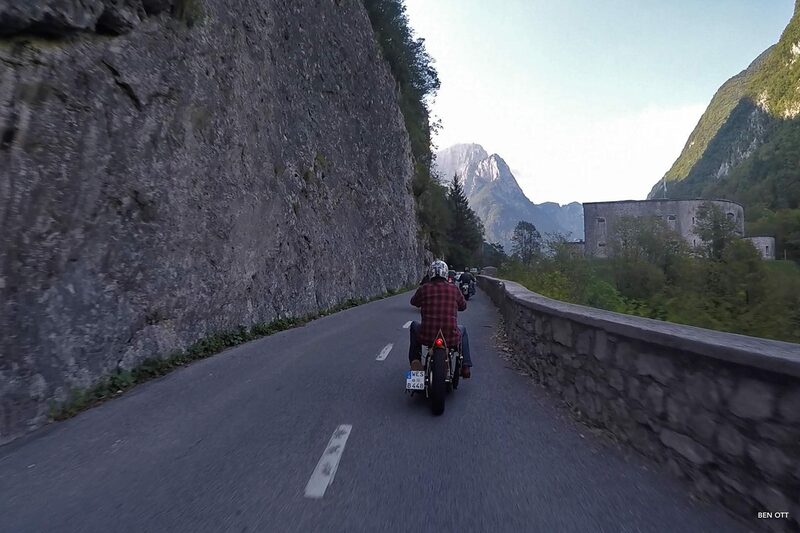 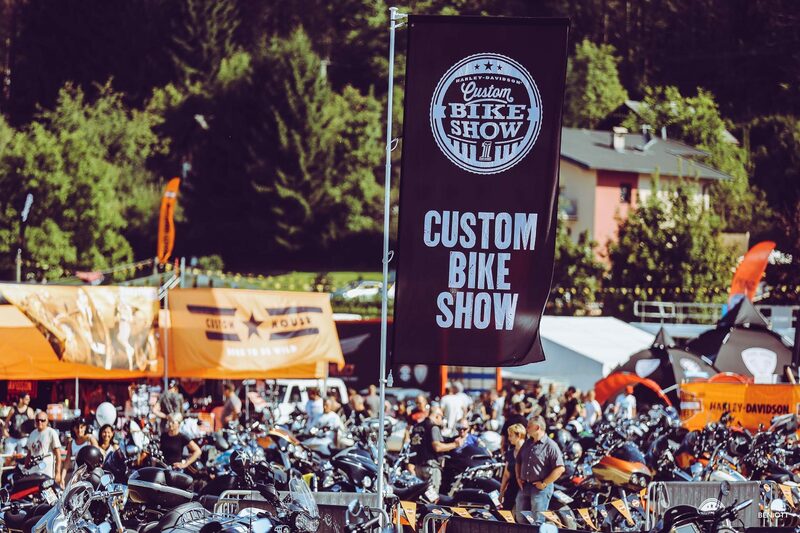 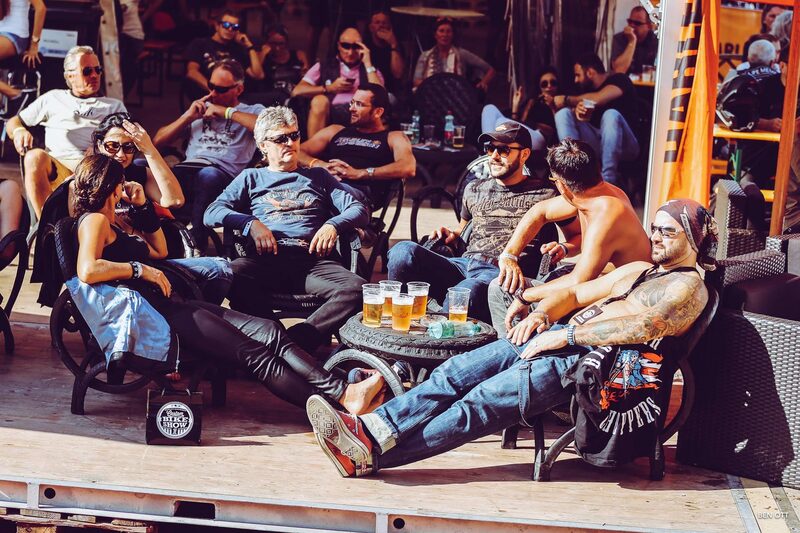 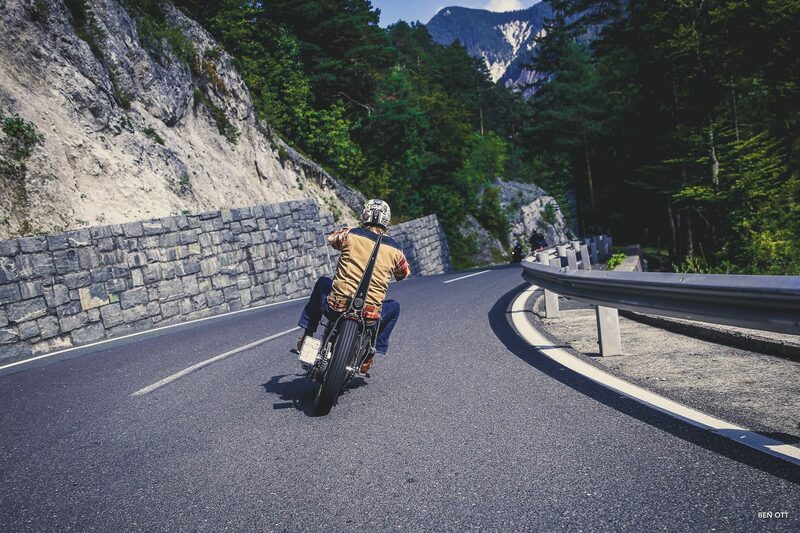 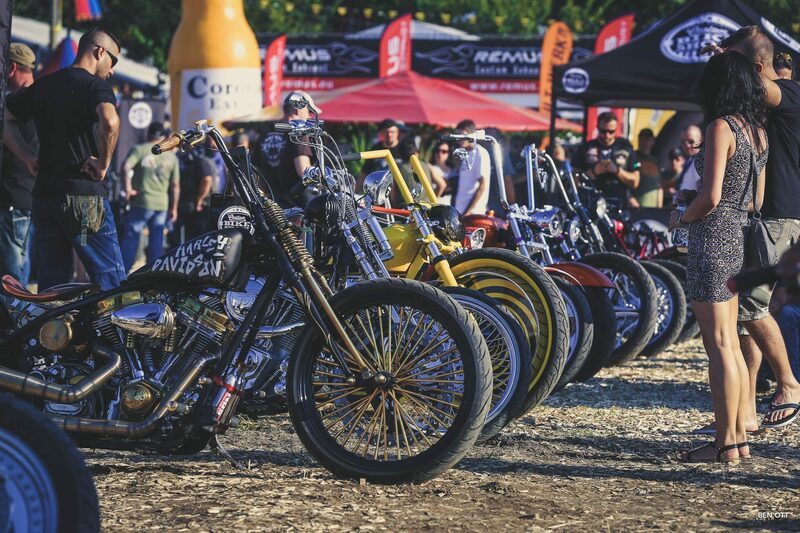 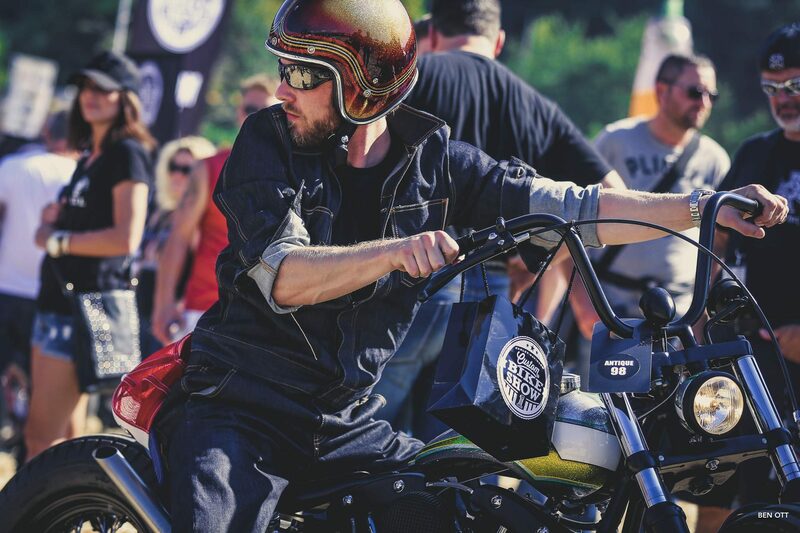 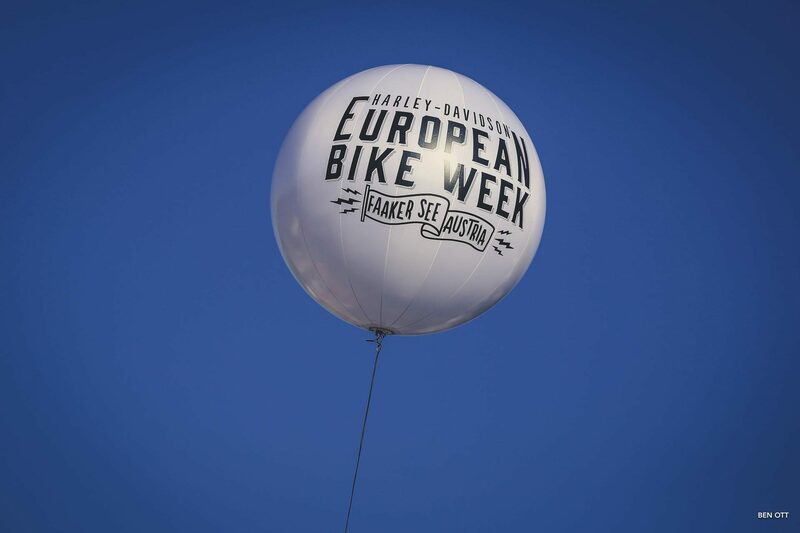 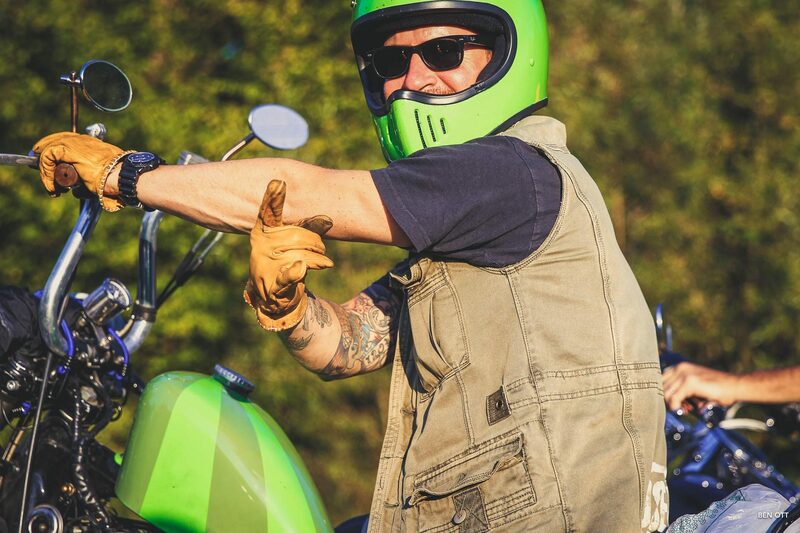 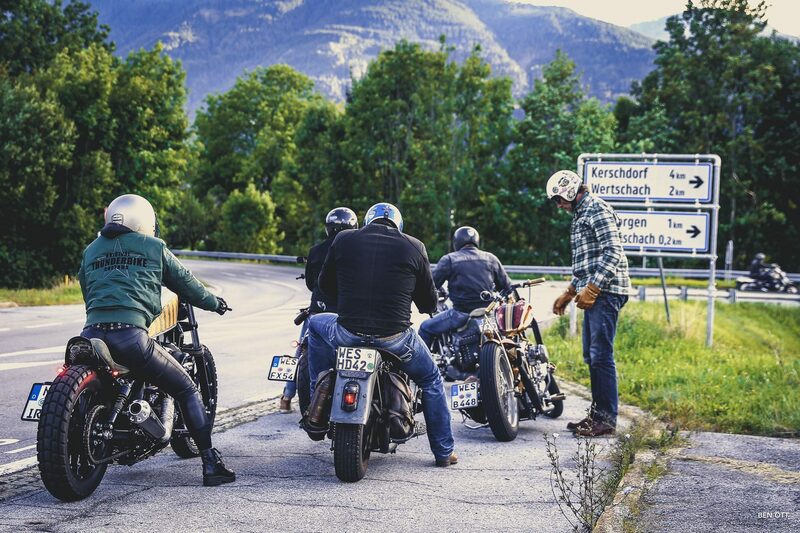 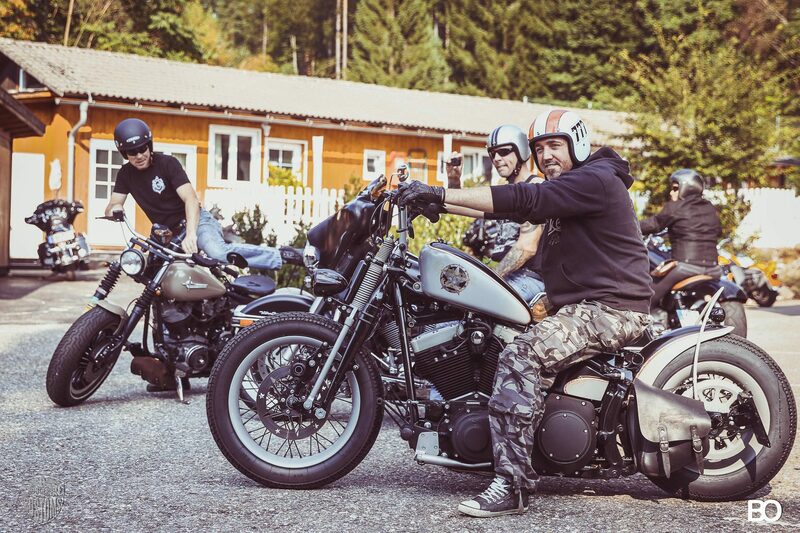 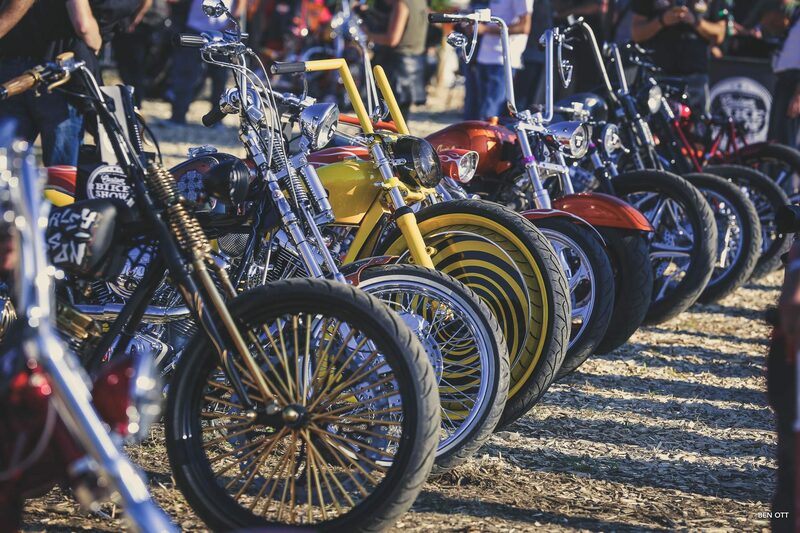 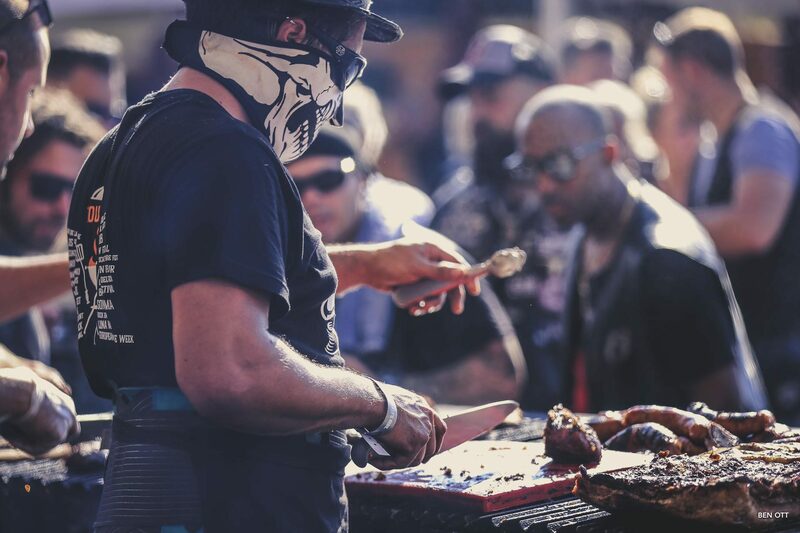 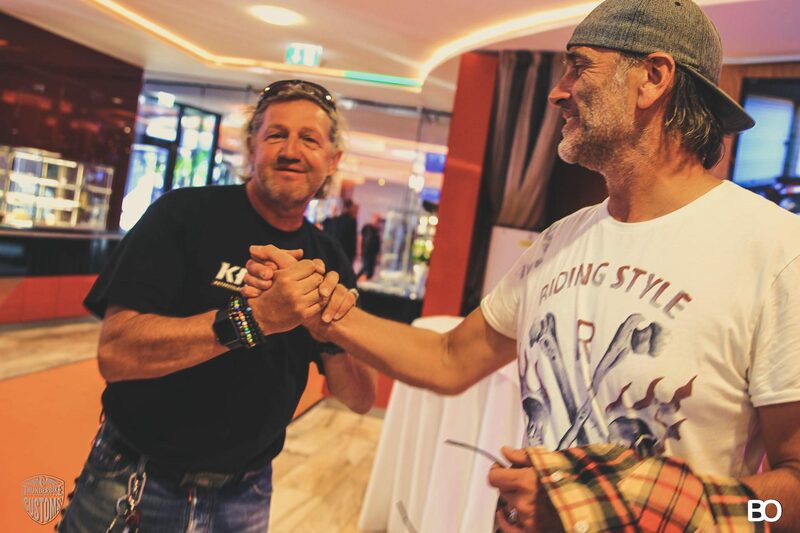 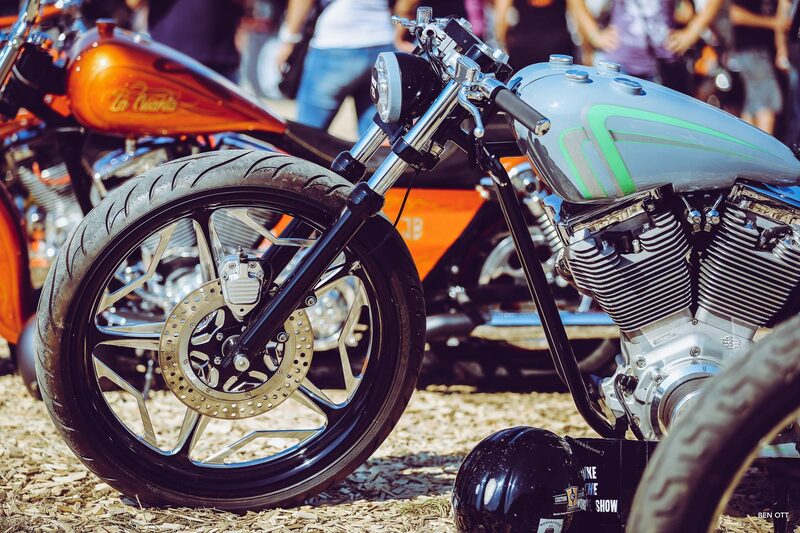 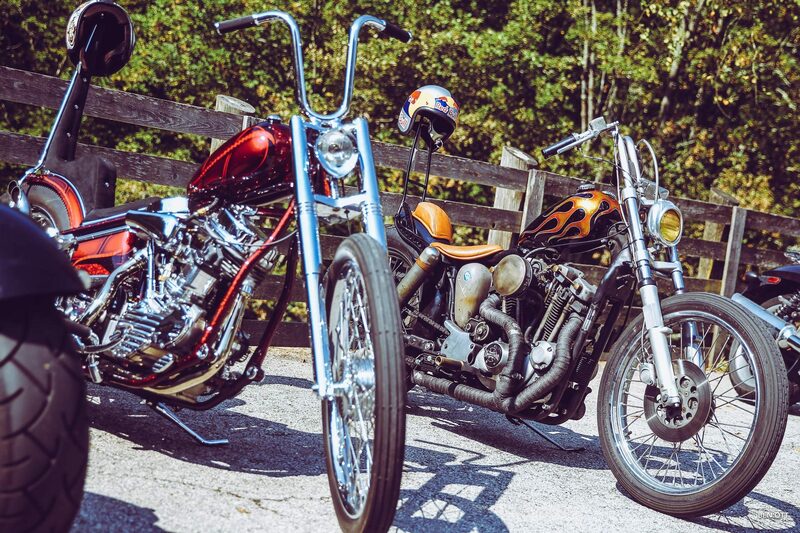 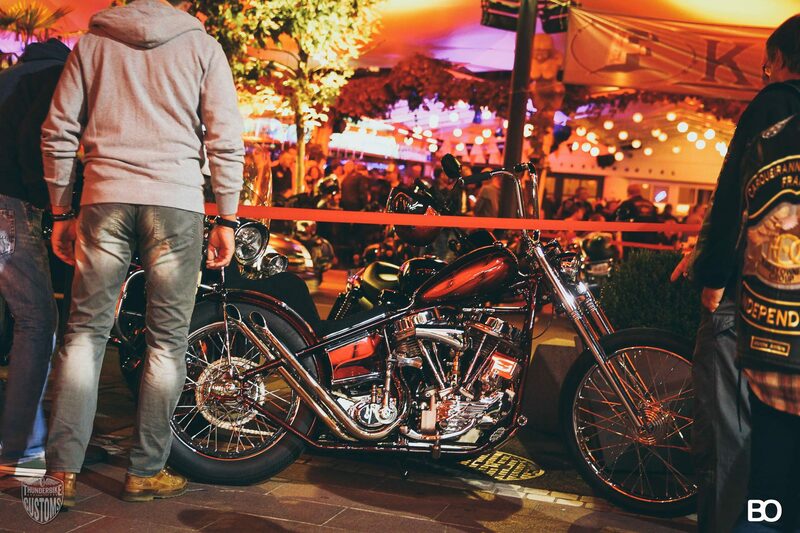 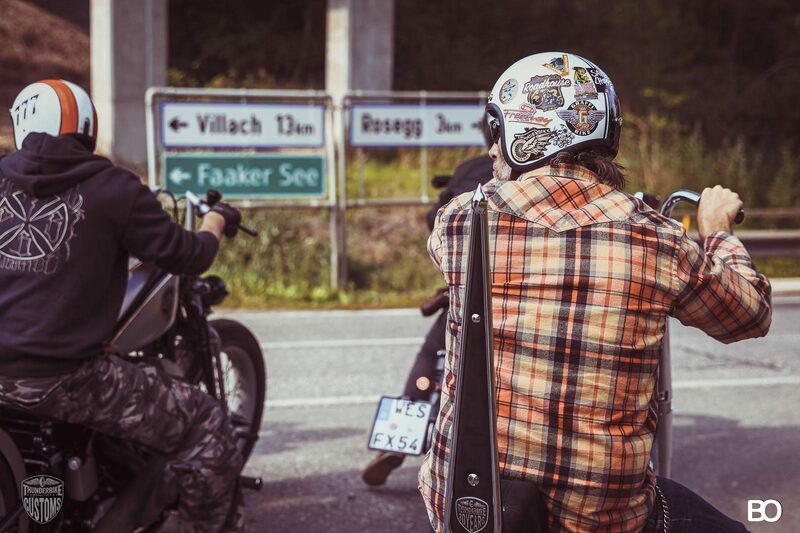 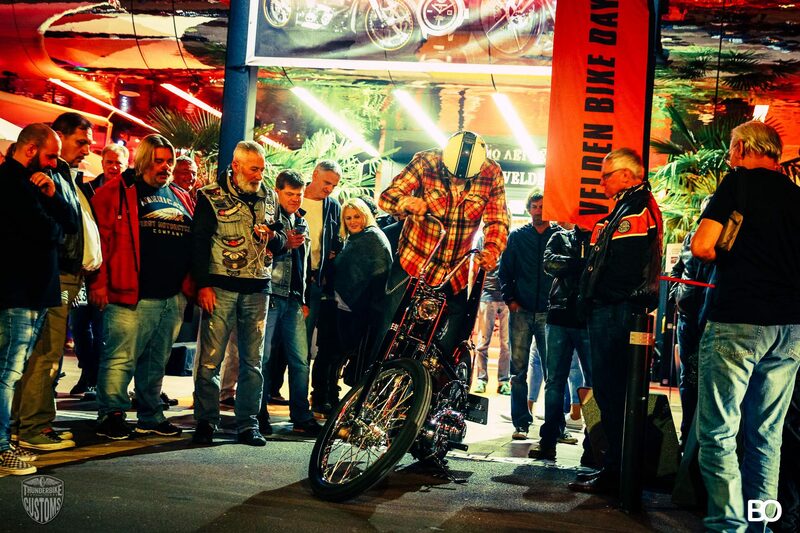 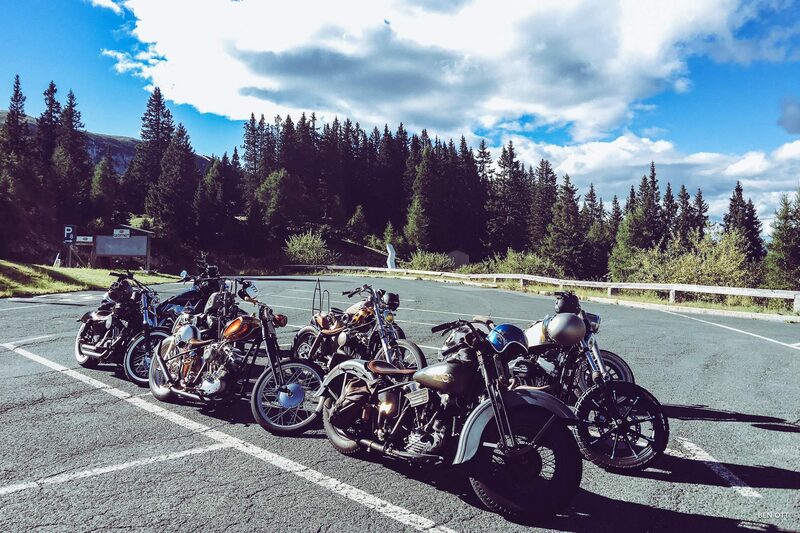 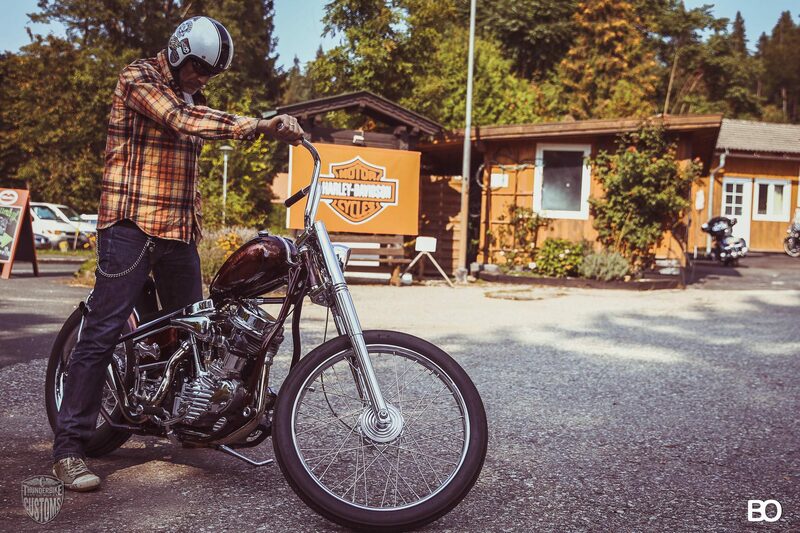 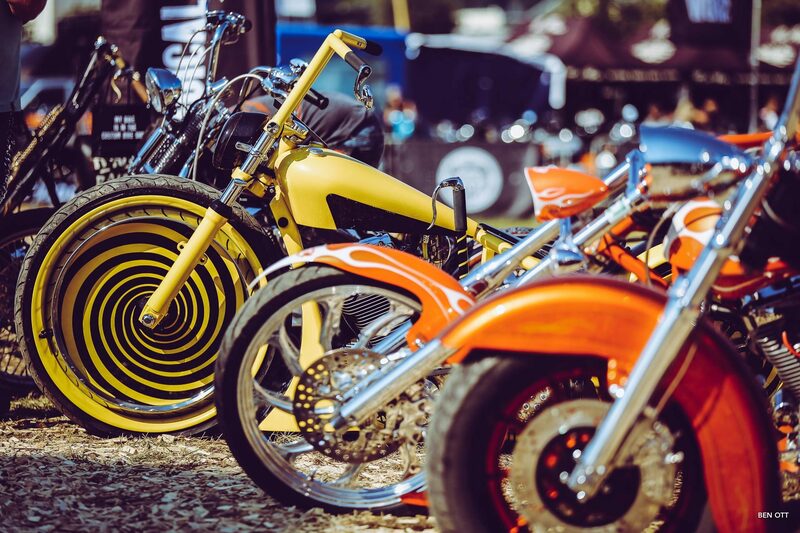 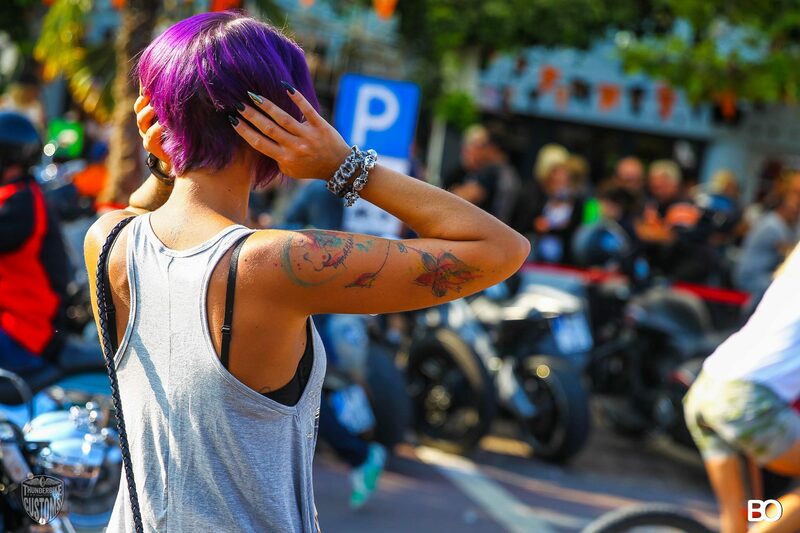 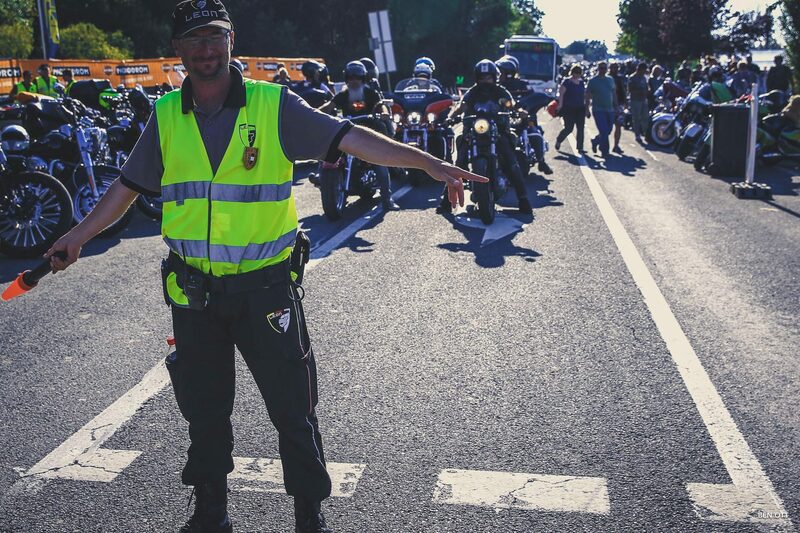 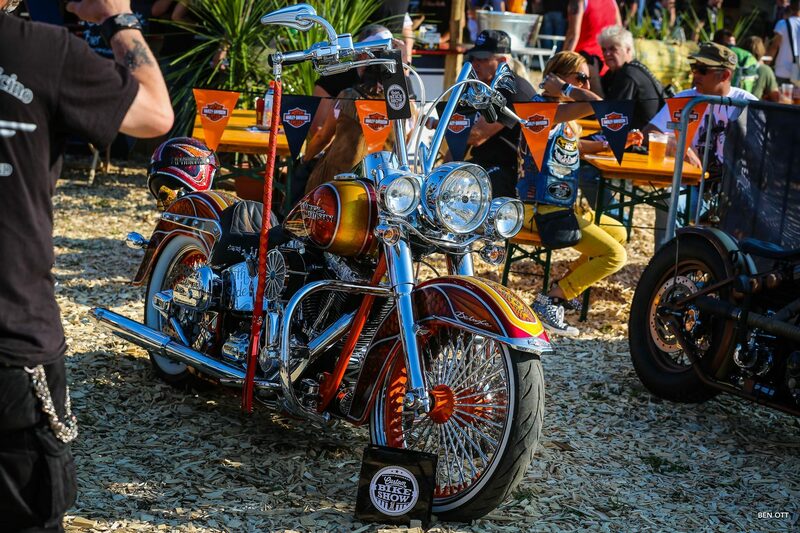 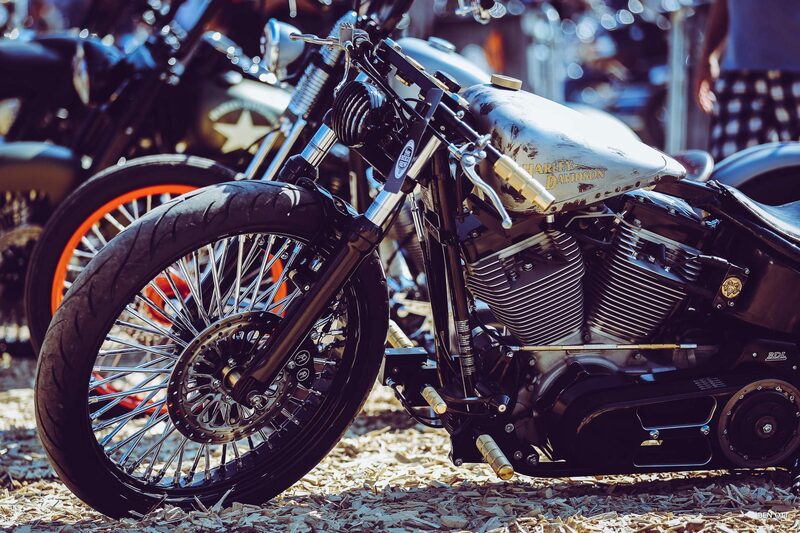 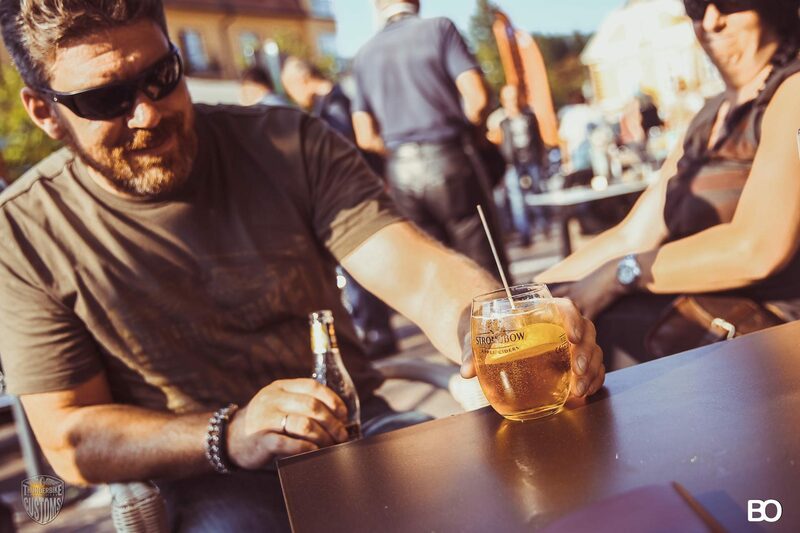 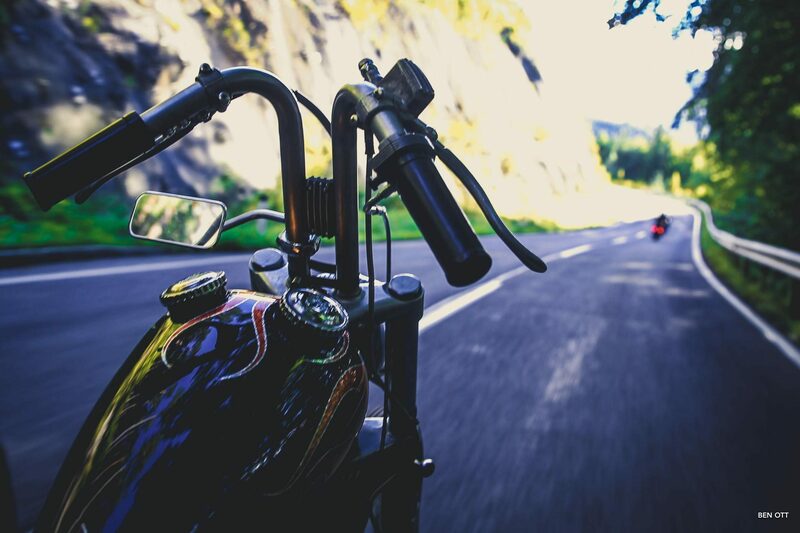 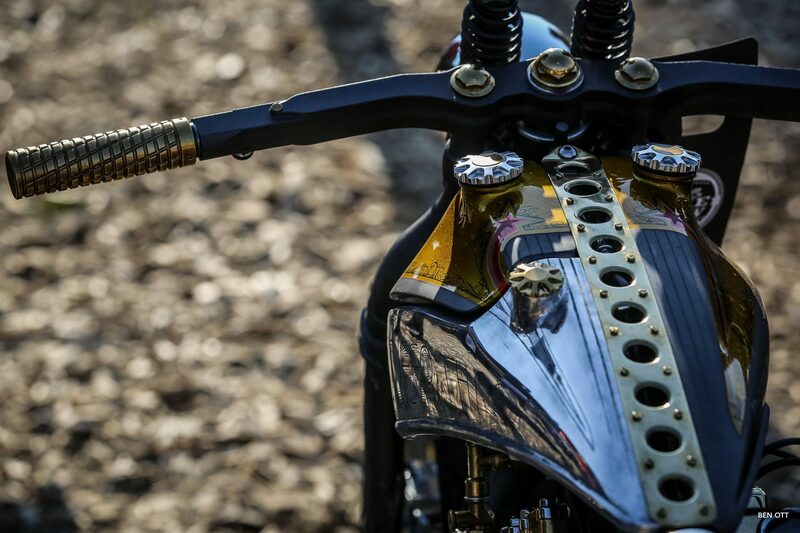 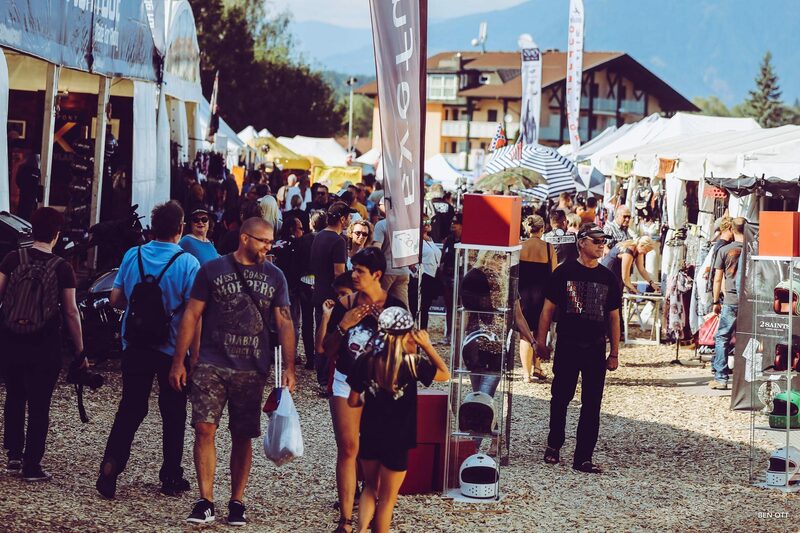 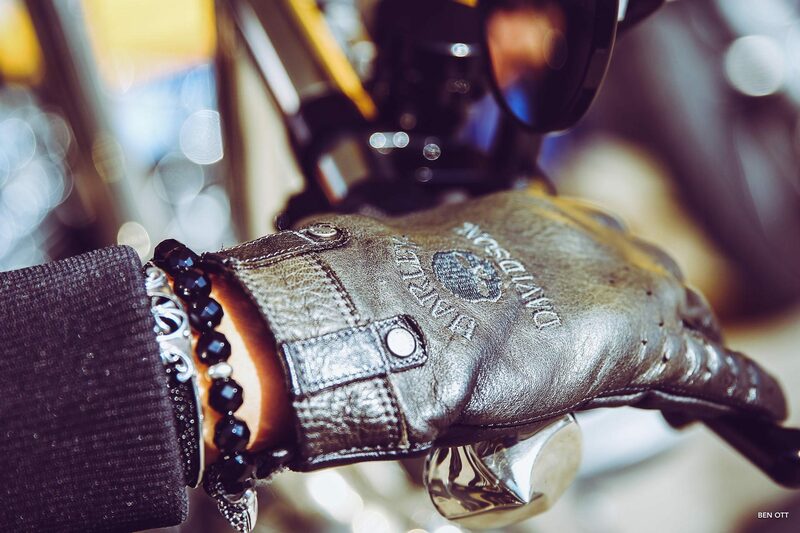 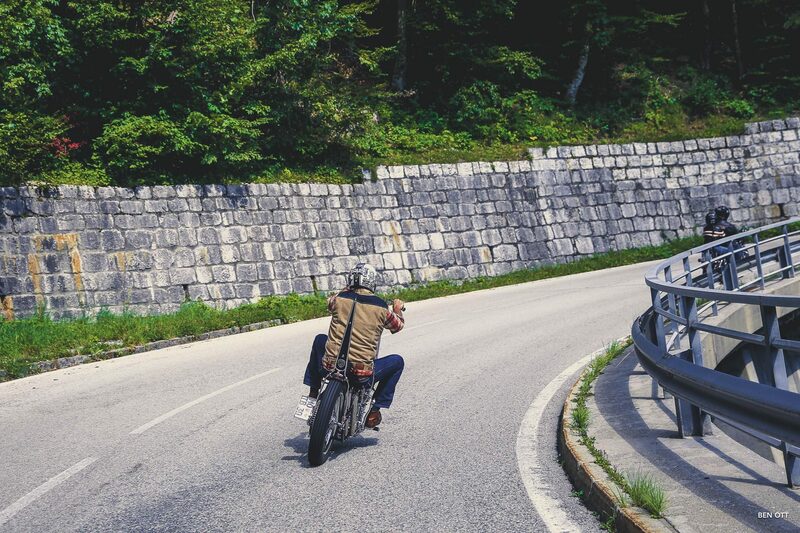 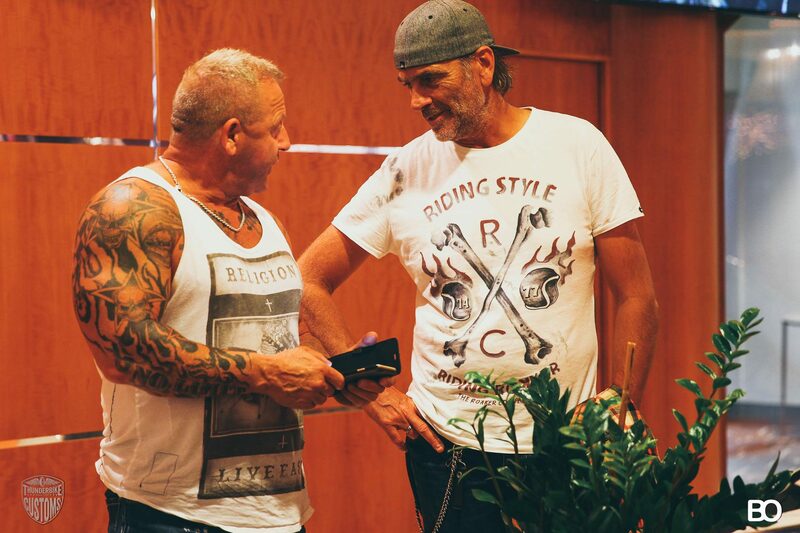 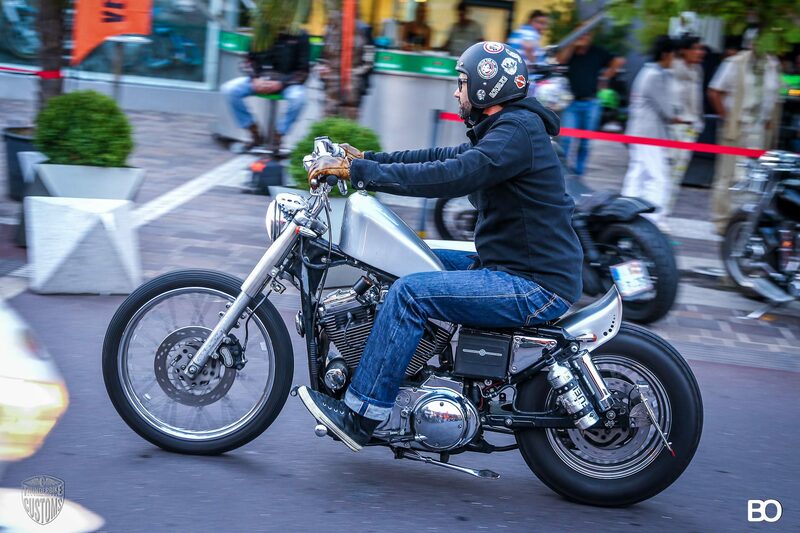 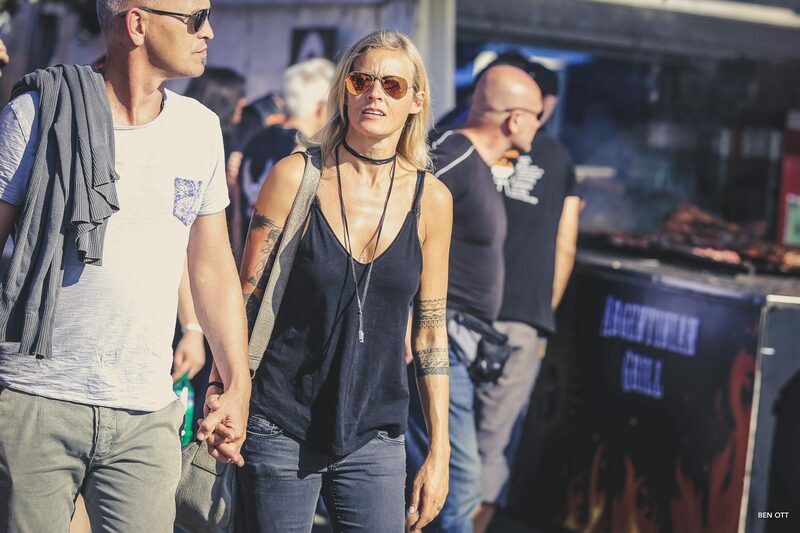 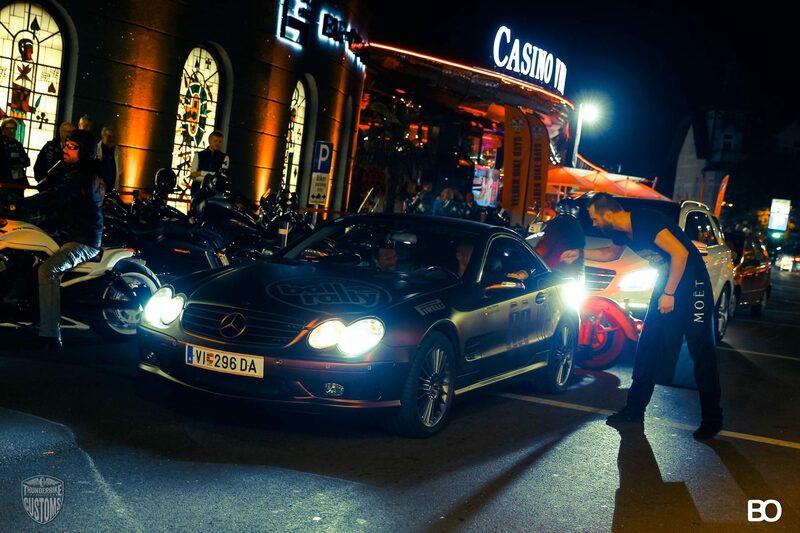 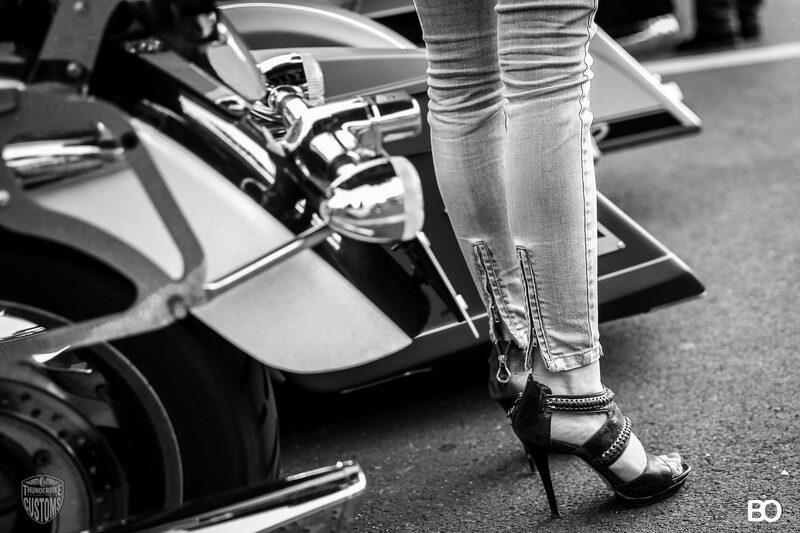 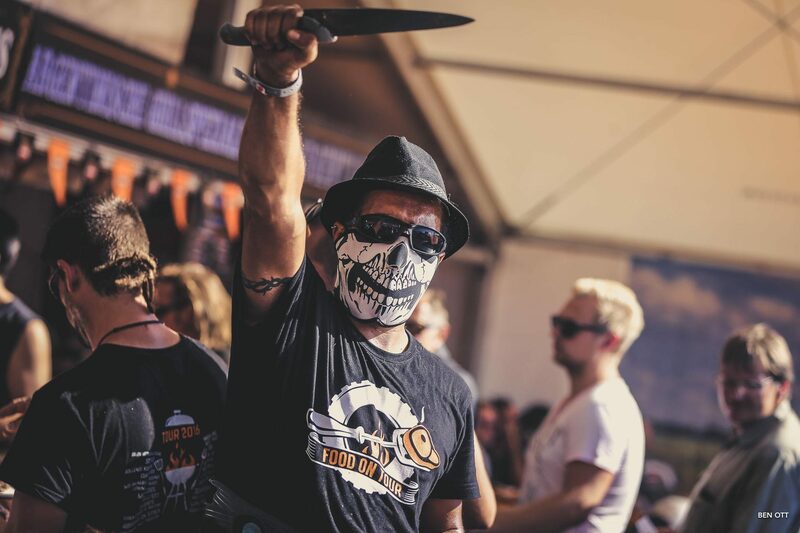 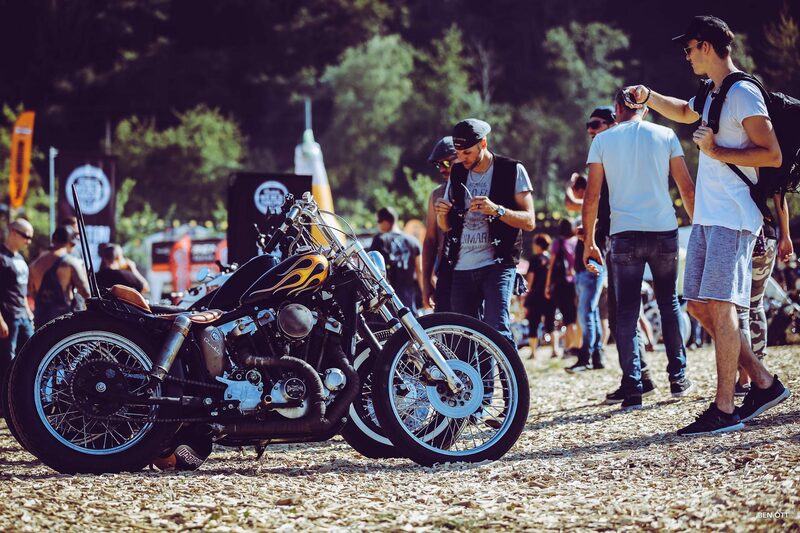 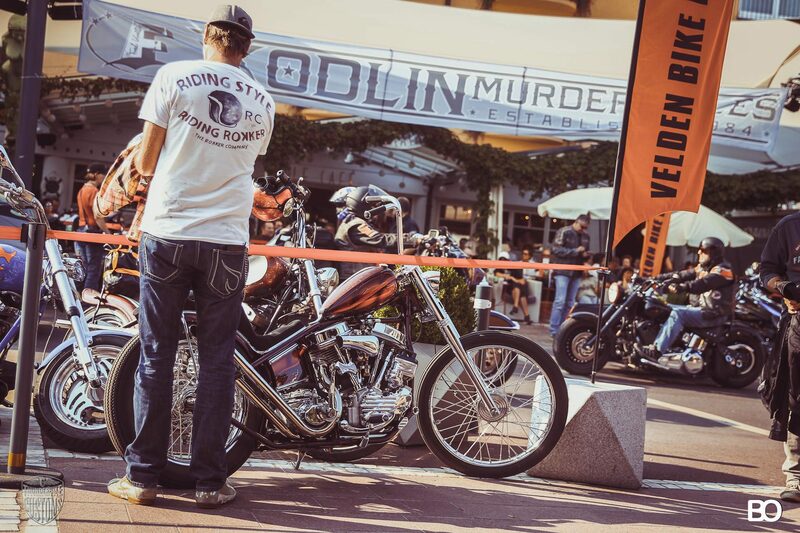 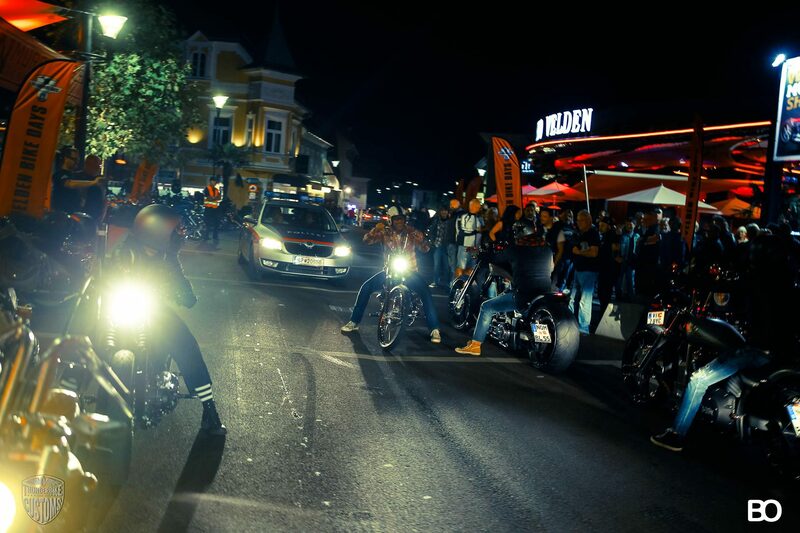 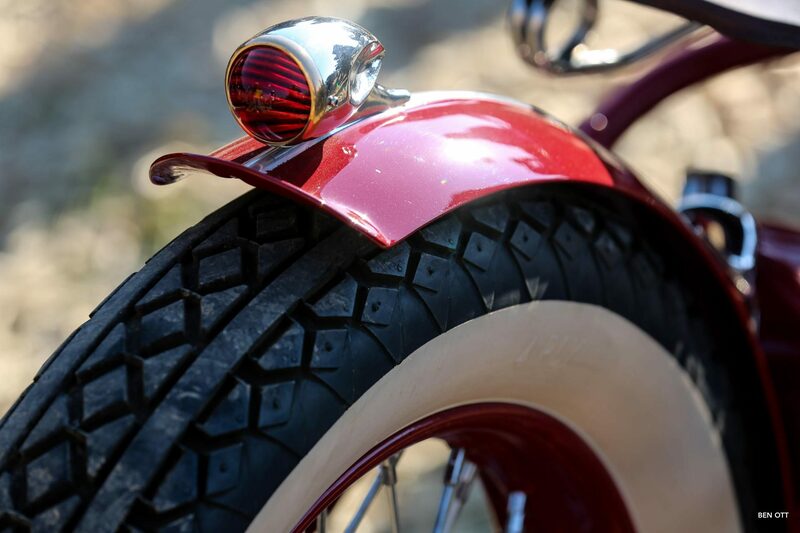 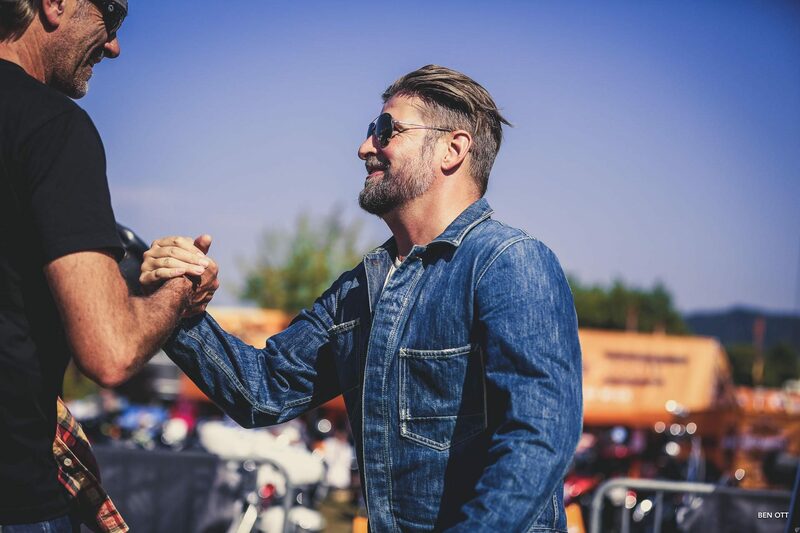 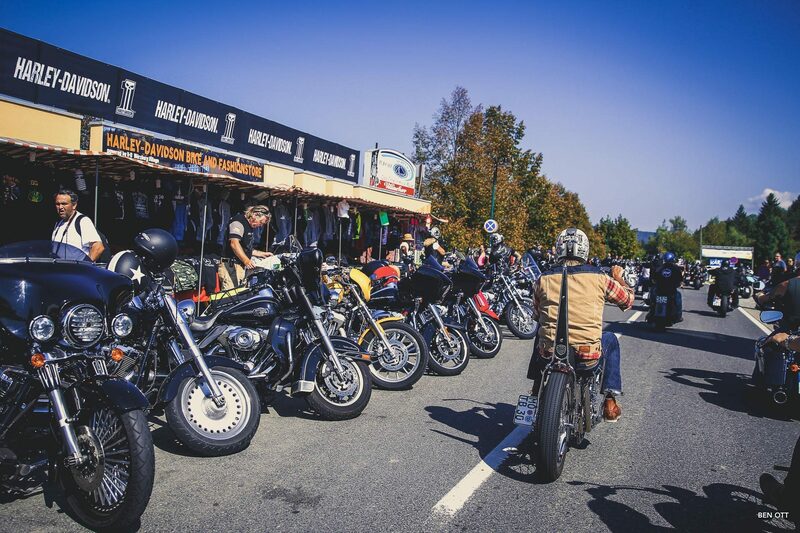 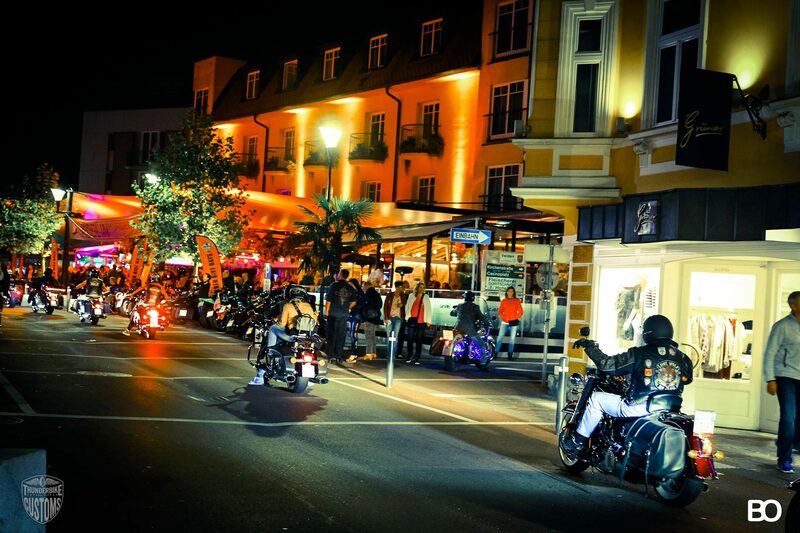 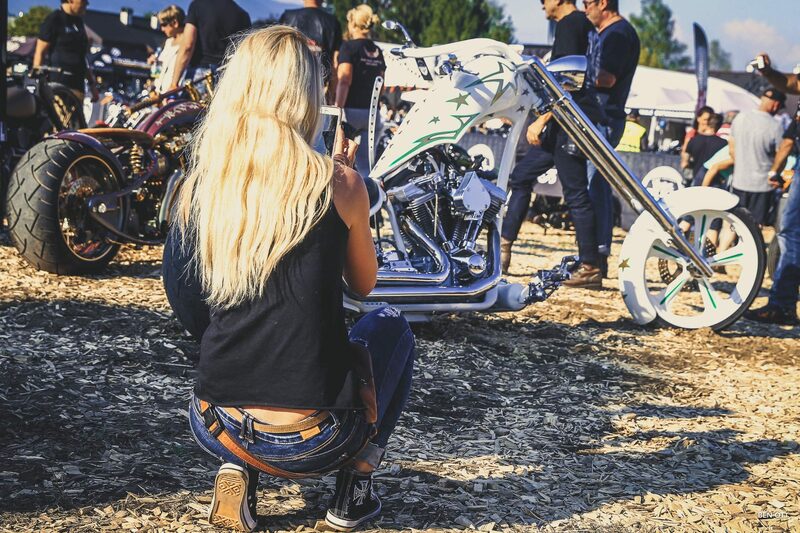 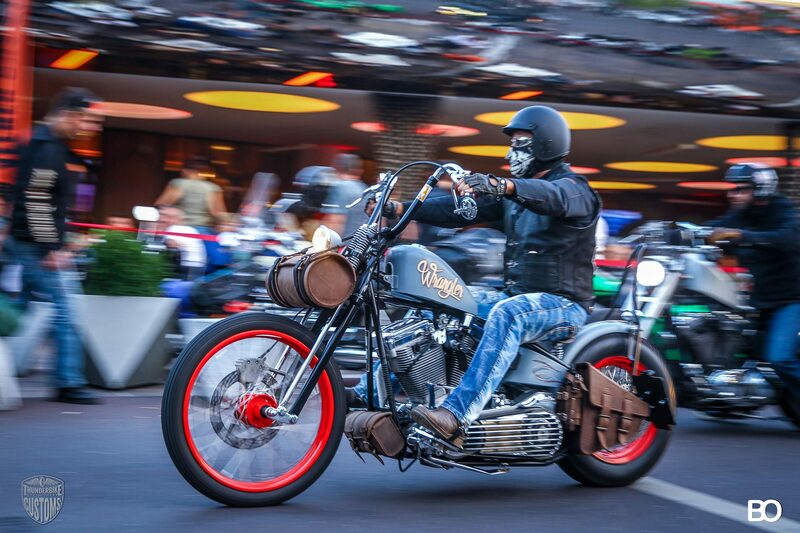 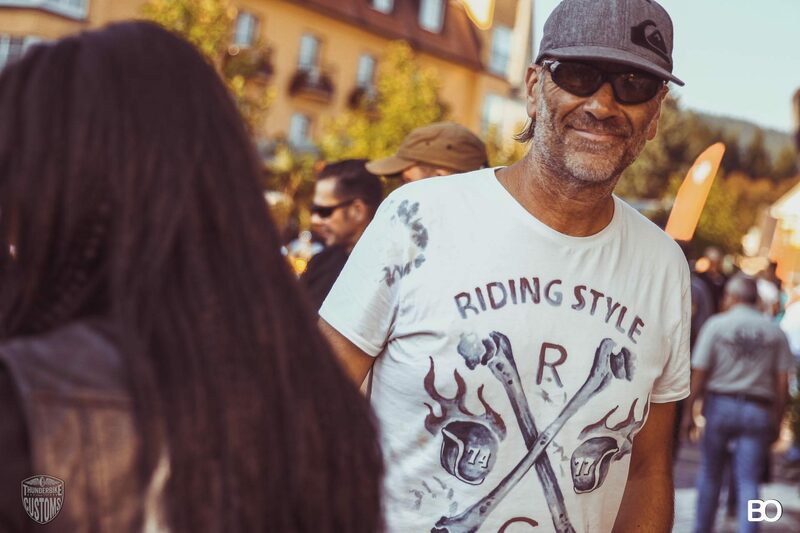 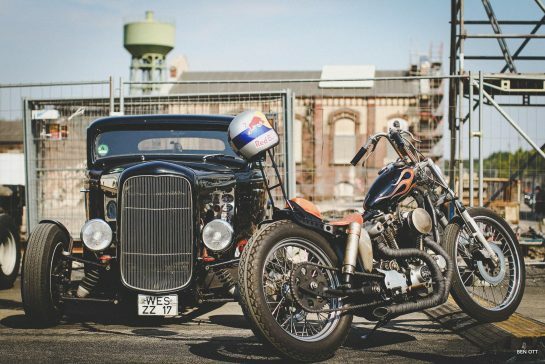 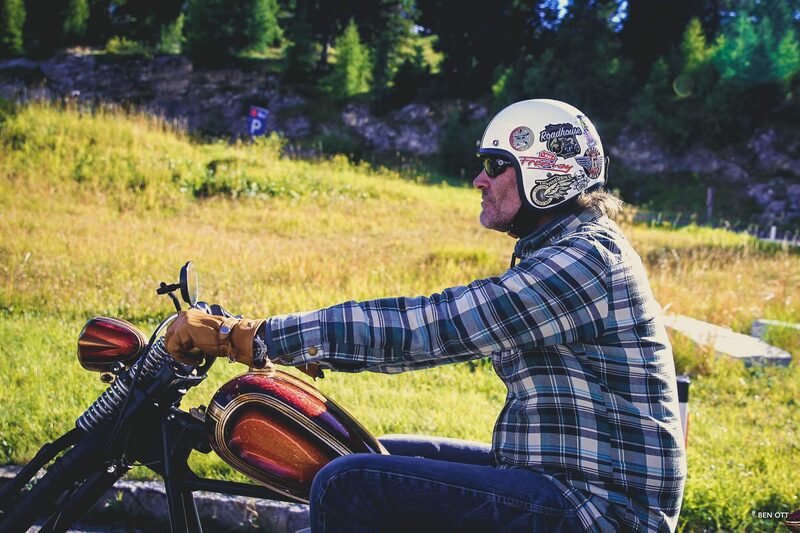 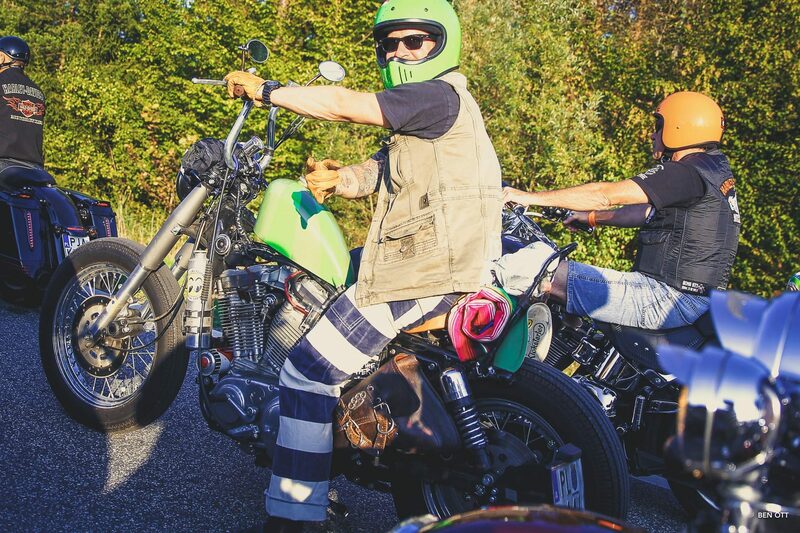 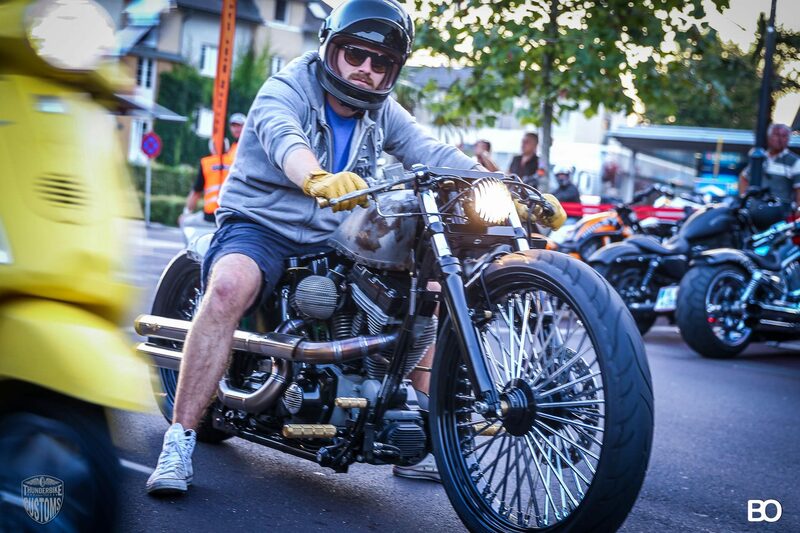 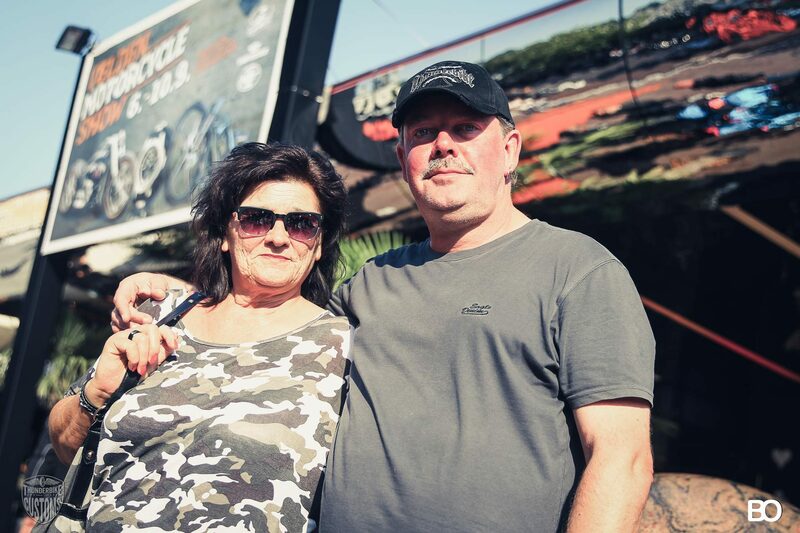 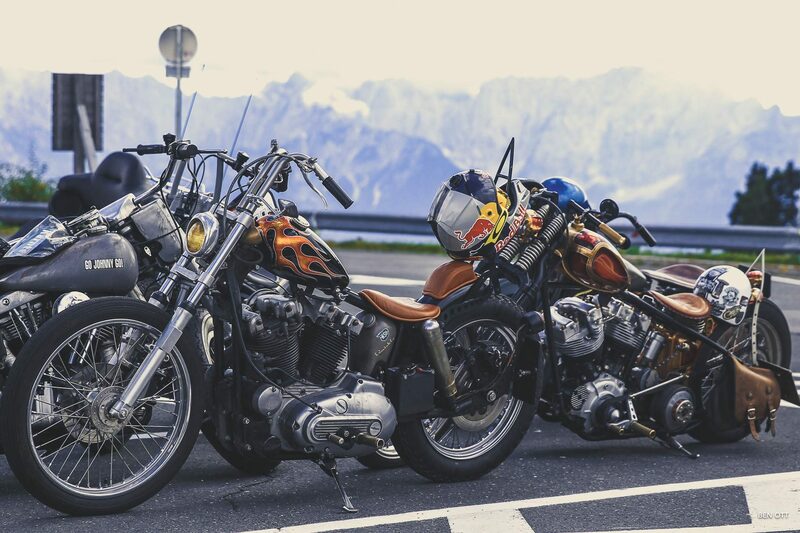 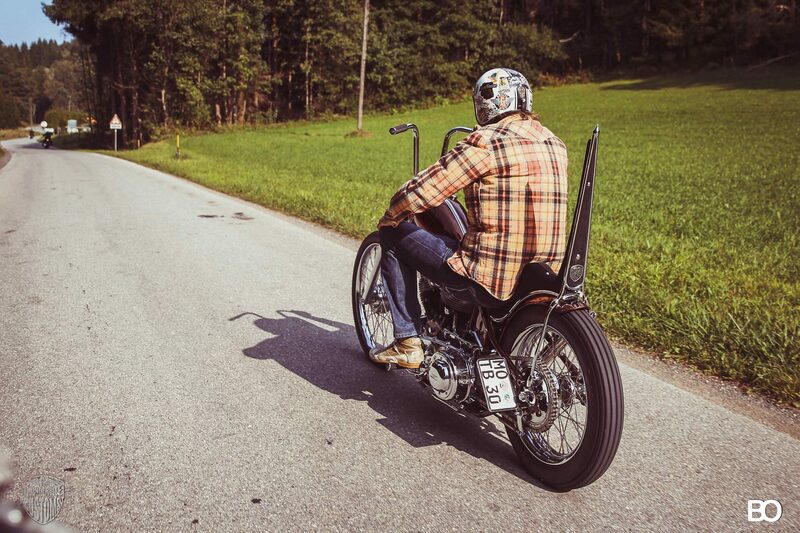 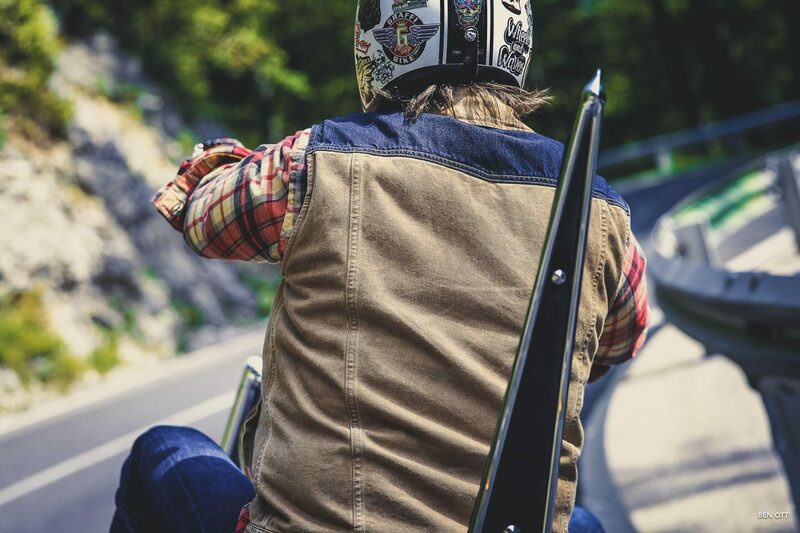 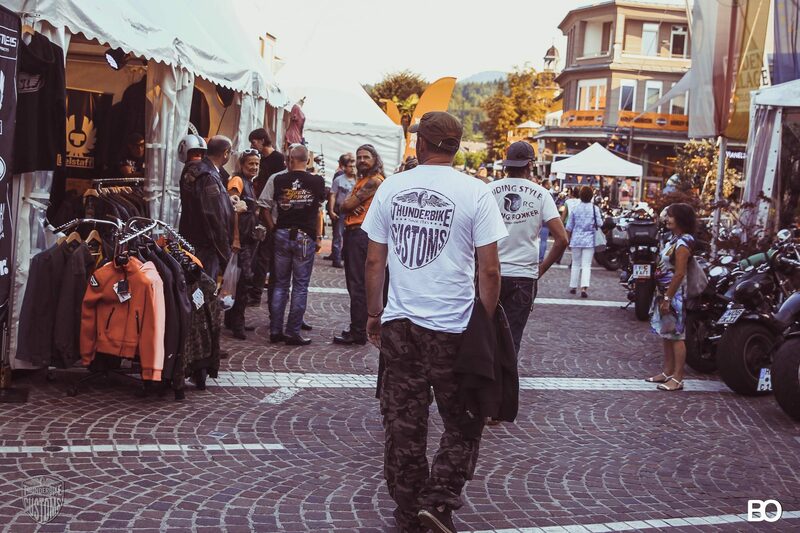 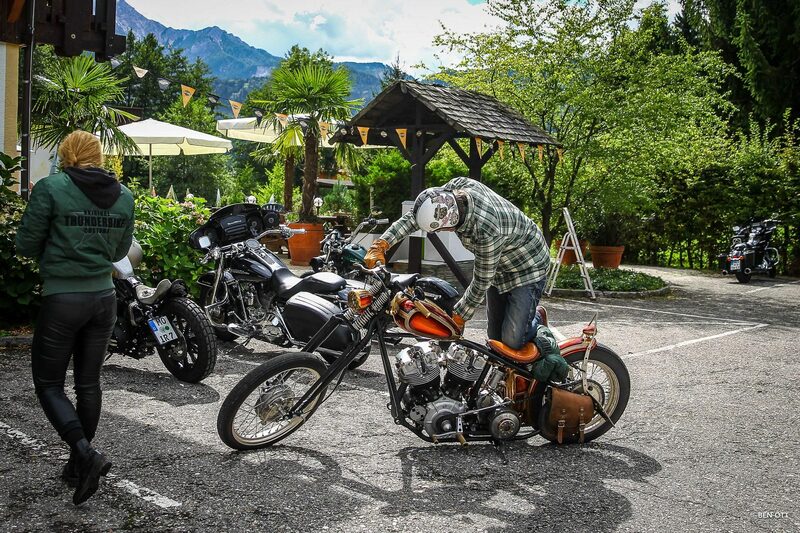 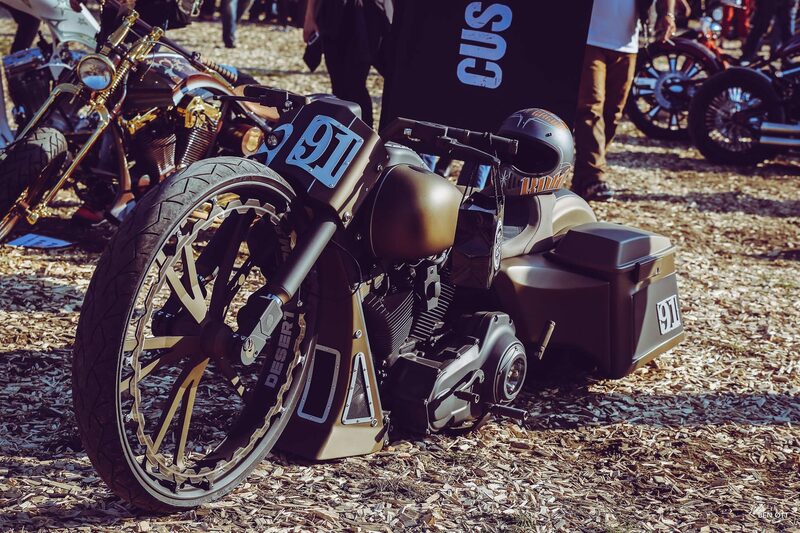 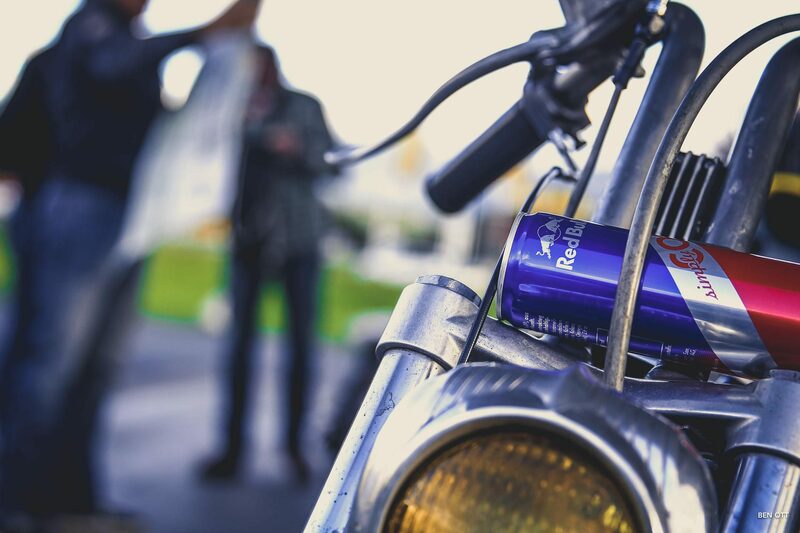 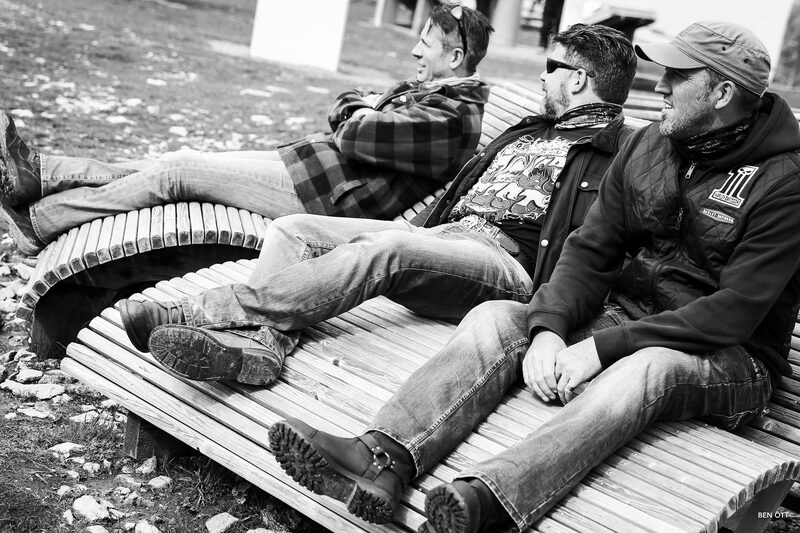 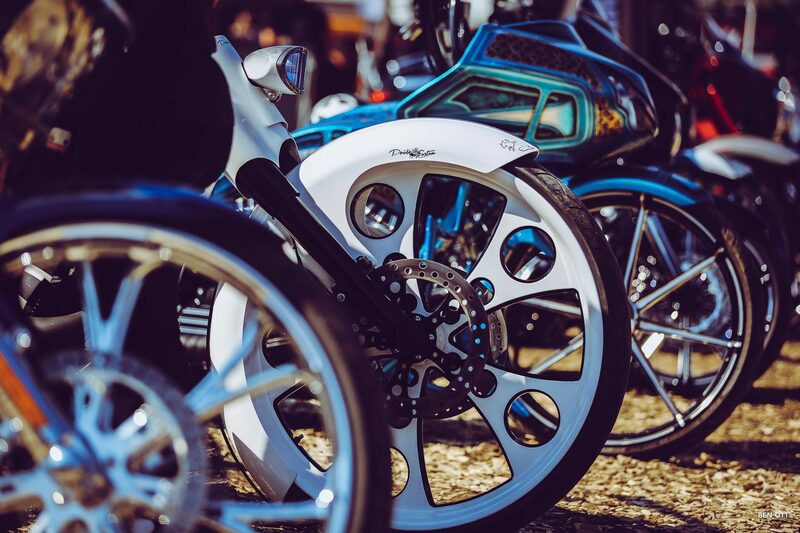 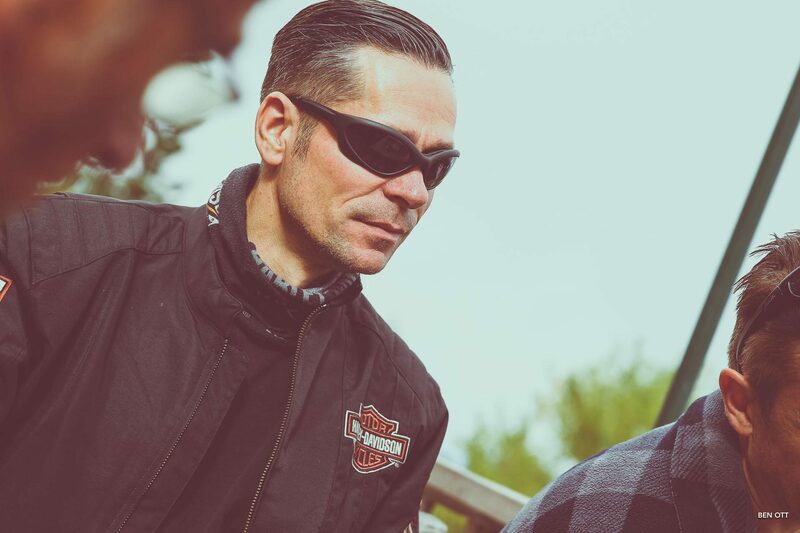 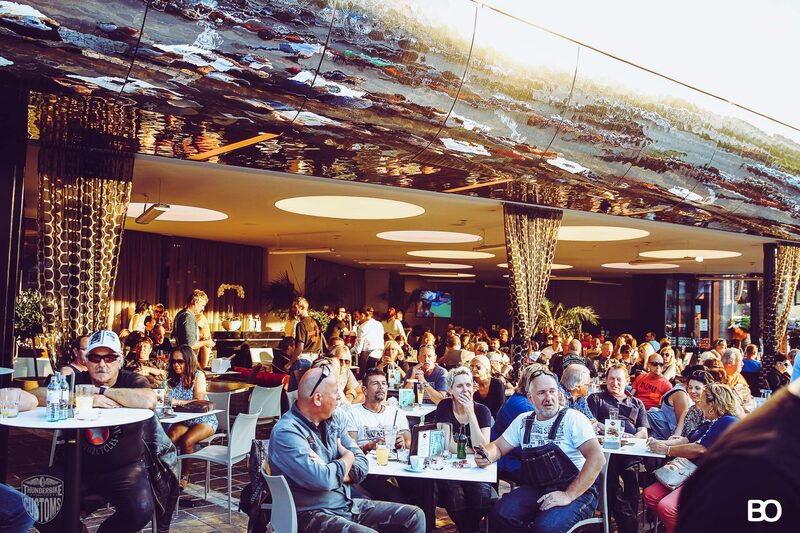 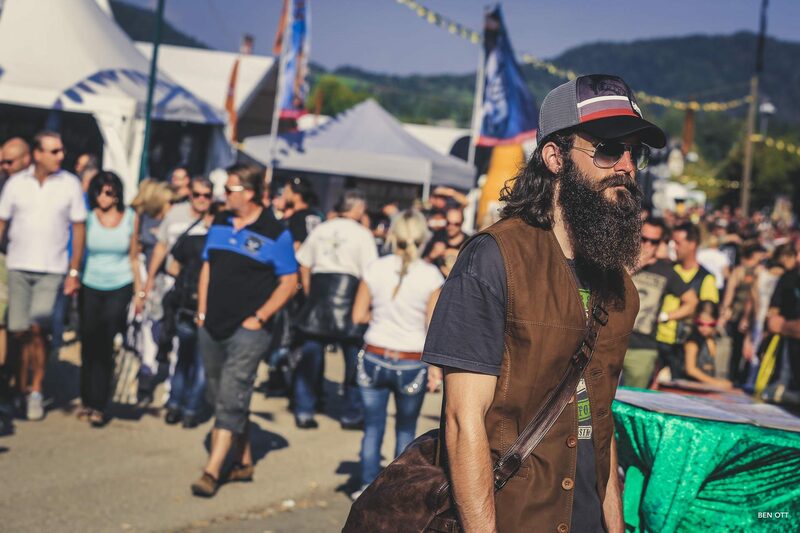 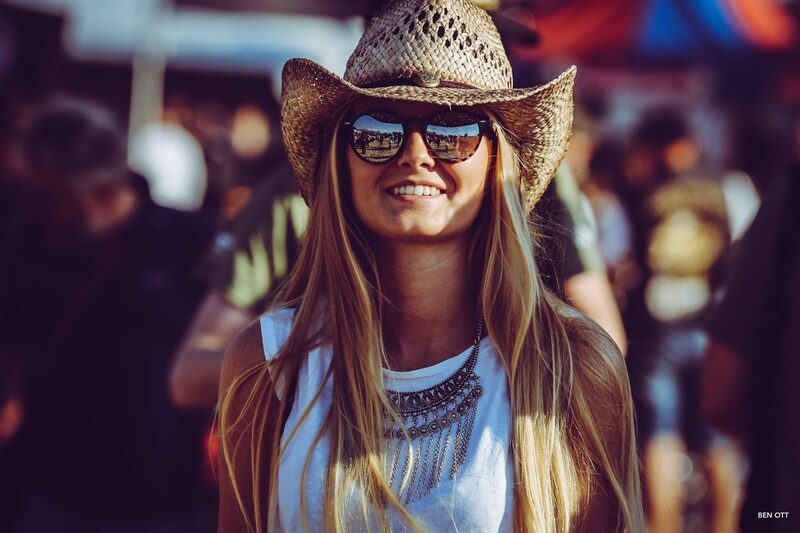 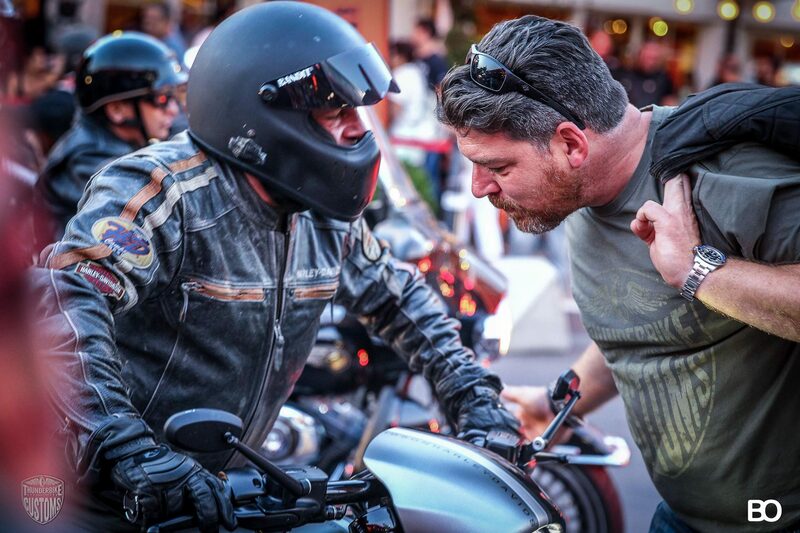 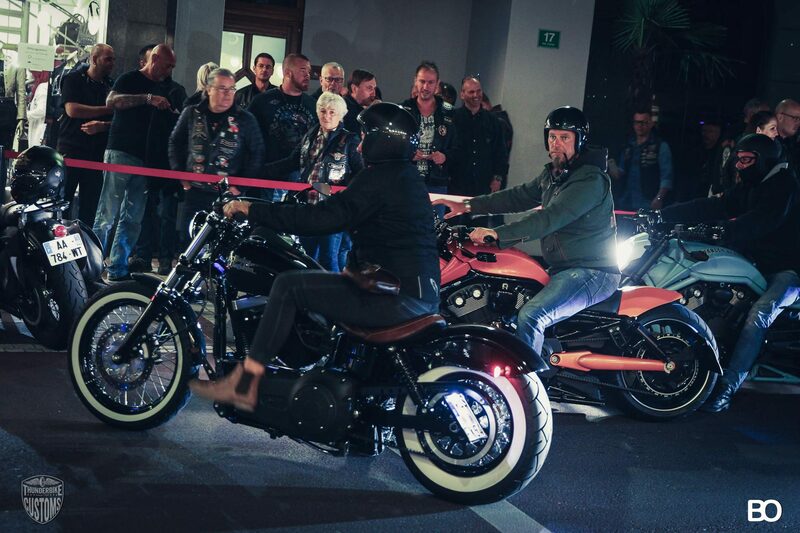 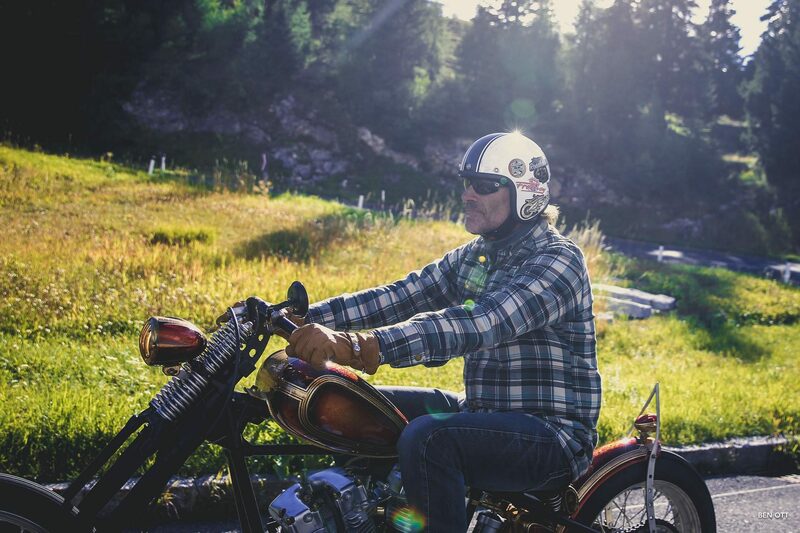 In the end we agreed – you just have to experience the European Bike Week again and again! 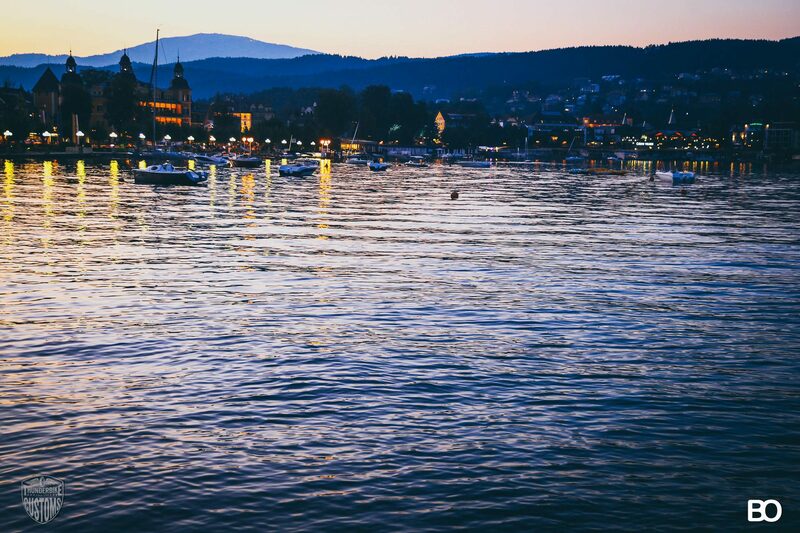 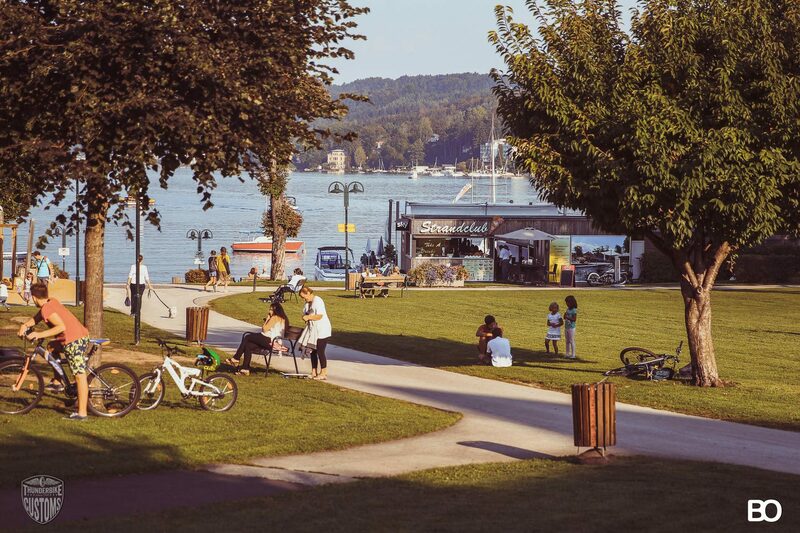 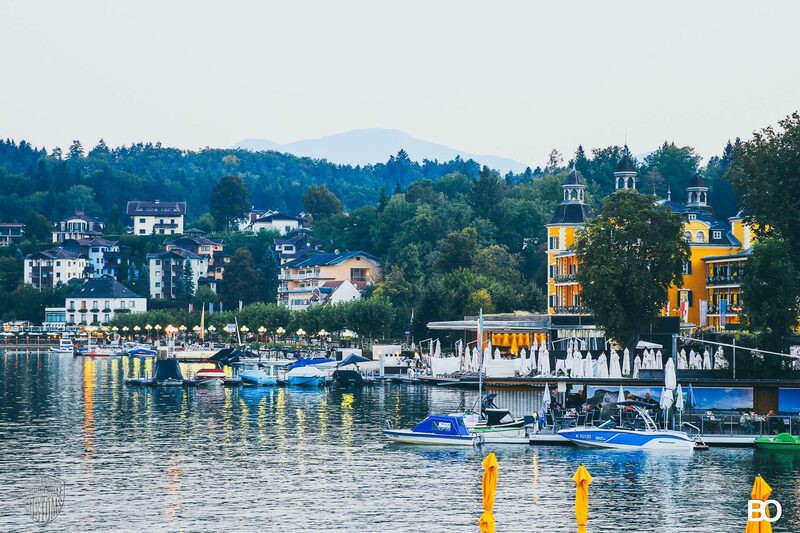 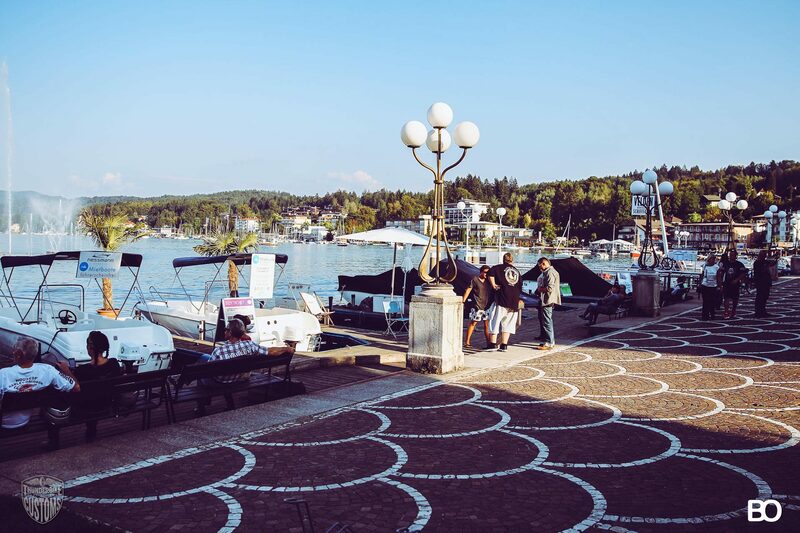 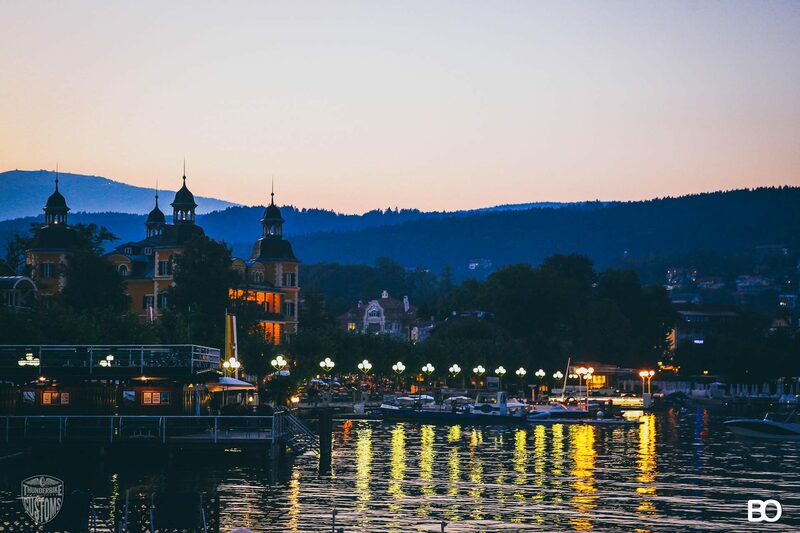 The streets around Lake Faak were set in a unique mood by the countless visitors and their bikes. 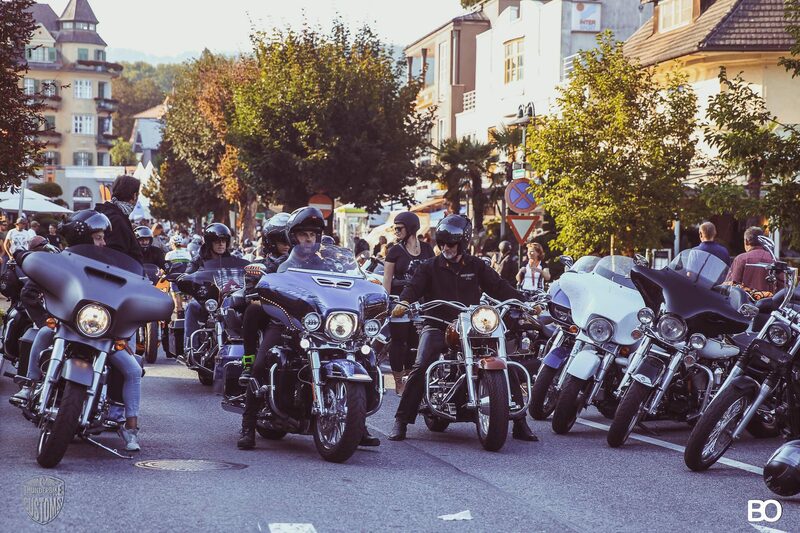 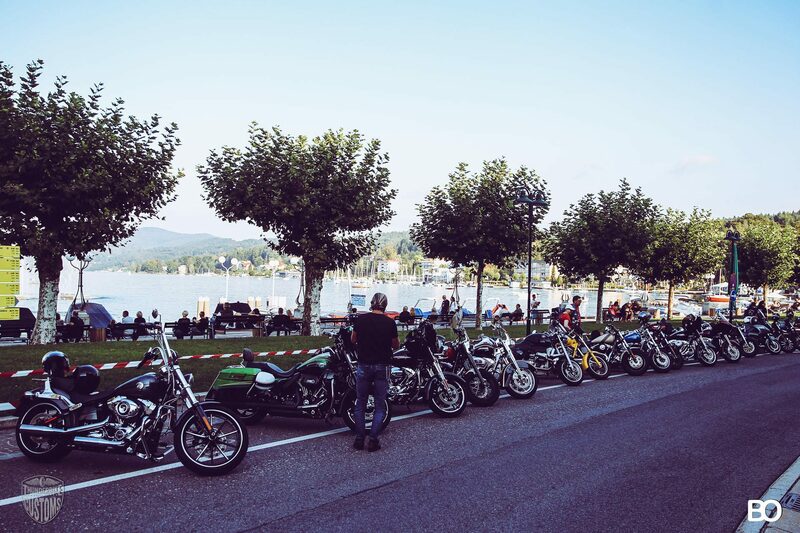 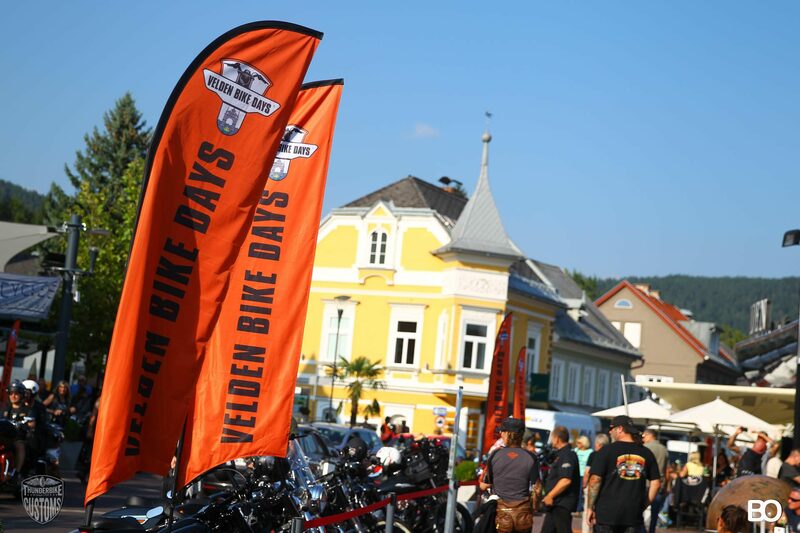 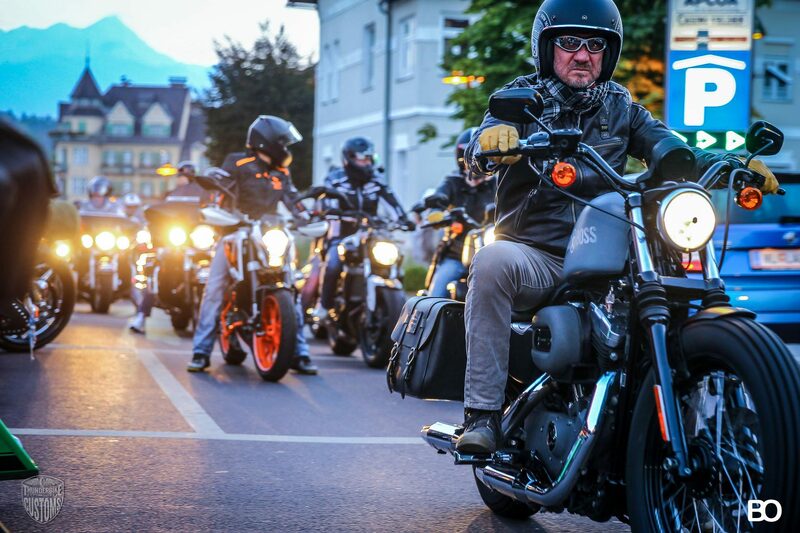 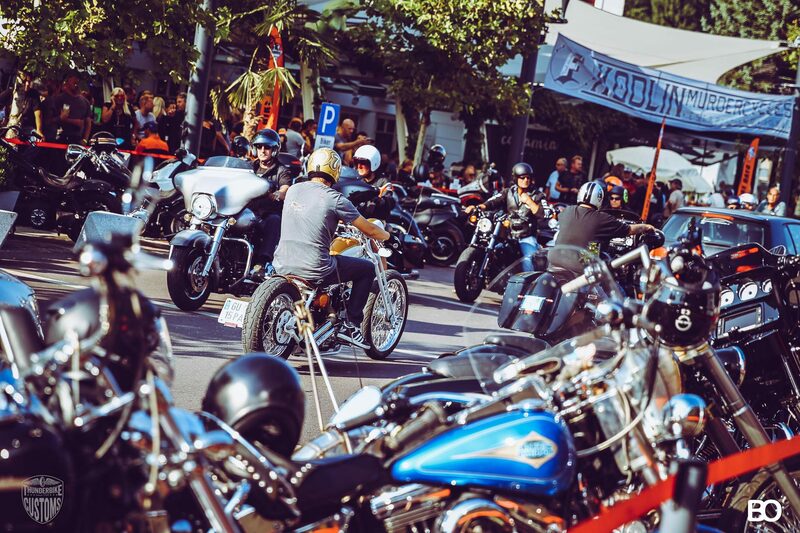 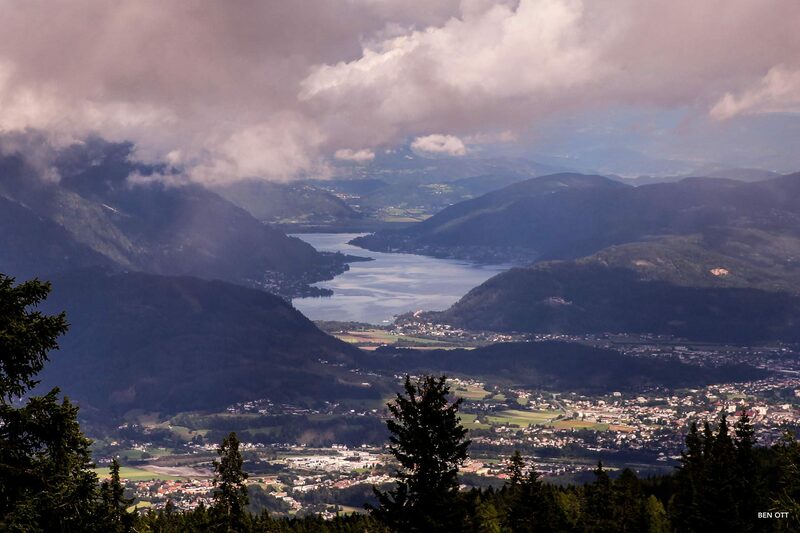 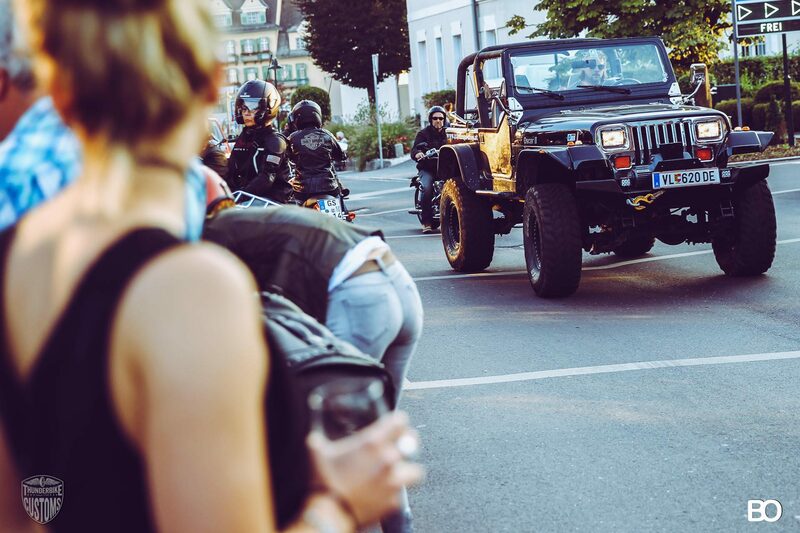 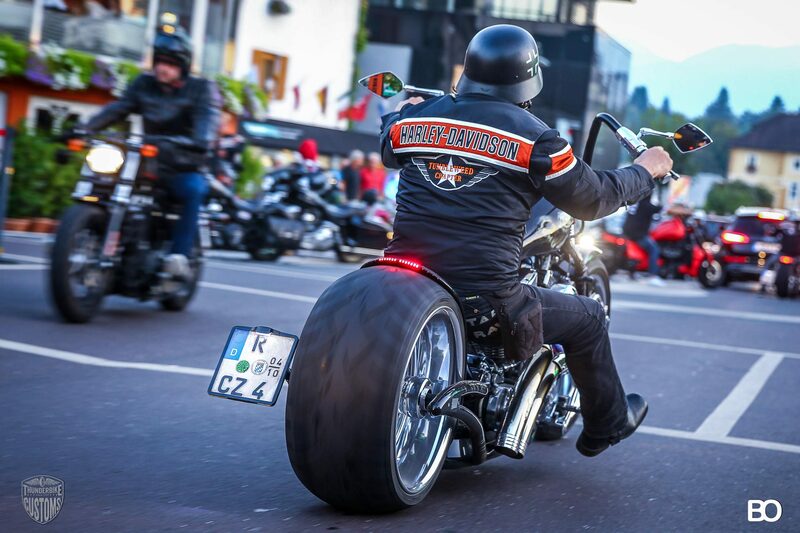 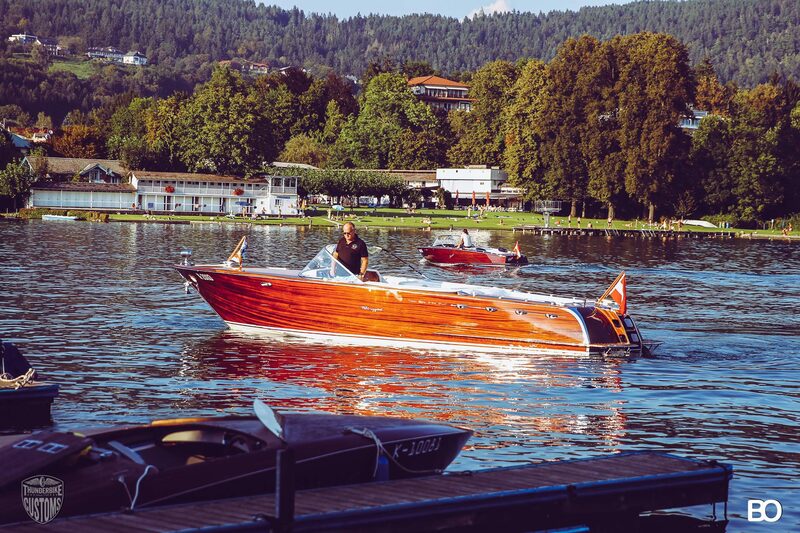 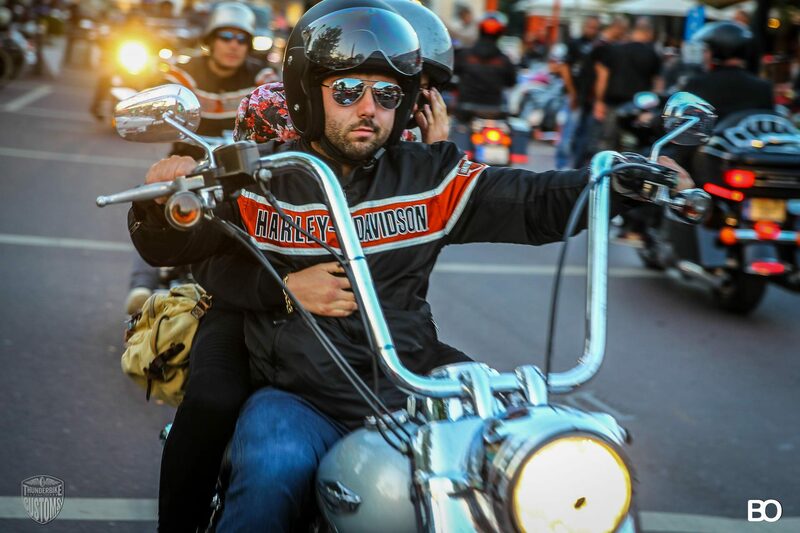 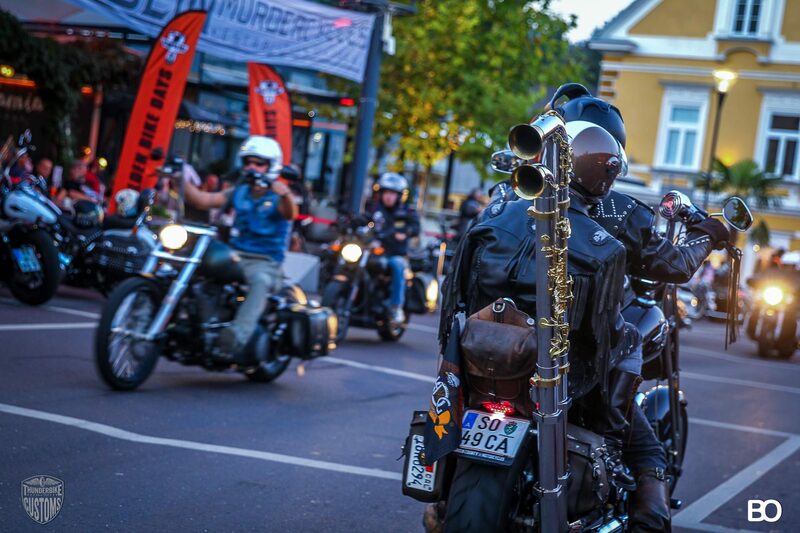 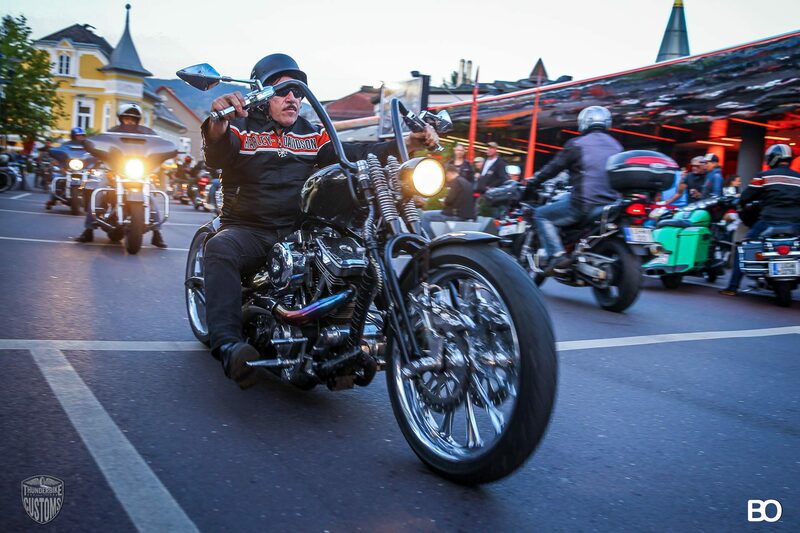 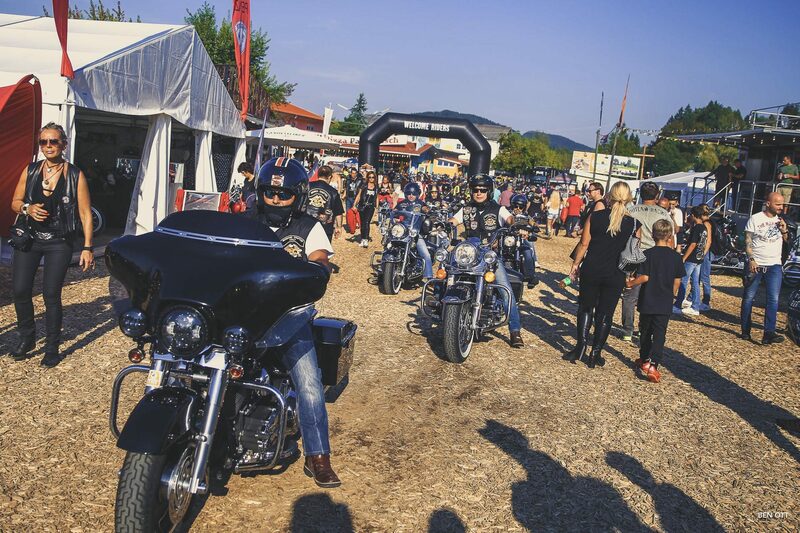 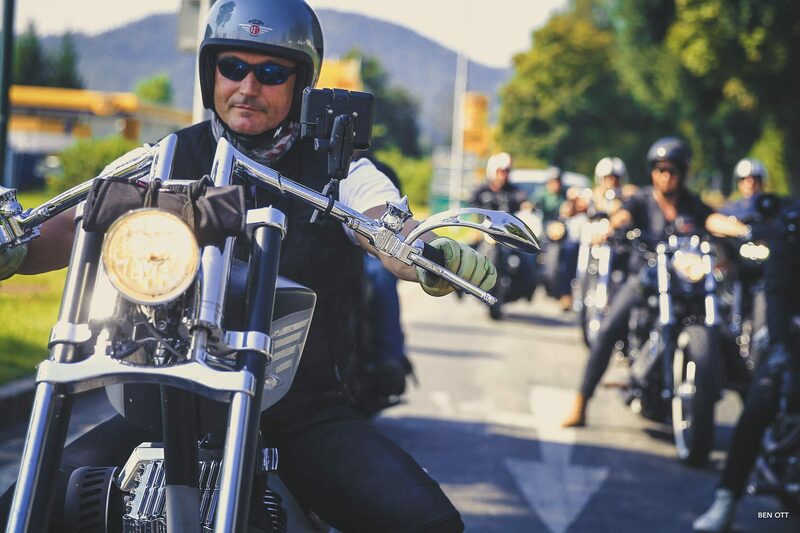 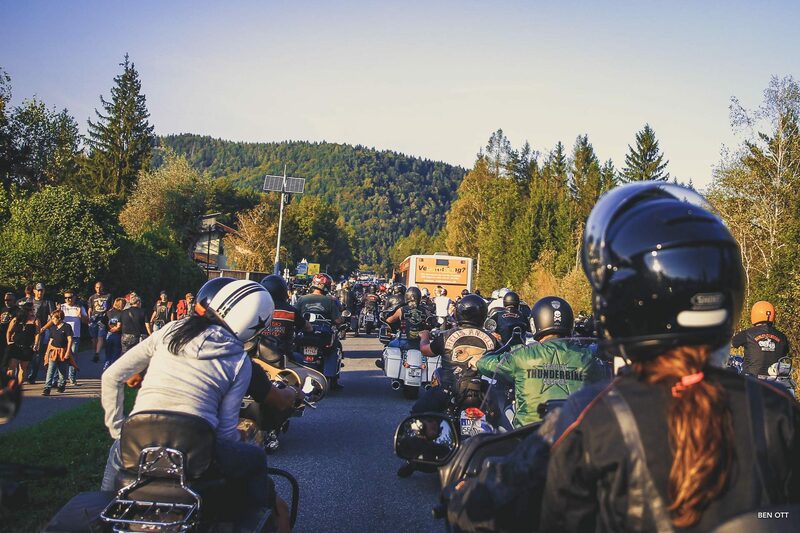 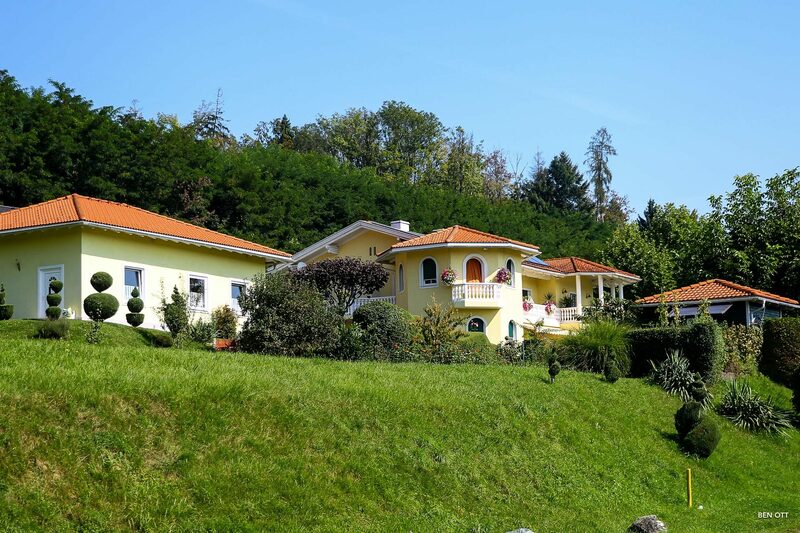 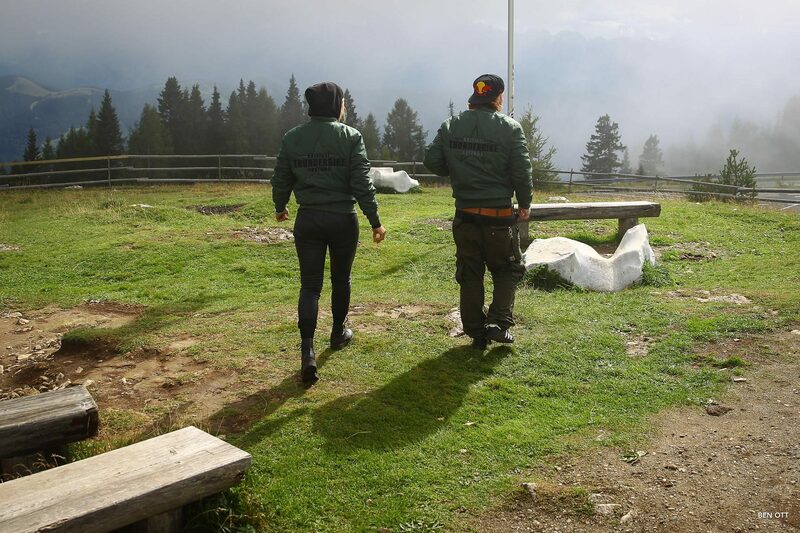 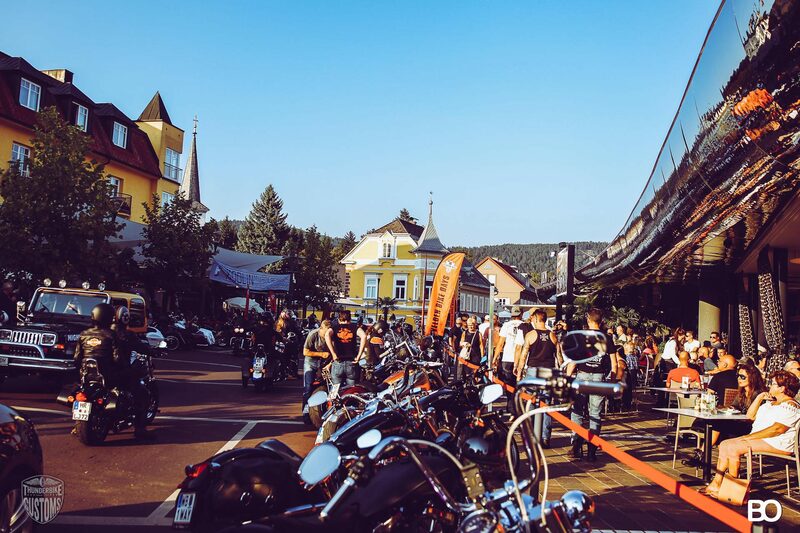 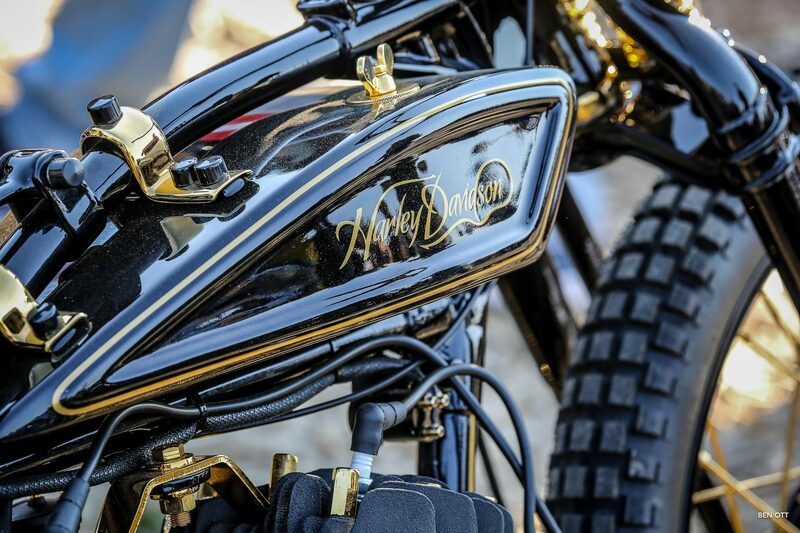 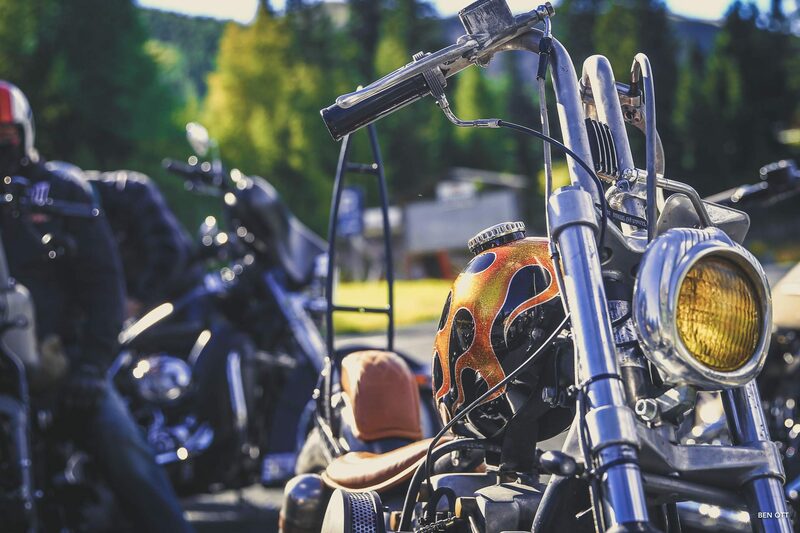 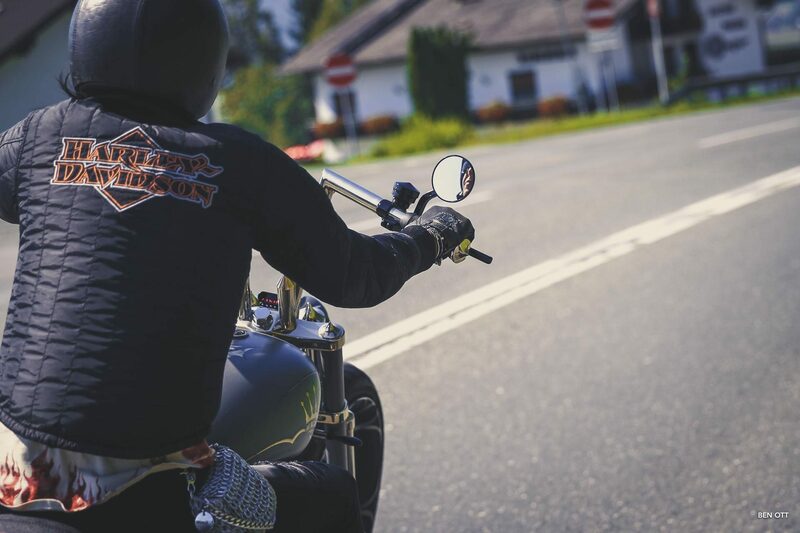 The grand finale was the largest Harley-Davidson parade in Europe around the Carinthian lakes. 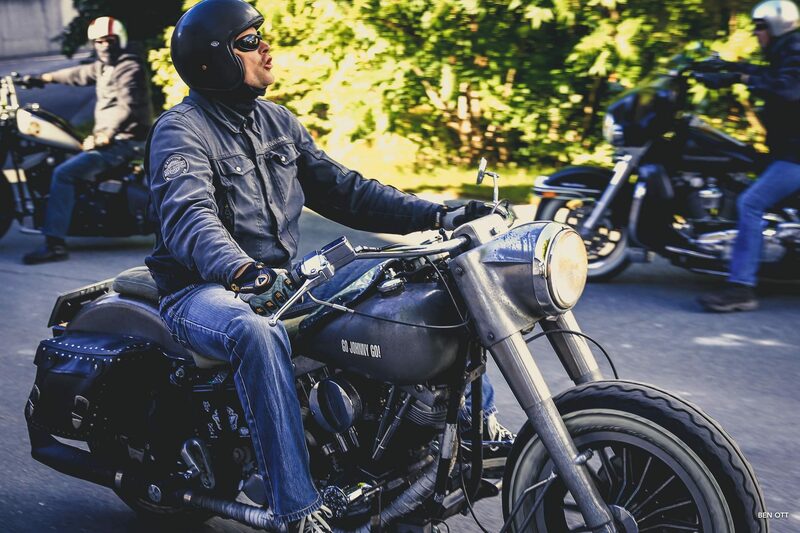 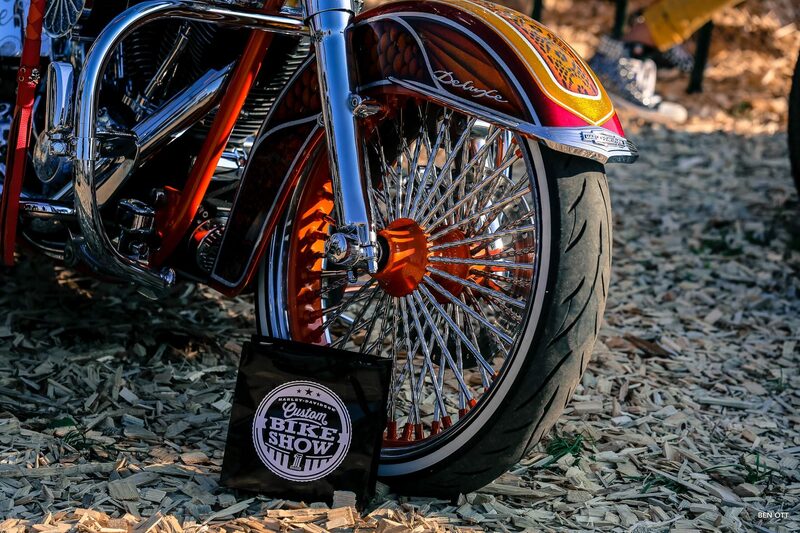 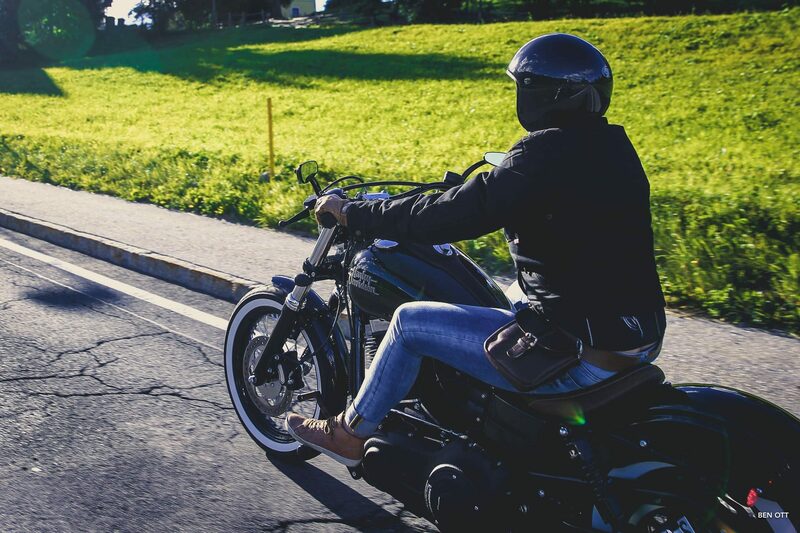 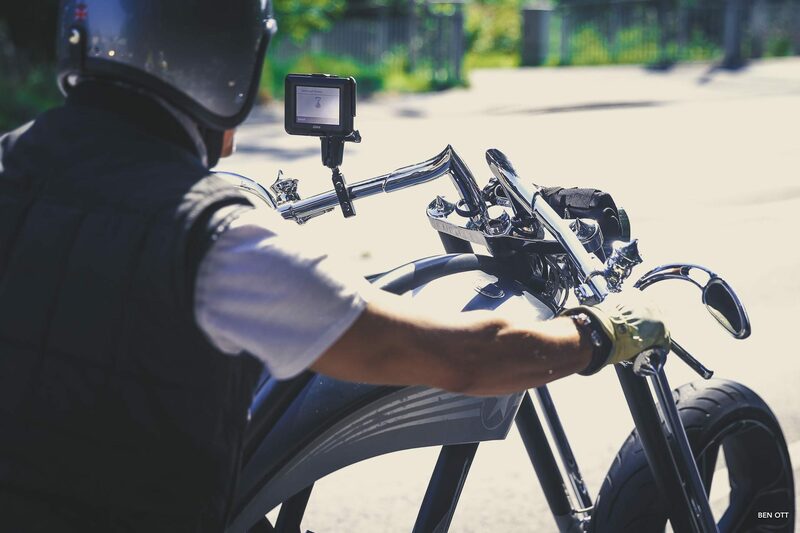 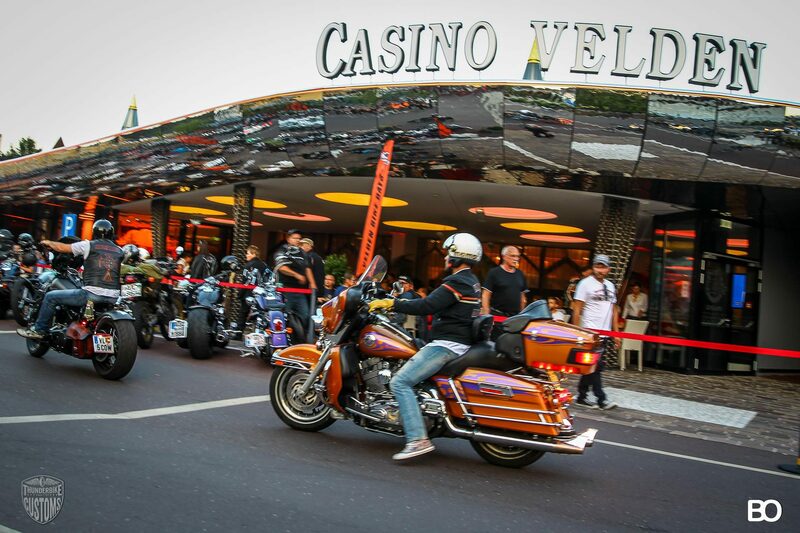 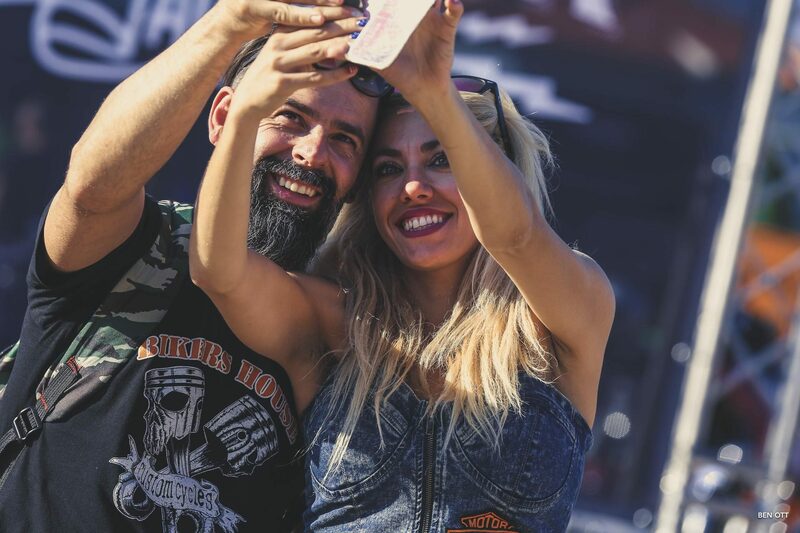 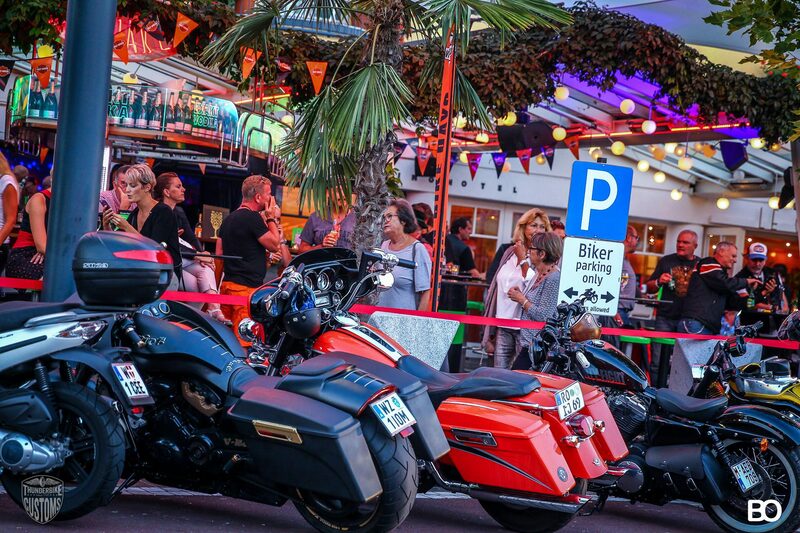 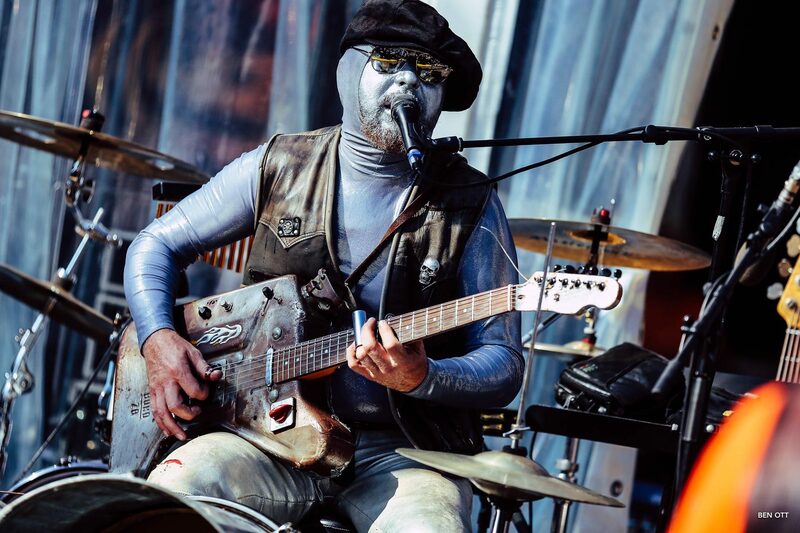 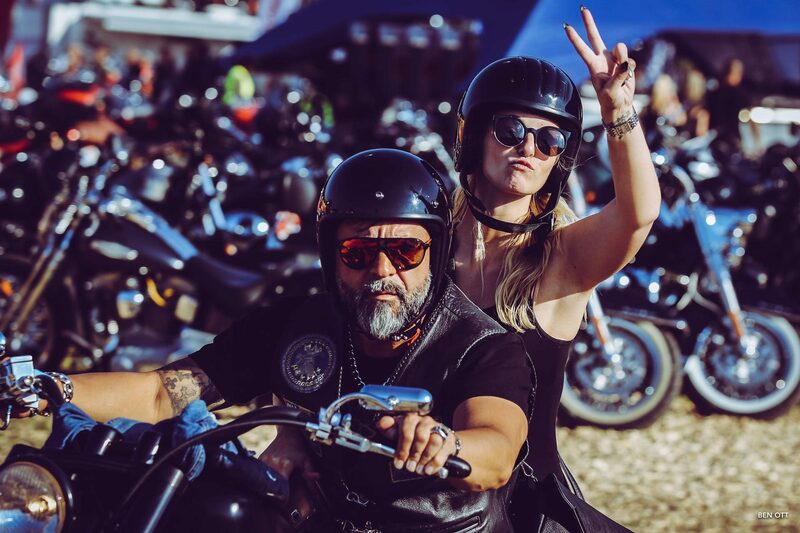 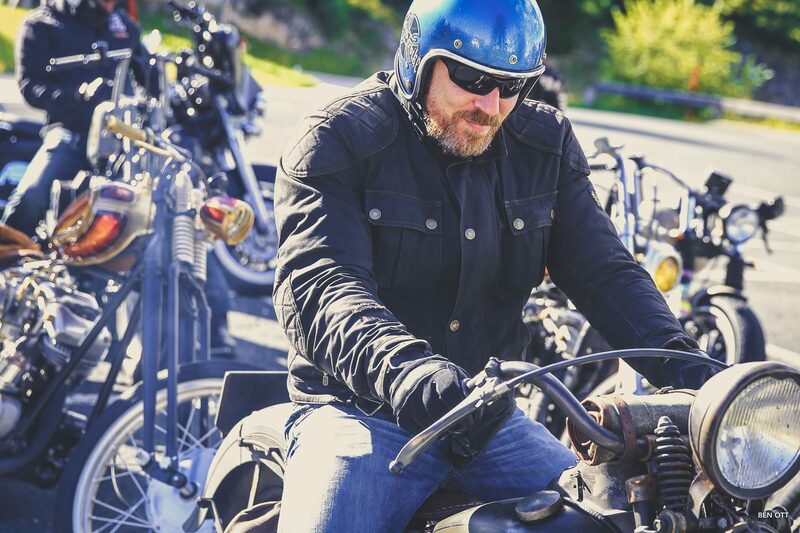 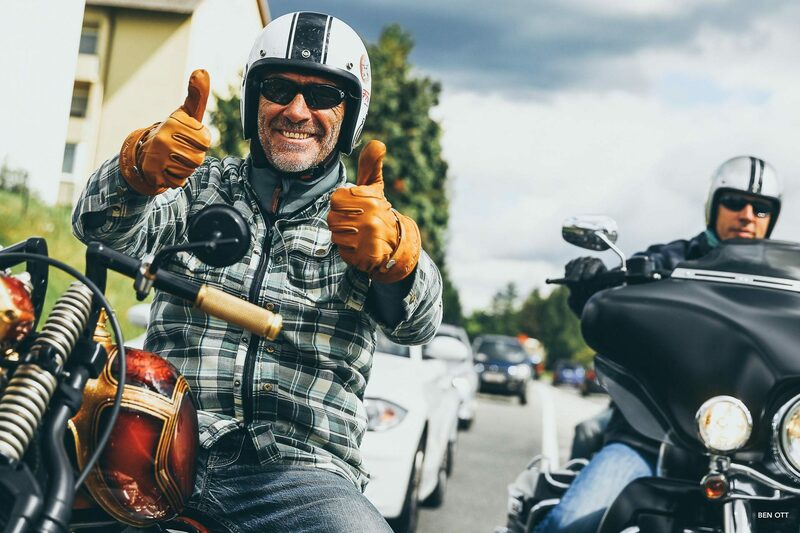 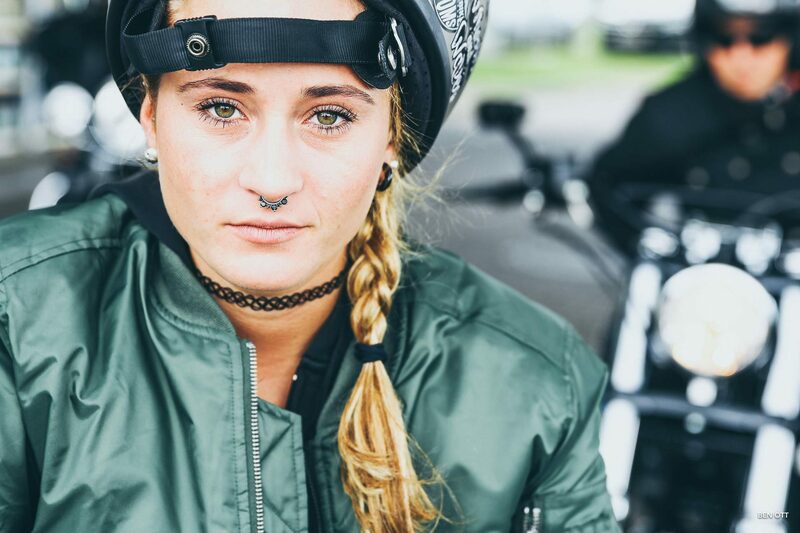 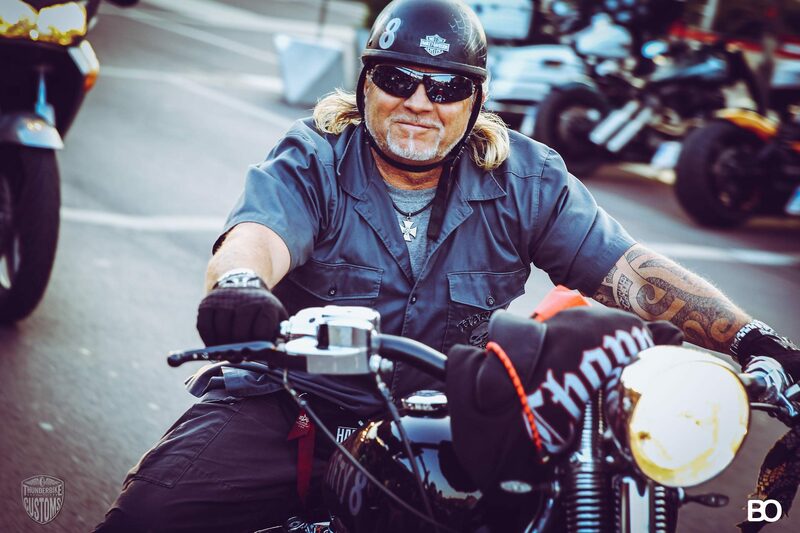 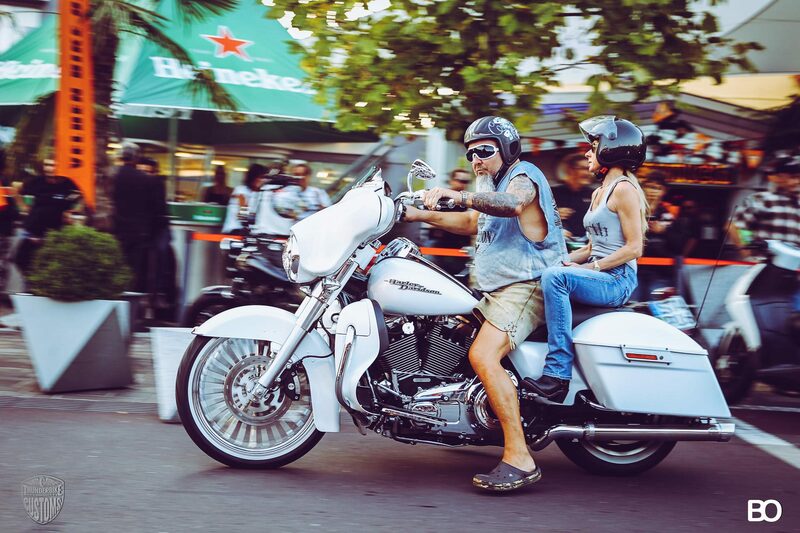 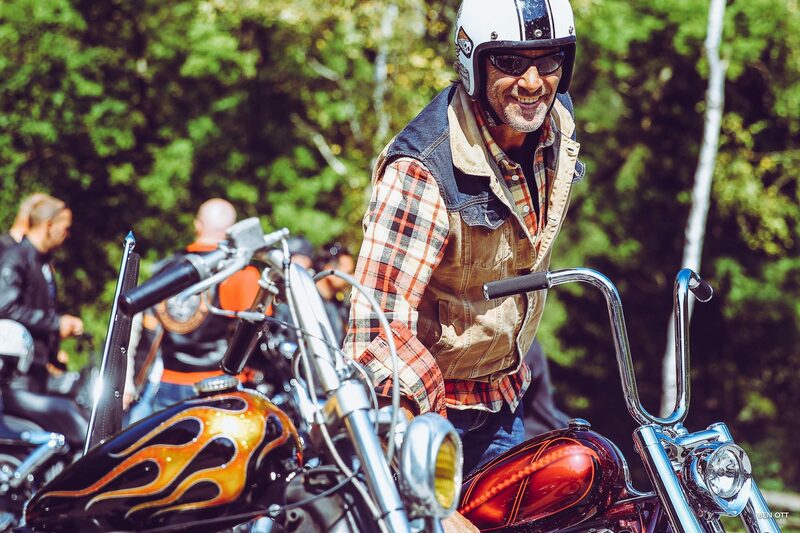 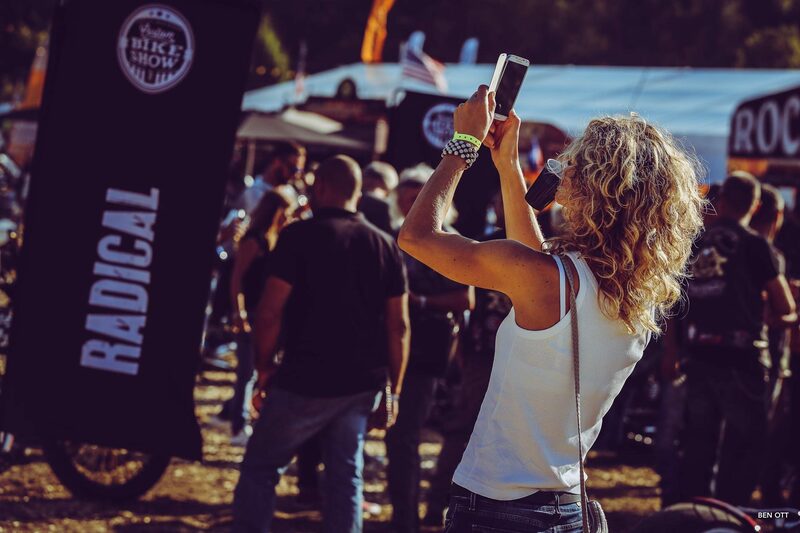 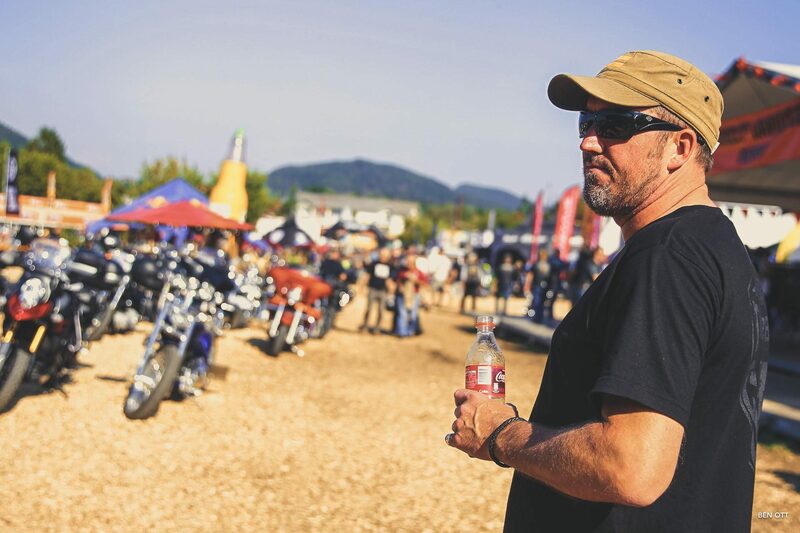 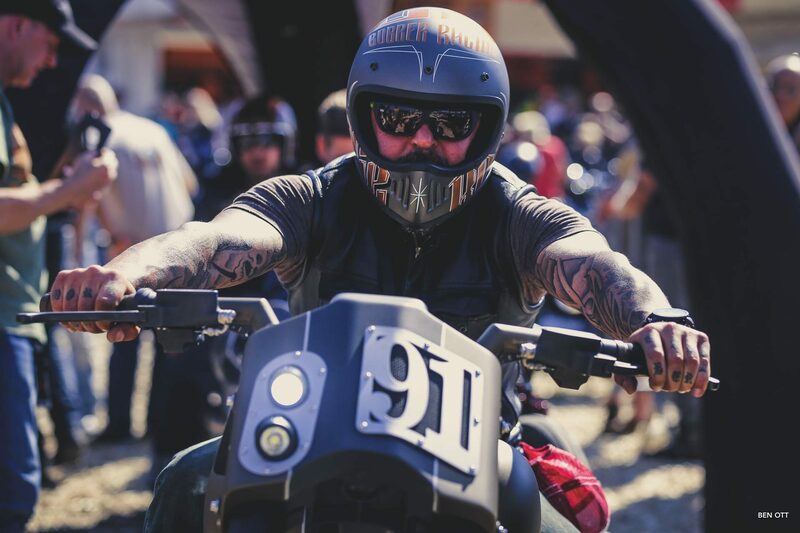 Anyone who was not able to experience this spectacular event in liver or would like to review our highlight of this year’s Bike Week will find plenty of footage and videos below!